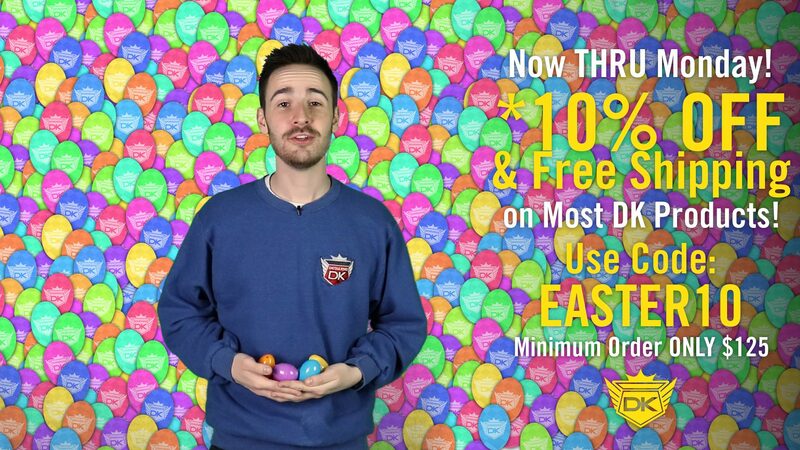 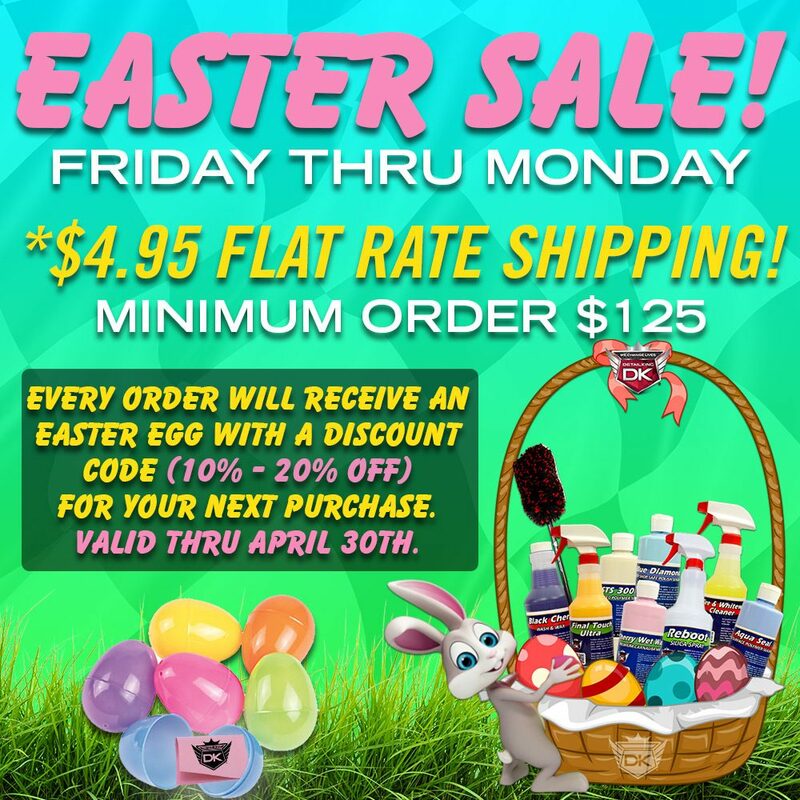 Easter Weekend *10% Off & Free Shipping on MOST DK Products! 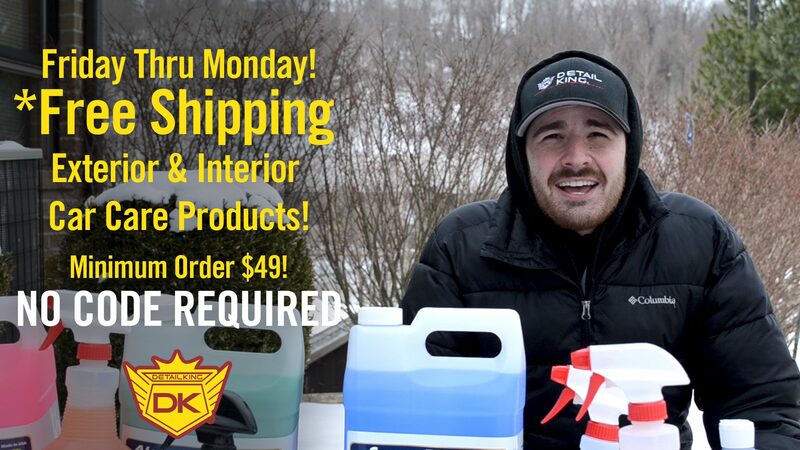 Now THRU Monday! 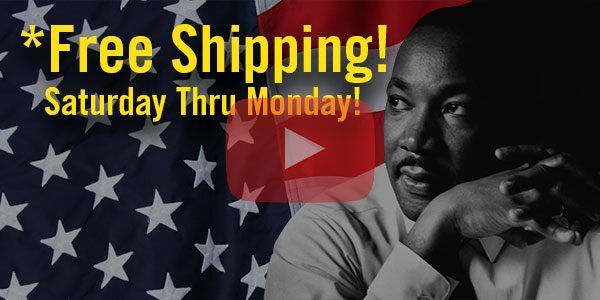 *Free Shipping Weekend! 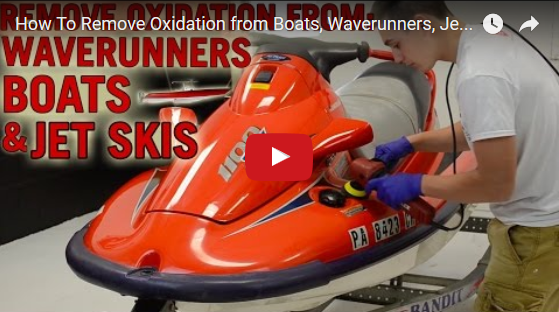 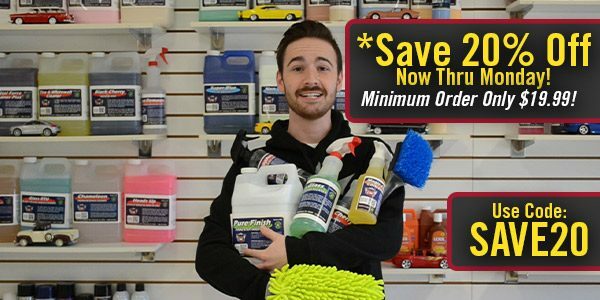 – Minimum Order ONLY $59! 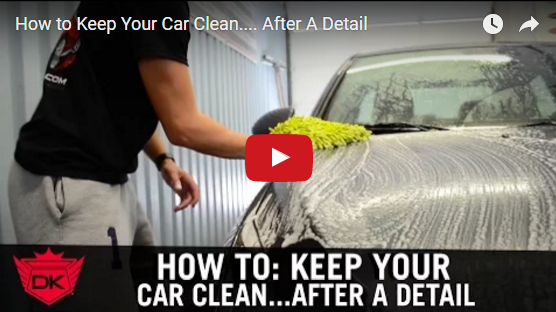 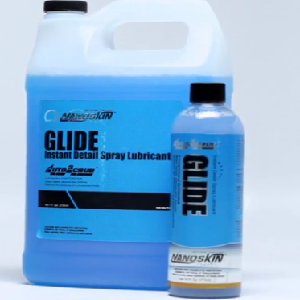 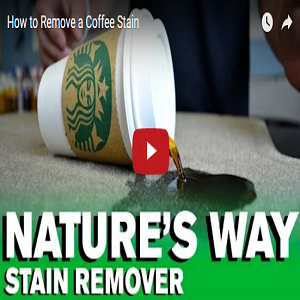 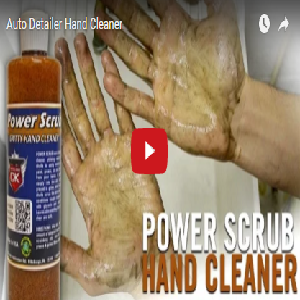 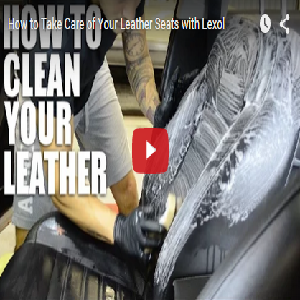 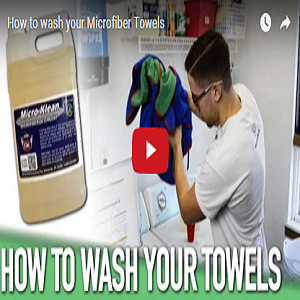 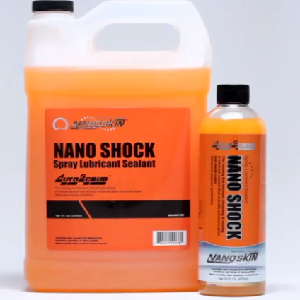 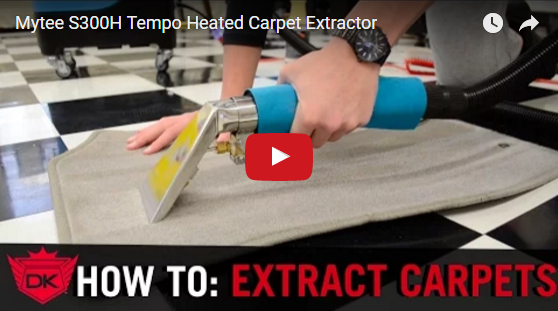 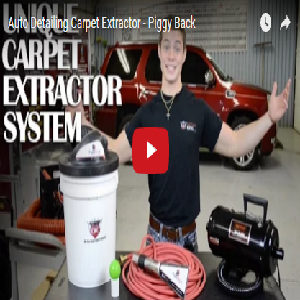 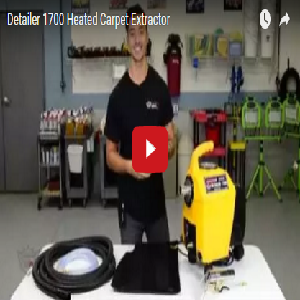 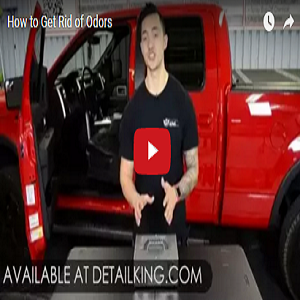 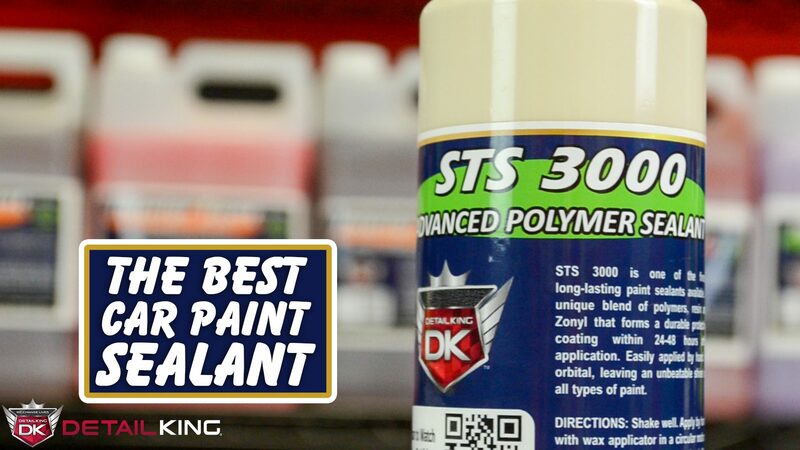 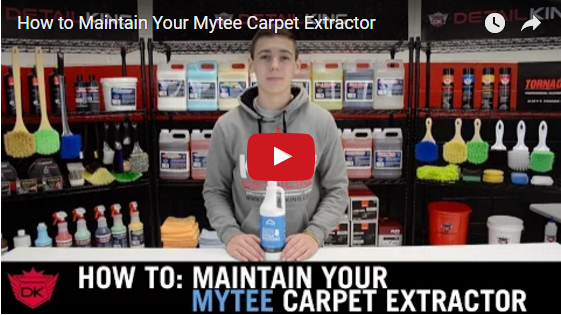 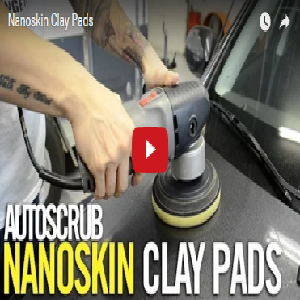 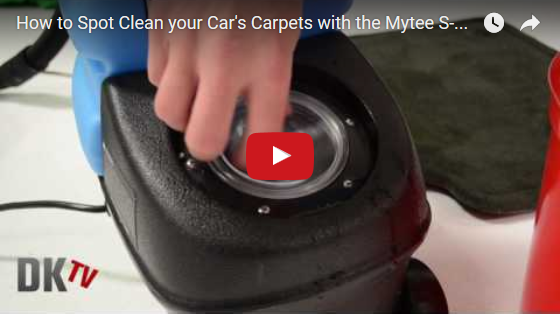 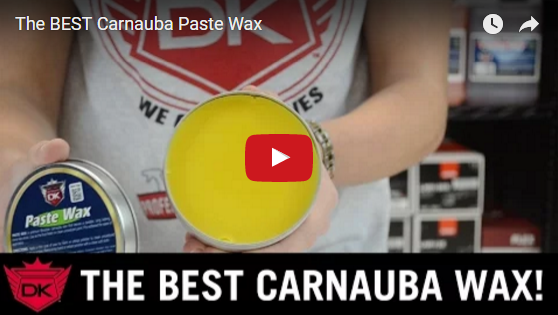 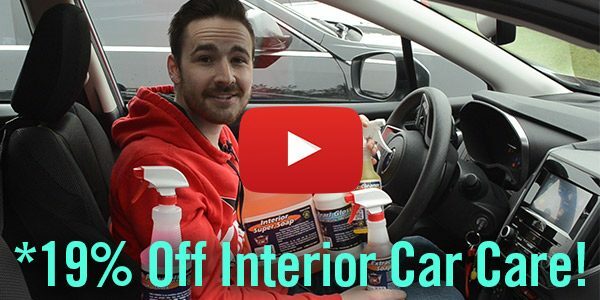 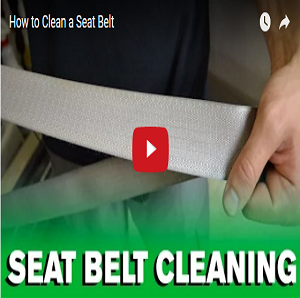 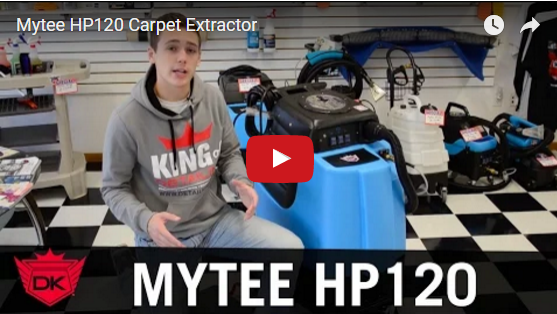 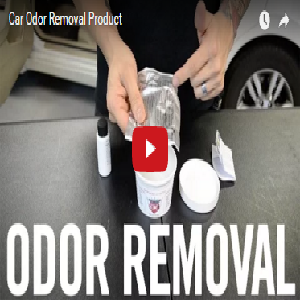 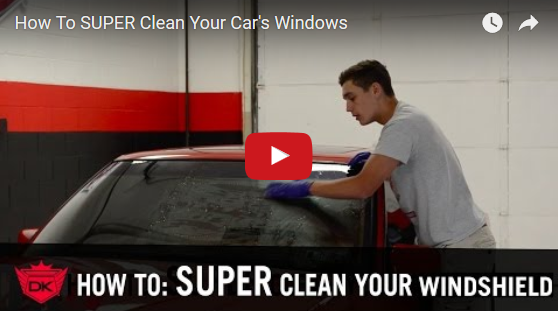 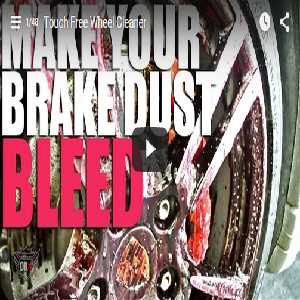 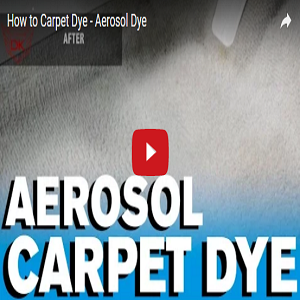 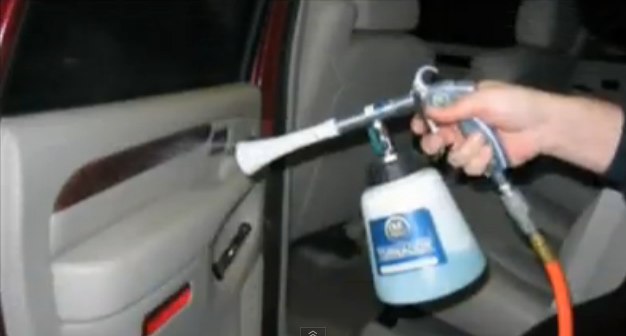 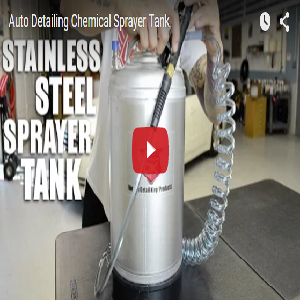 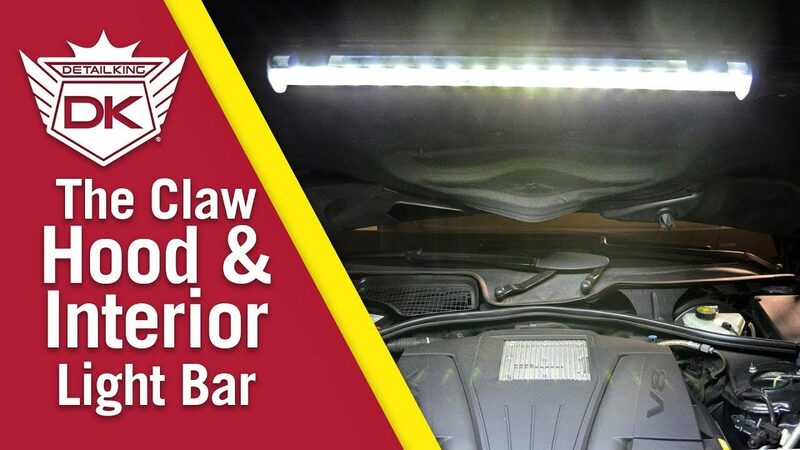 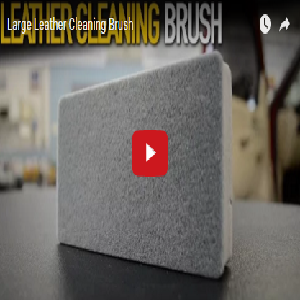 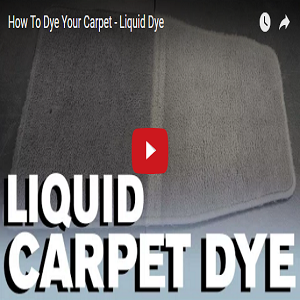 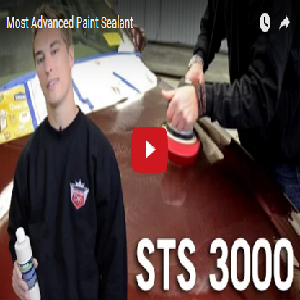 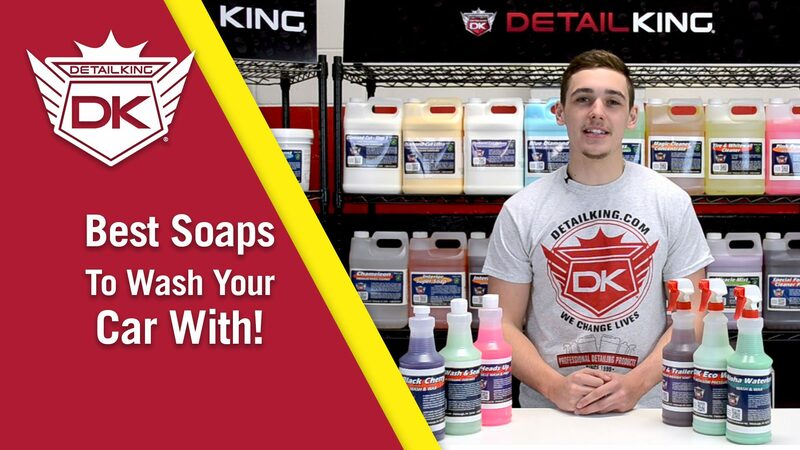 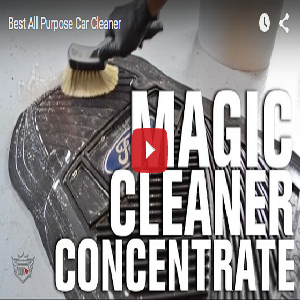 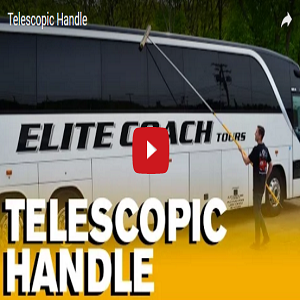 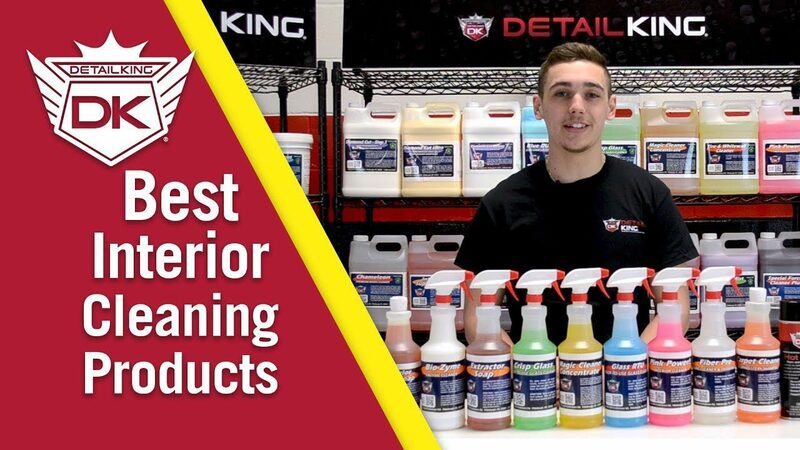 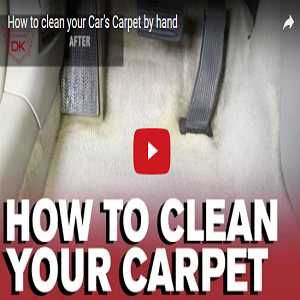 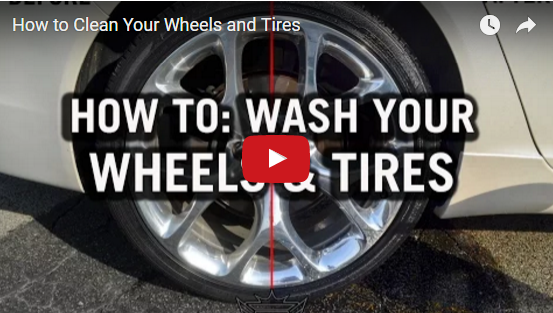 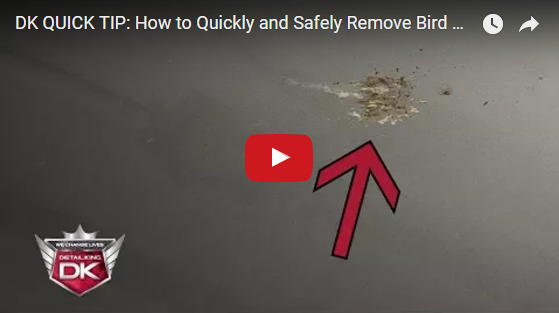 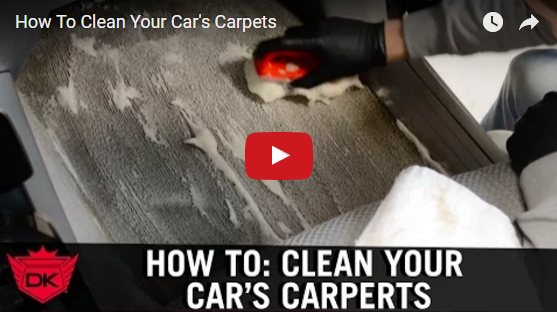 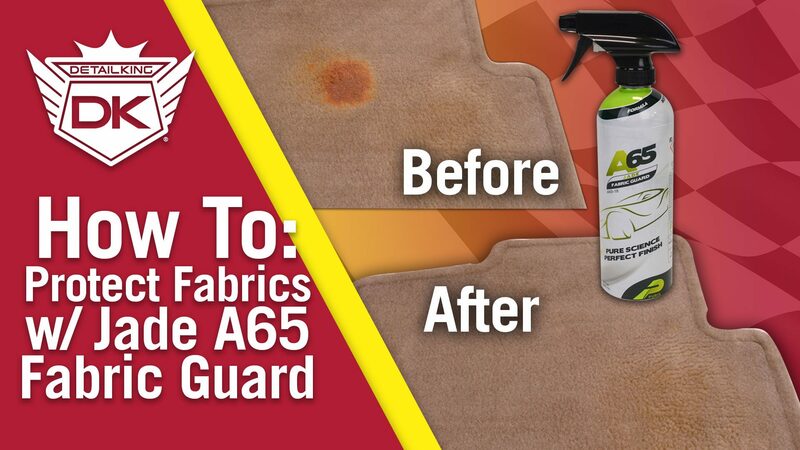 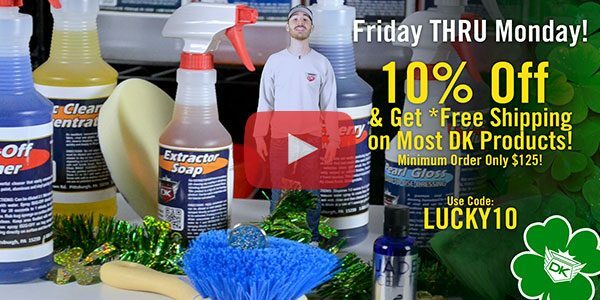 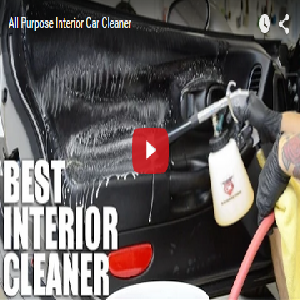 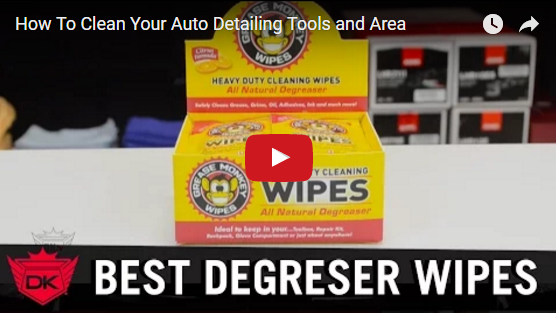 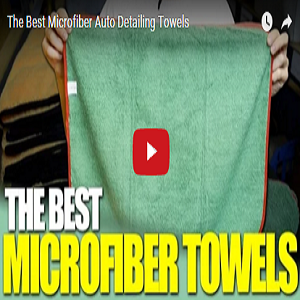 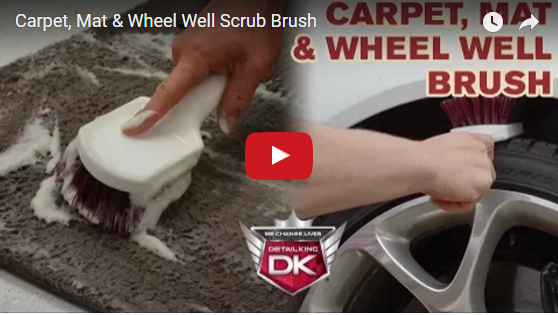 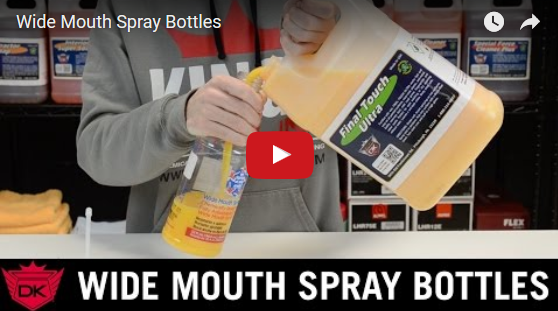 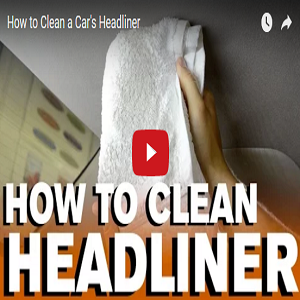 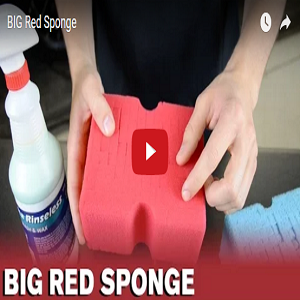 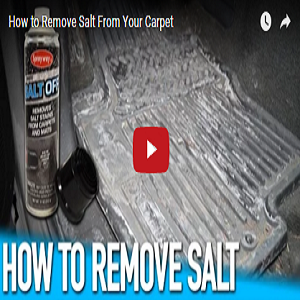 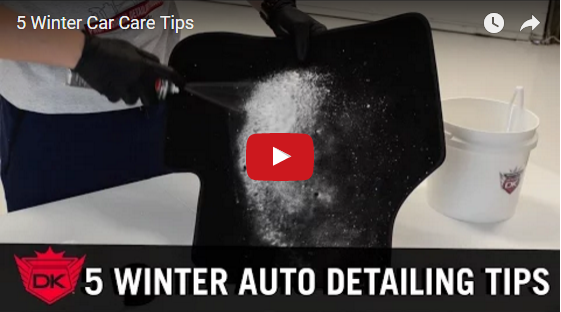 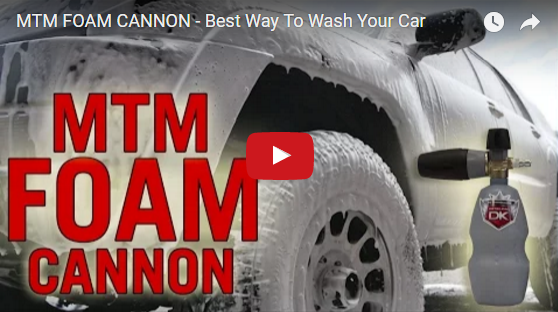 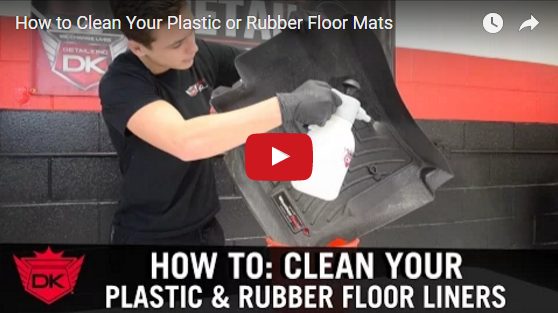 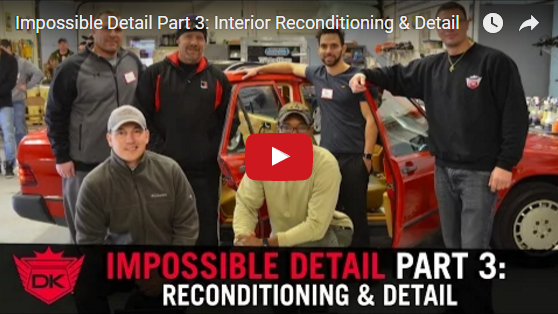 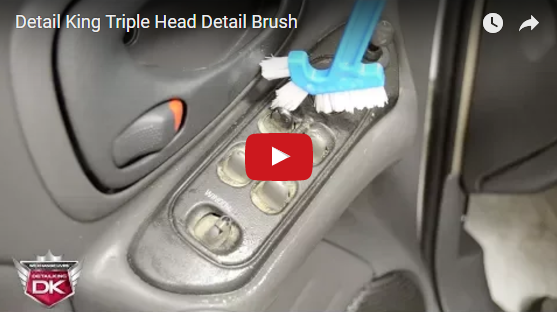 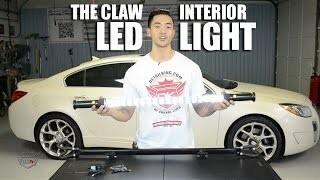 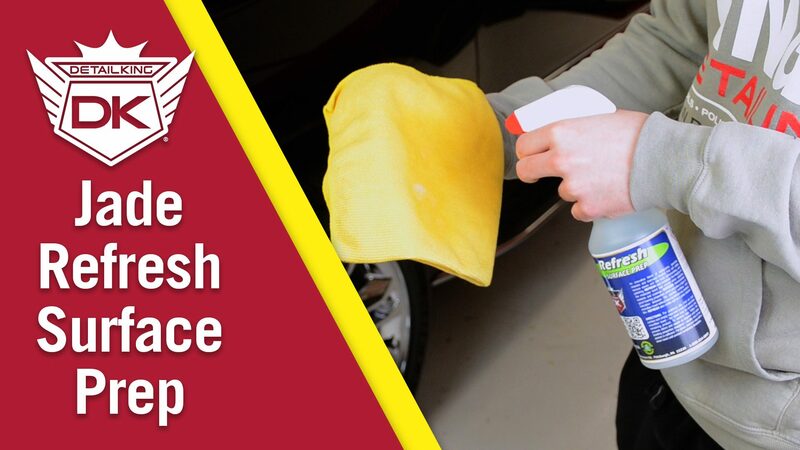 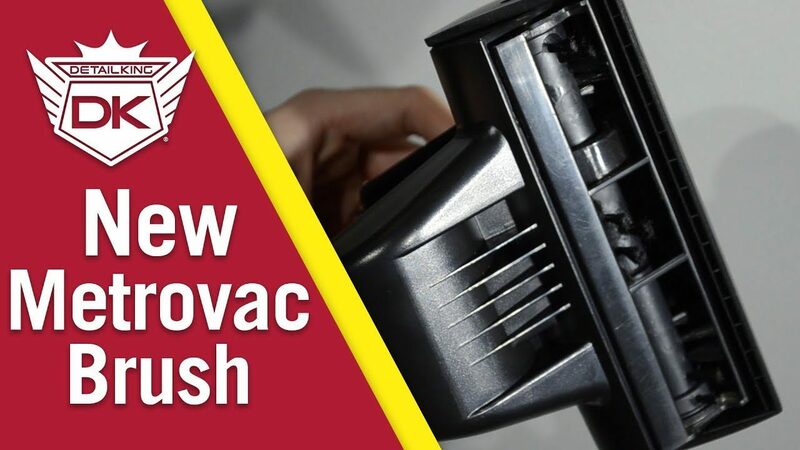 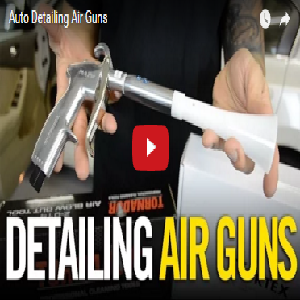 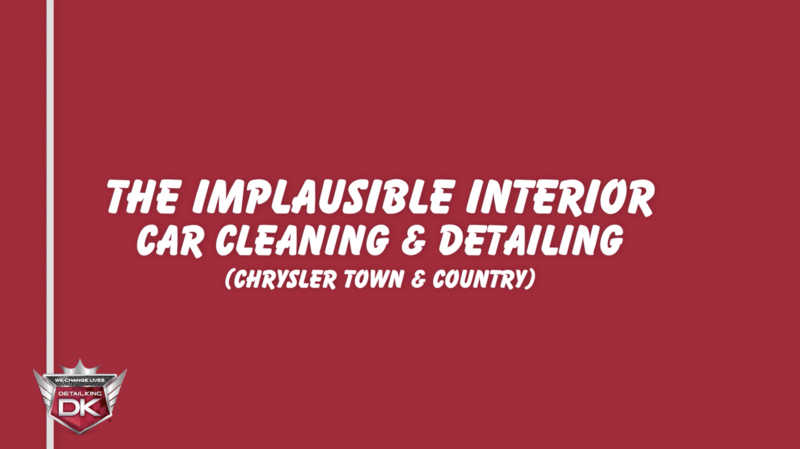 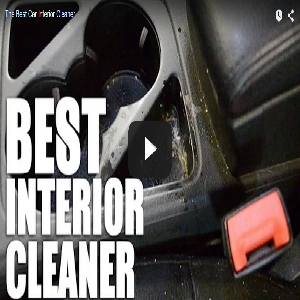 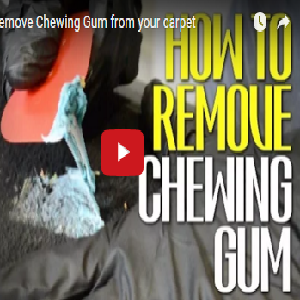 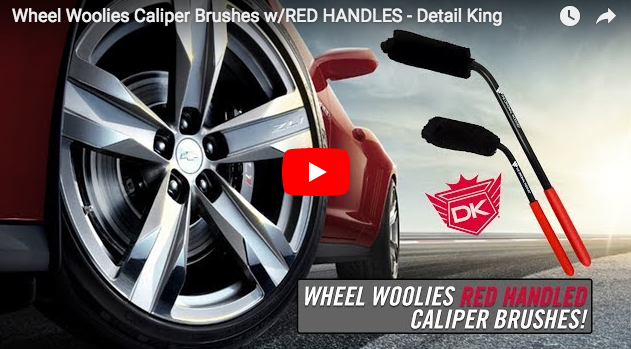 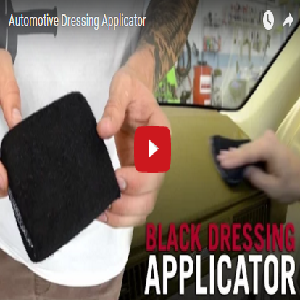 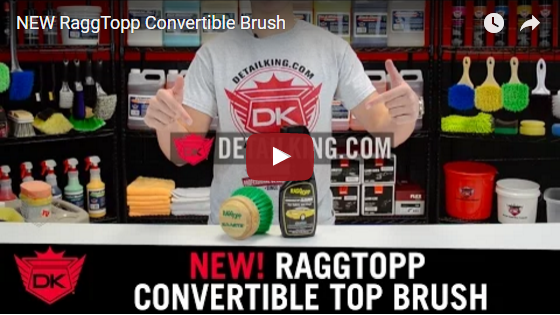 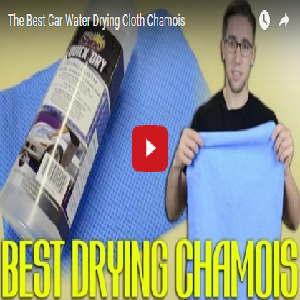 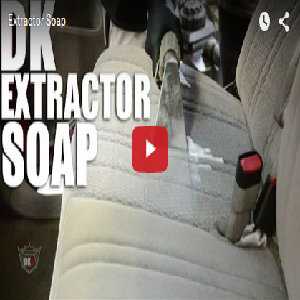 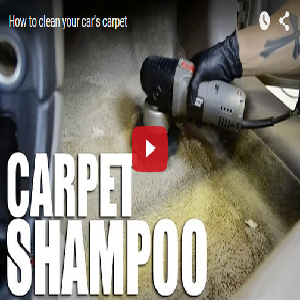 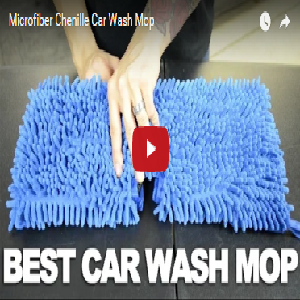 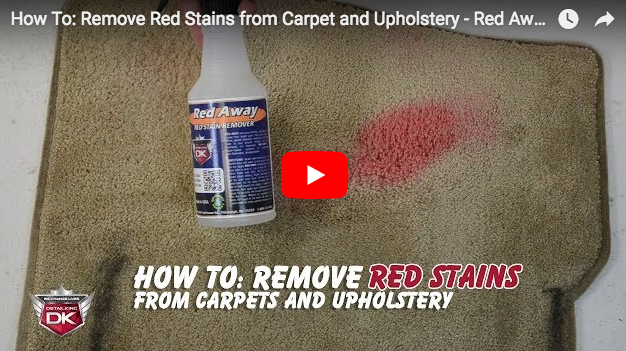 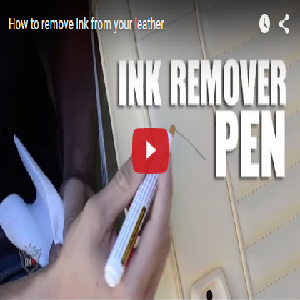 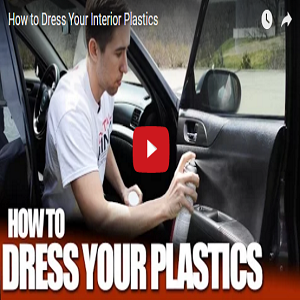 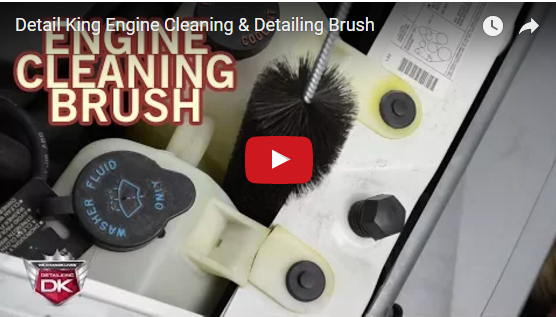 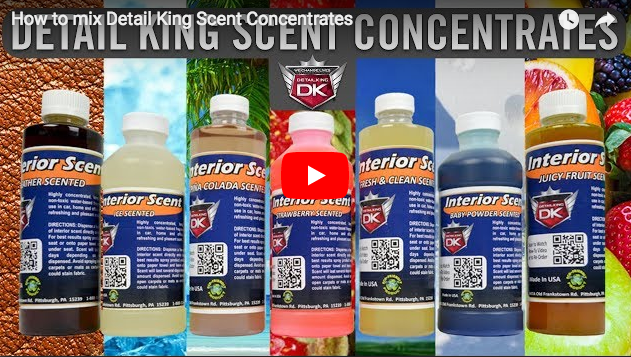 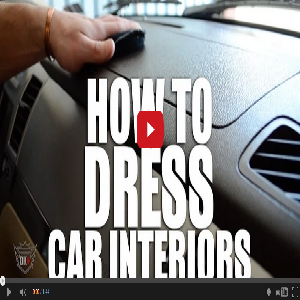 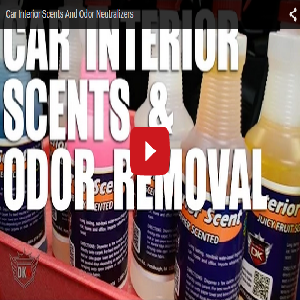 Best Interior Car Care Products! 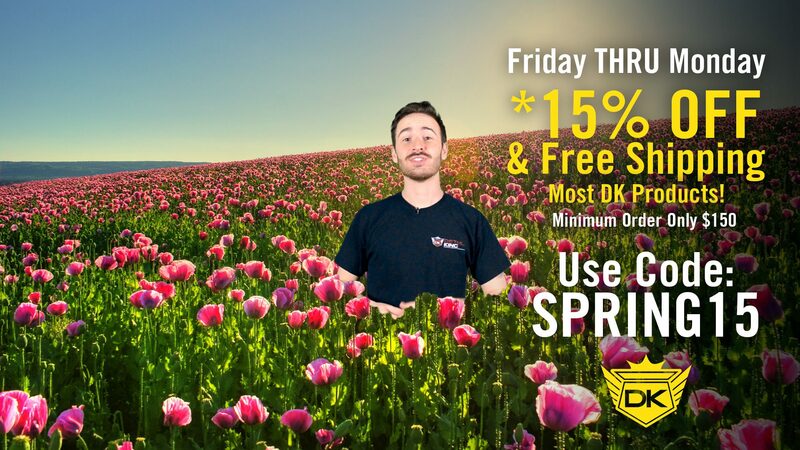 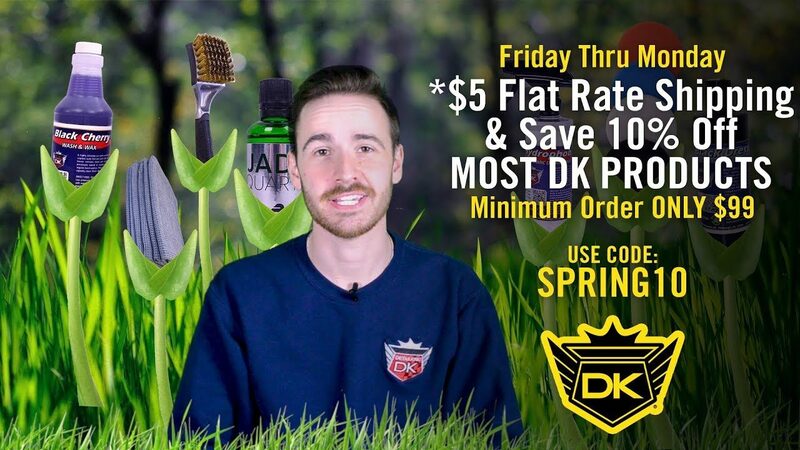 Spring Has Sprung Sale! 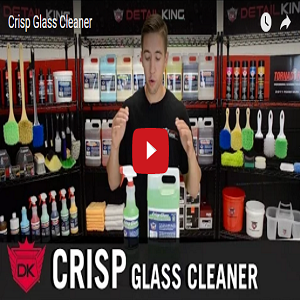 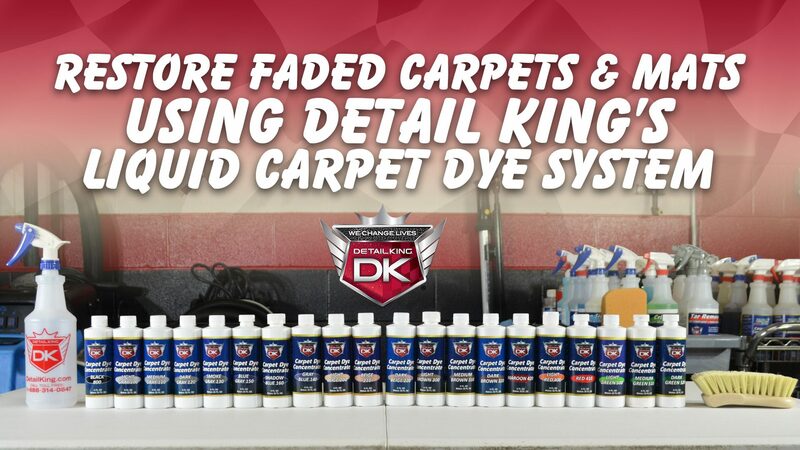 – *15% Off & Free Shipping on Most DK Products! 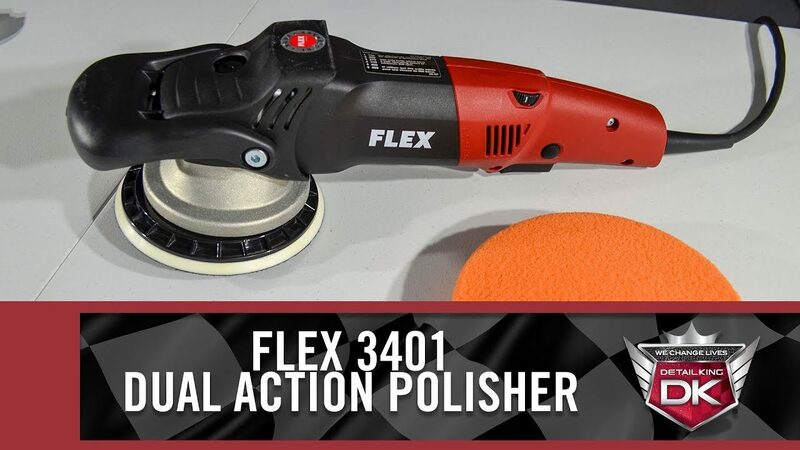 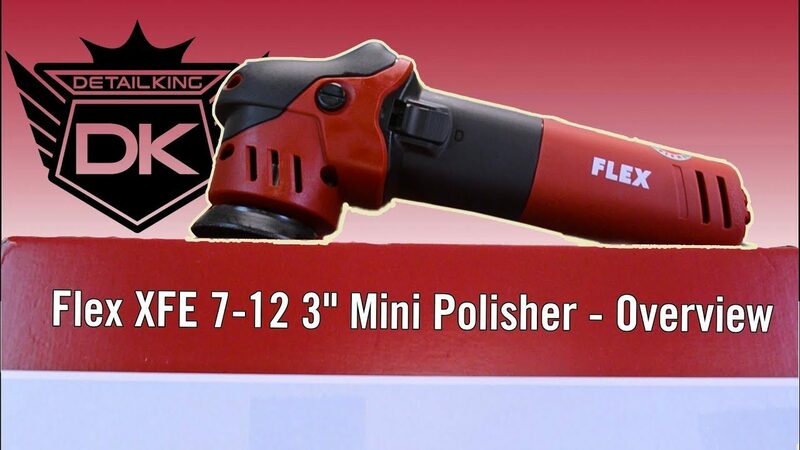 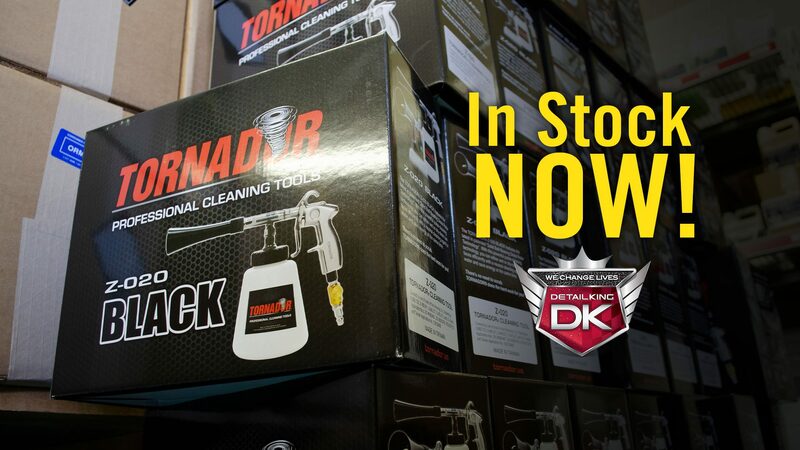 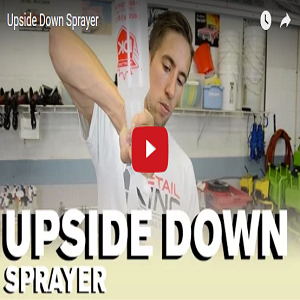 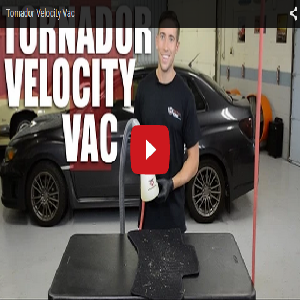 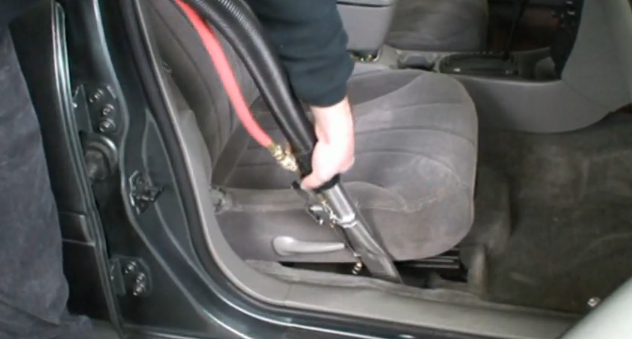 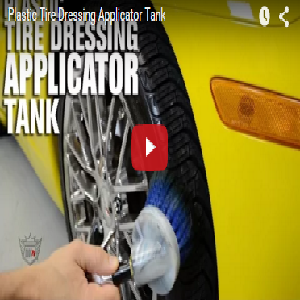 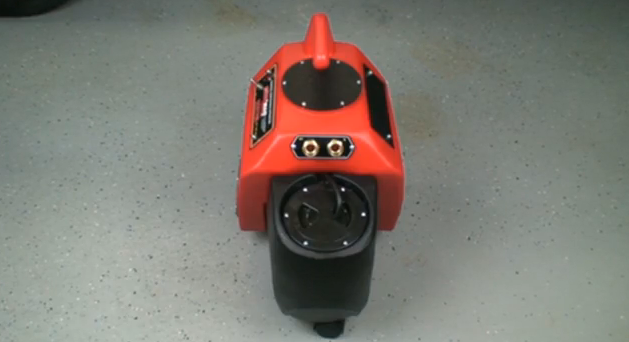 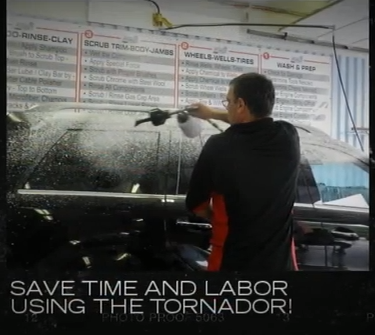 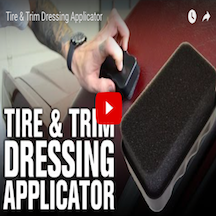 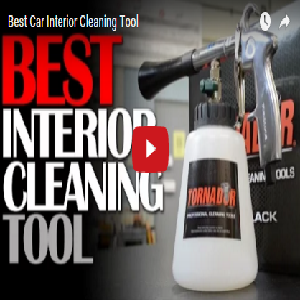 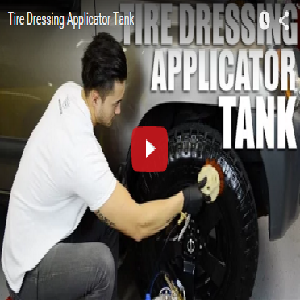 Tornador Car Tools are Here! 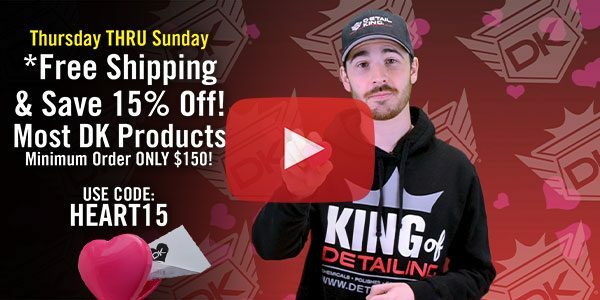 Pre-Spring Sale! 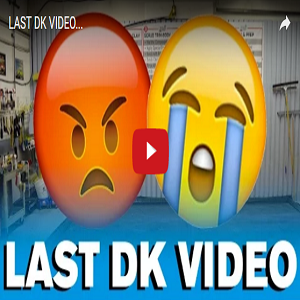 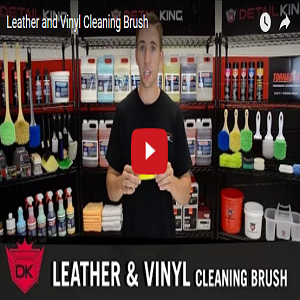 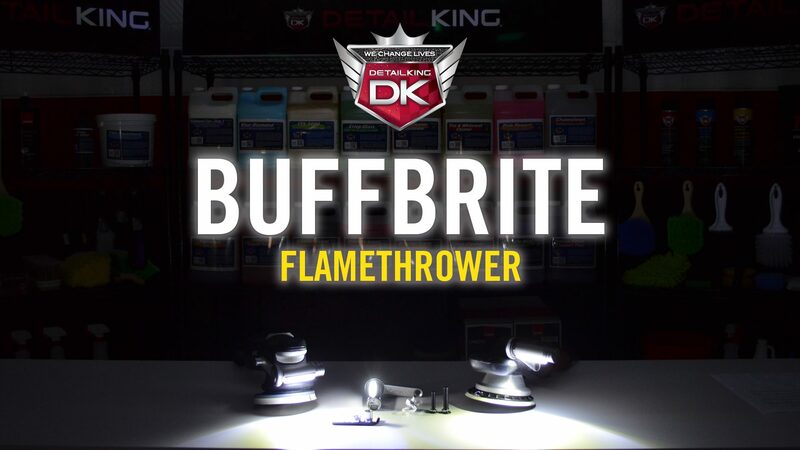 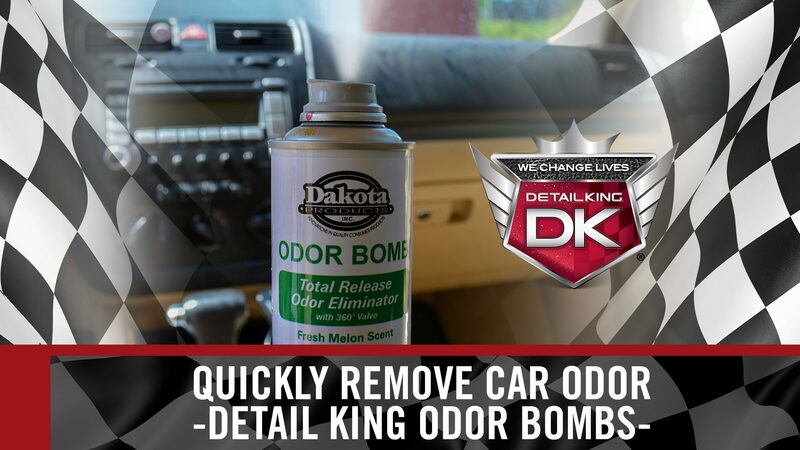 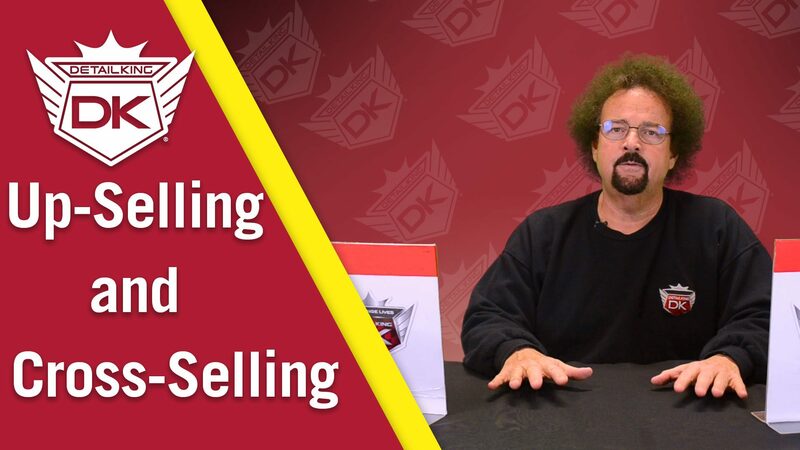 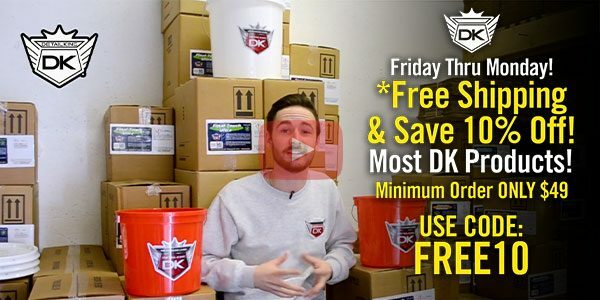 – *$5 Flat Rate Shipping & Save 10% Off Most DK Products! 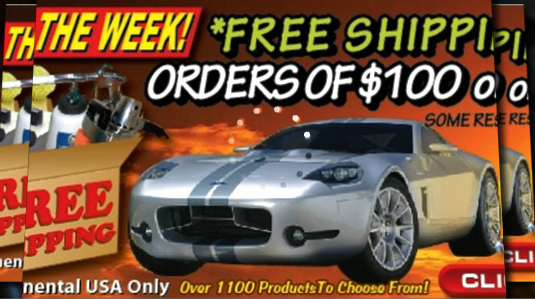 – Minimum Order $99! 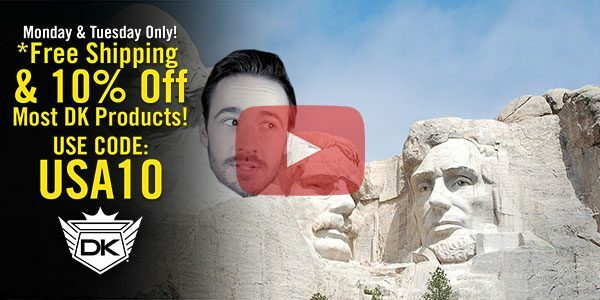 Over-Stocked Sale! 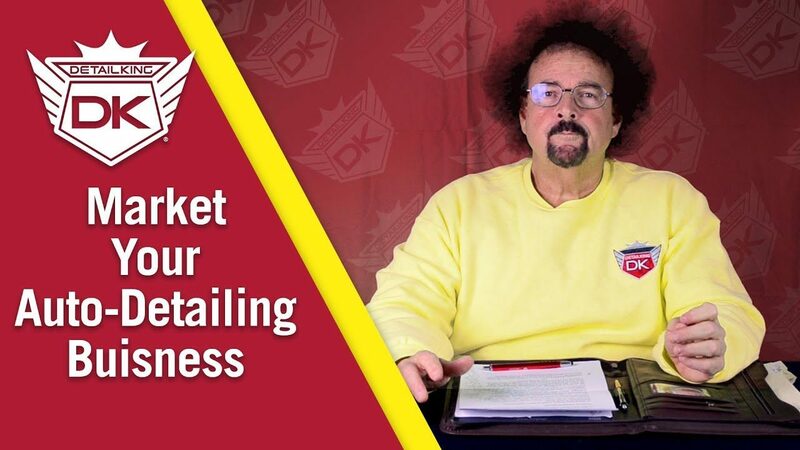 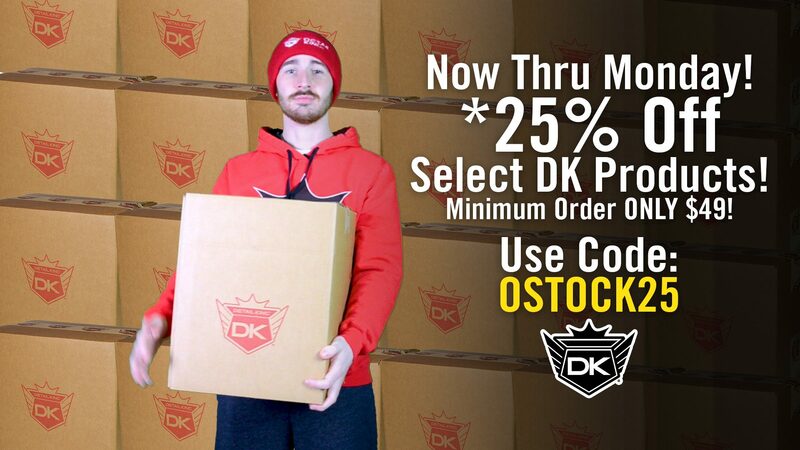 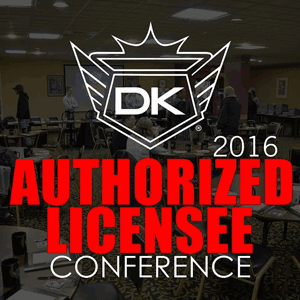 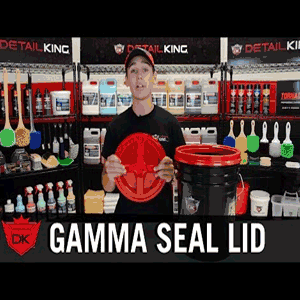 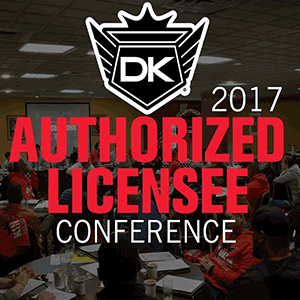 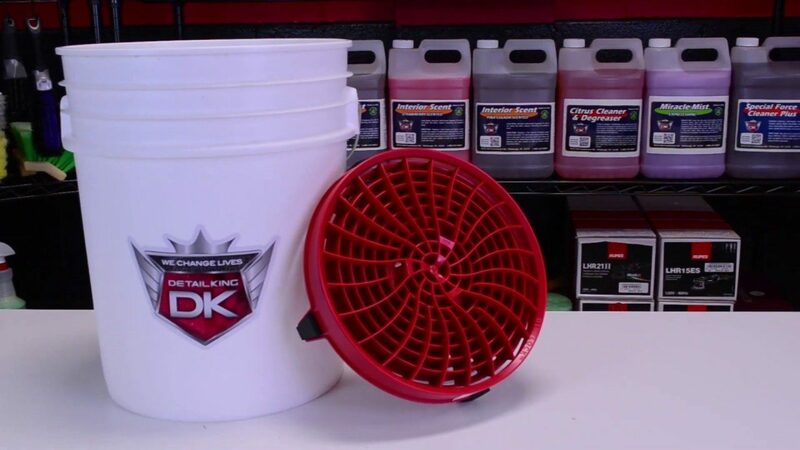 – *25% Off Select DK Products Now Thru Monday! 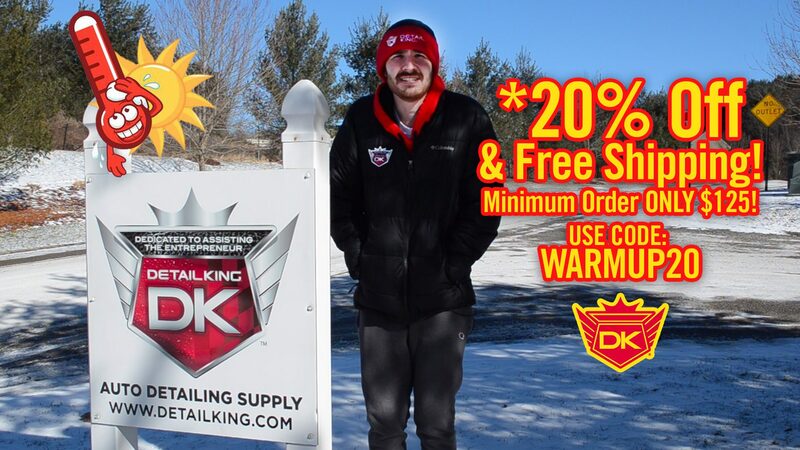 Winter Warm Up Sale! 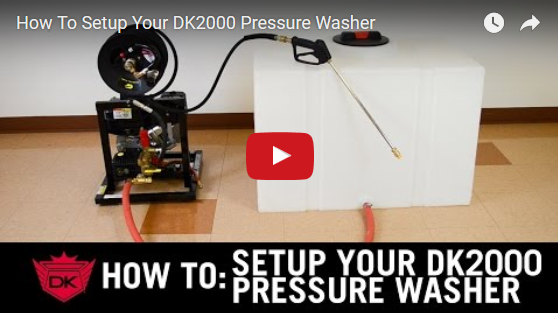 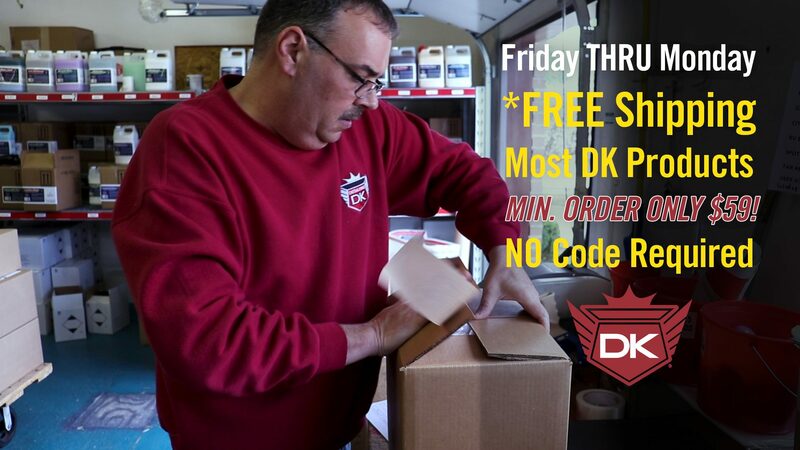 – *20% Off & Free Shipping on Most DK Products! 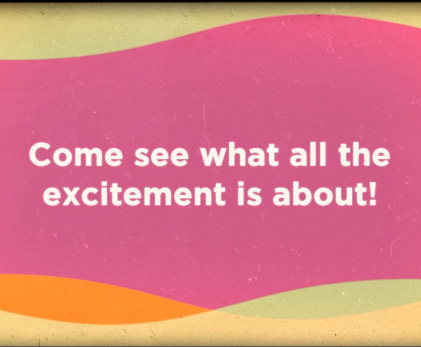 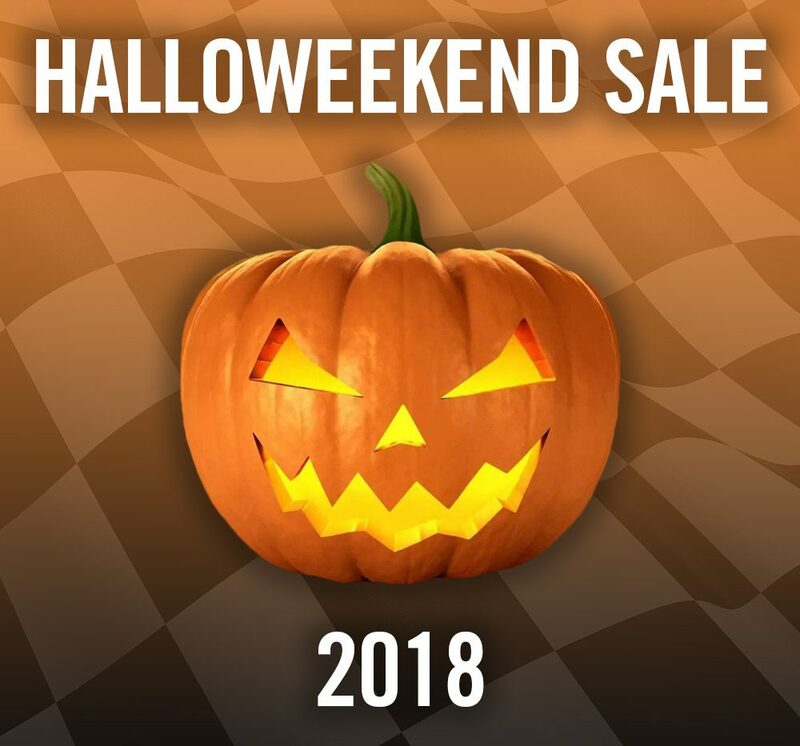 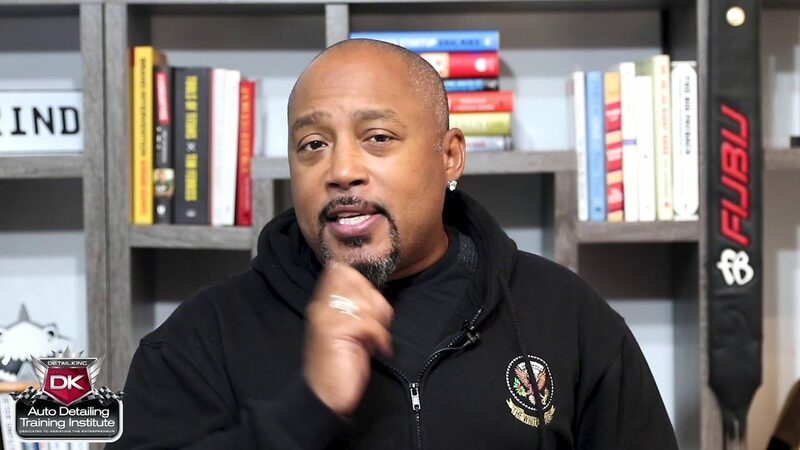 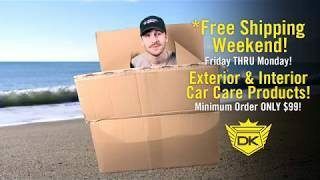 – Friday THRU MONDAY! 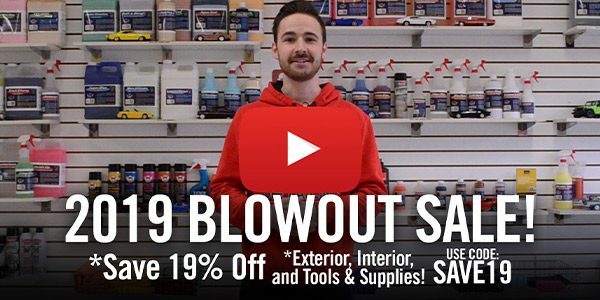 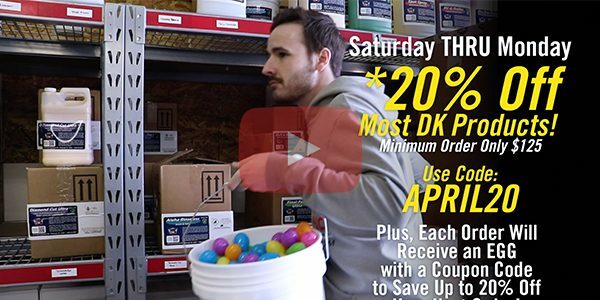 *Save 20% Off Most DK Products 1/12/19 THRU 1/14/19 – Minimum Order ONLY $19.99! 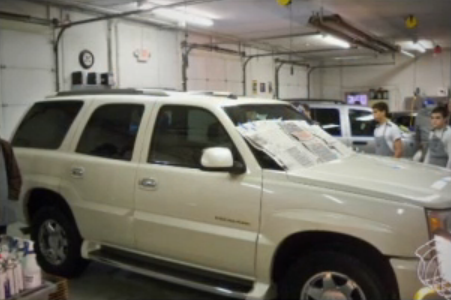 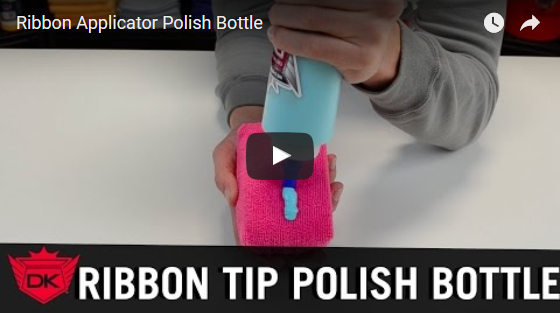 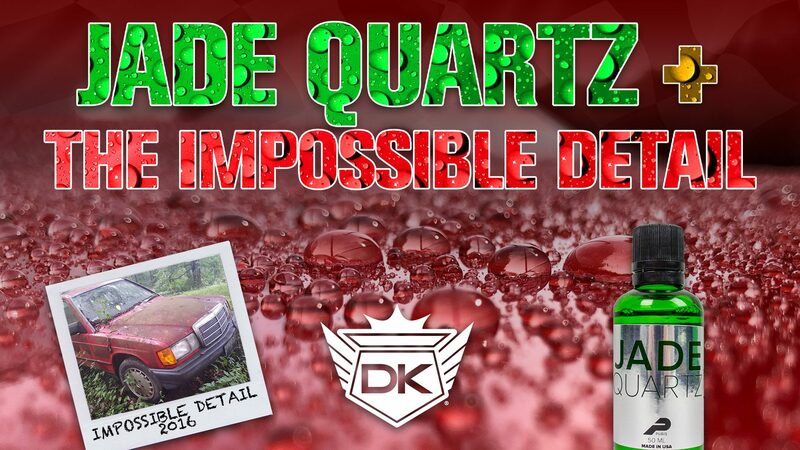 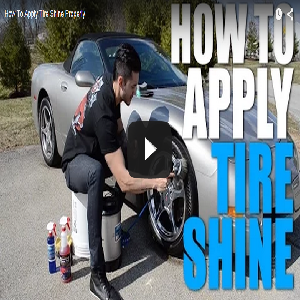 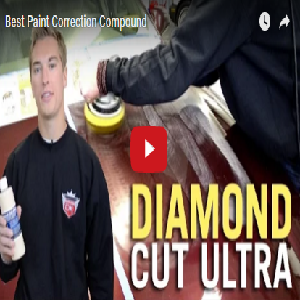 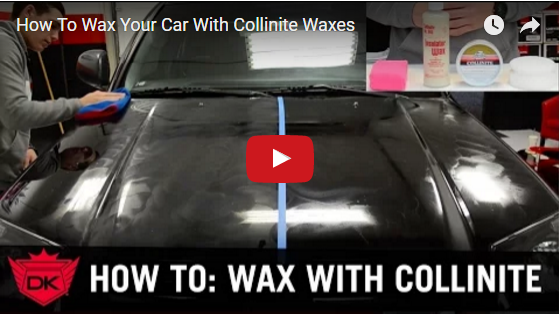 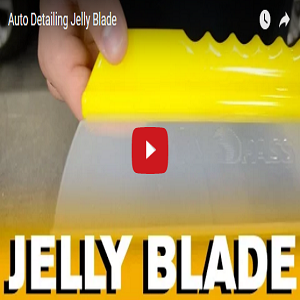 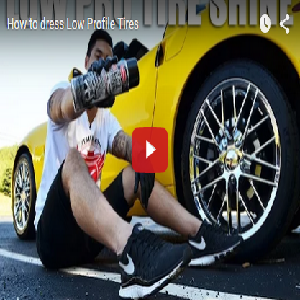 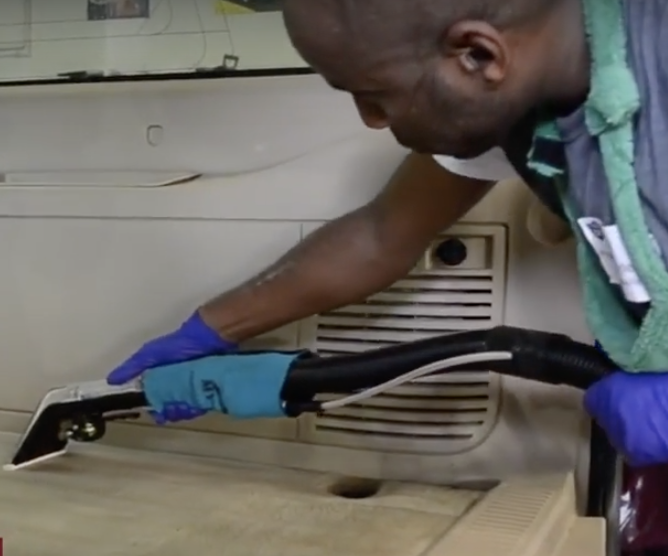 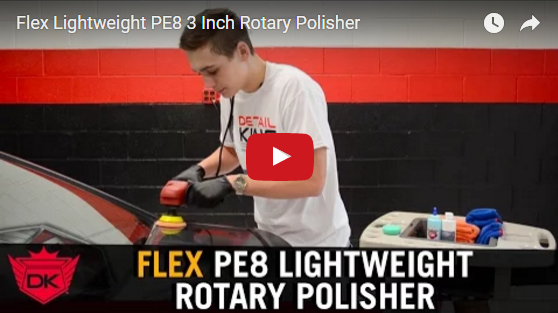 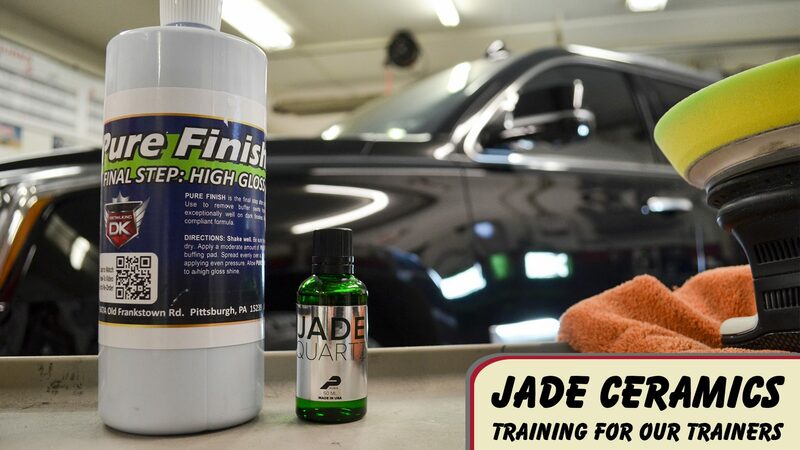 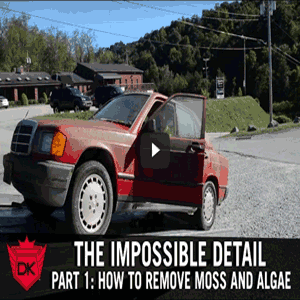 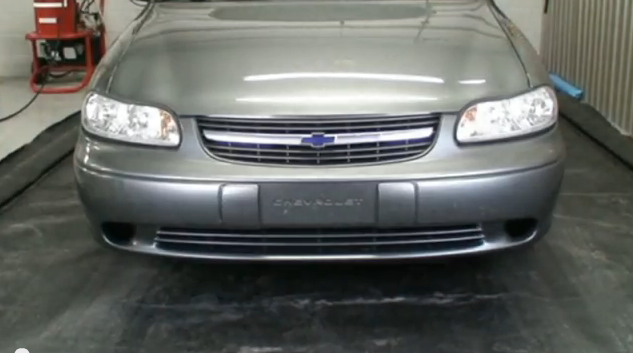 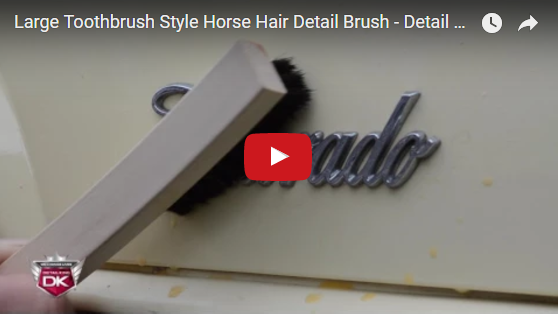 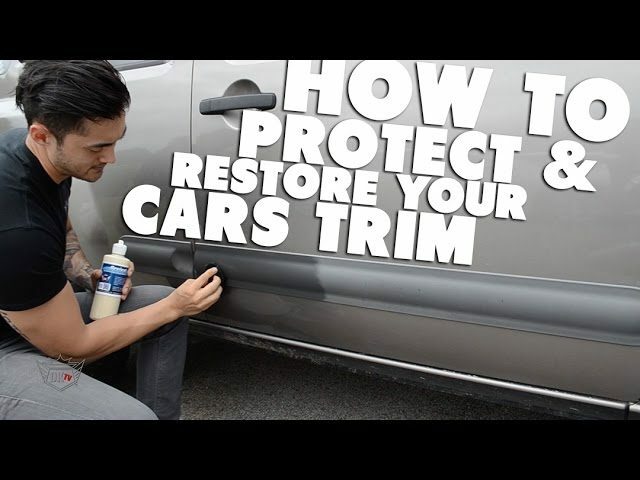 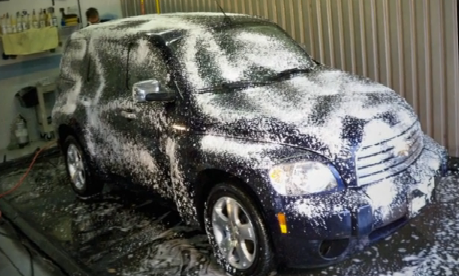 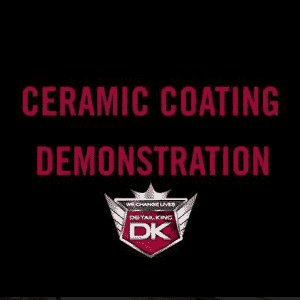 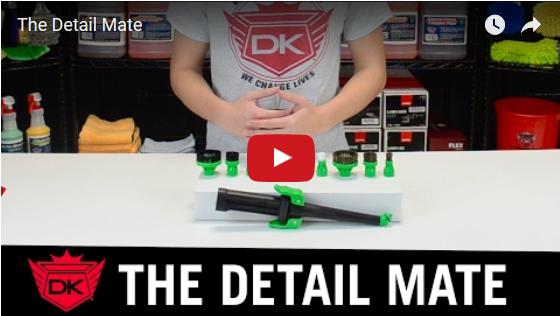 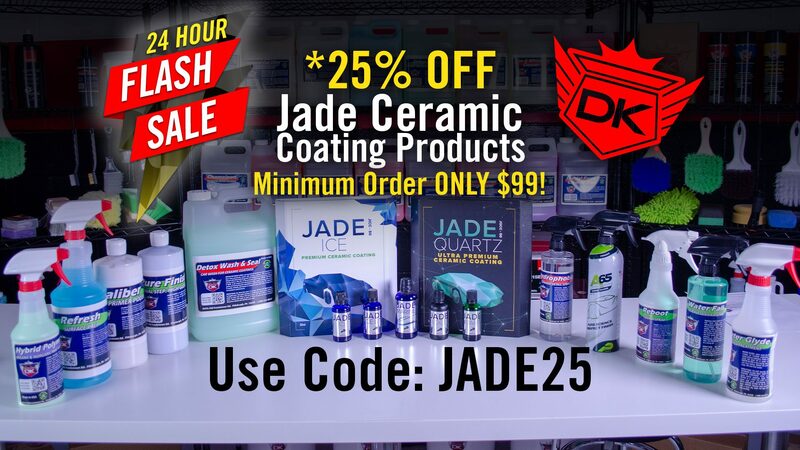 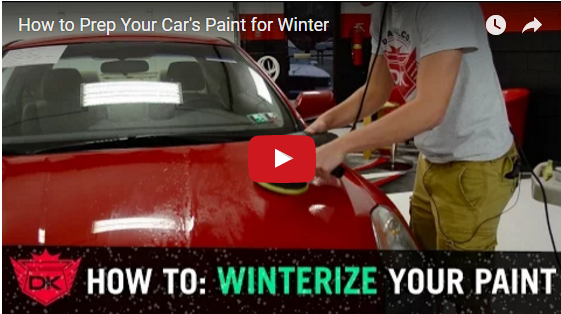 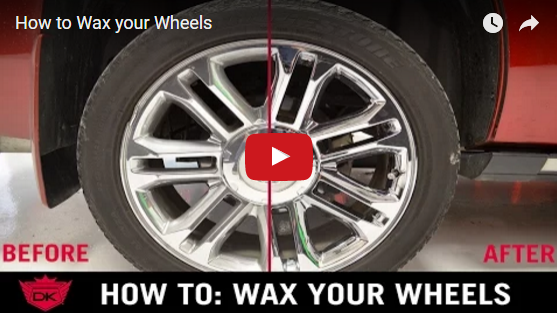 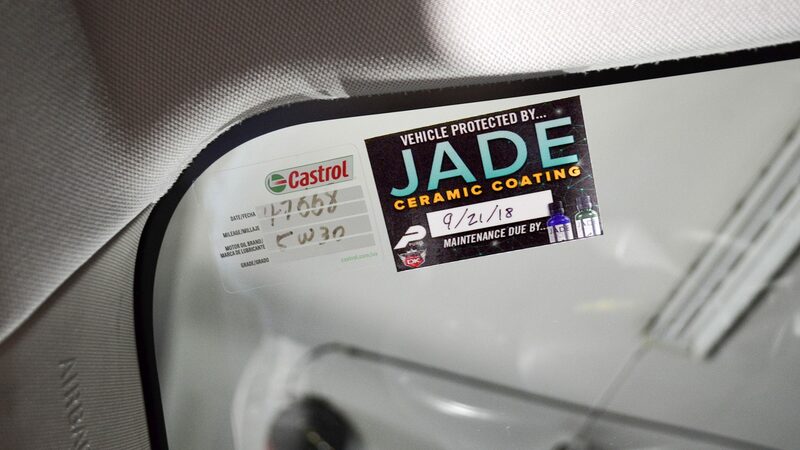 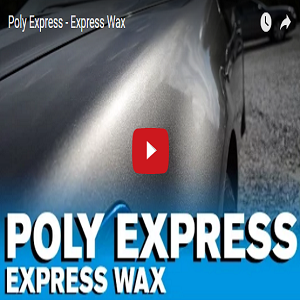 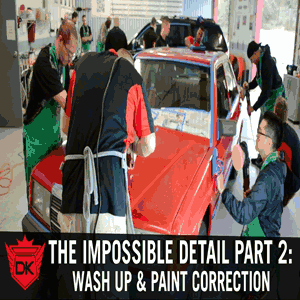 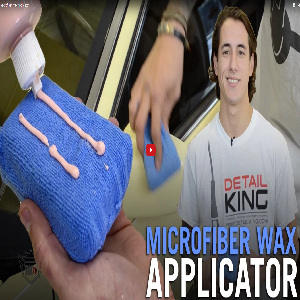 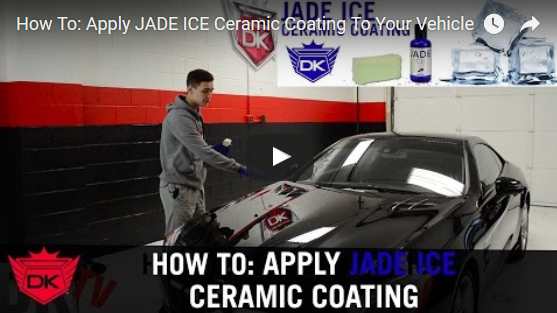 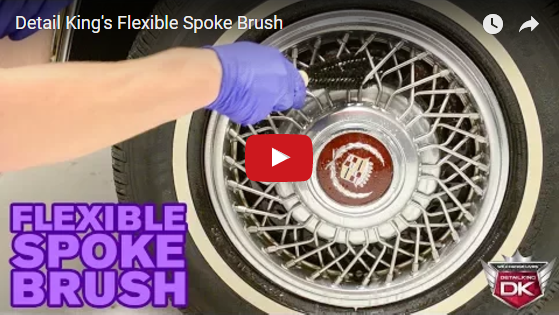 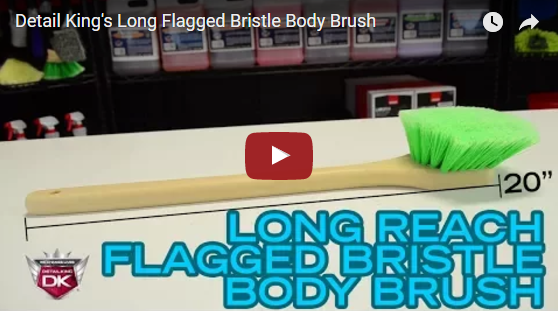 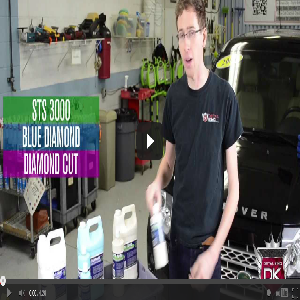 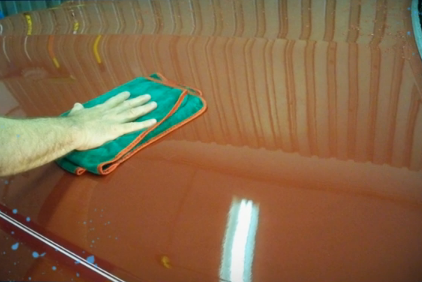 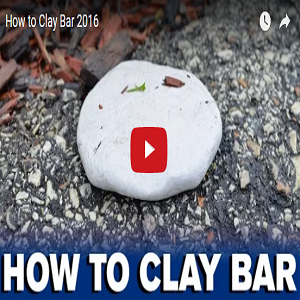 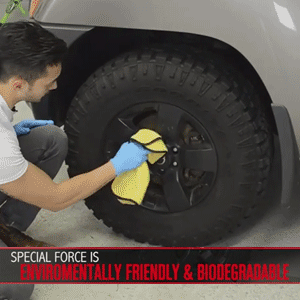 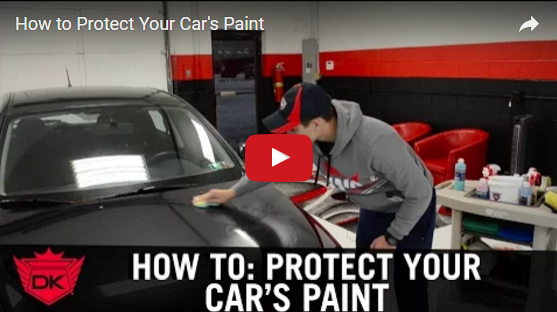 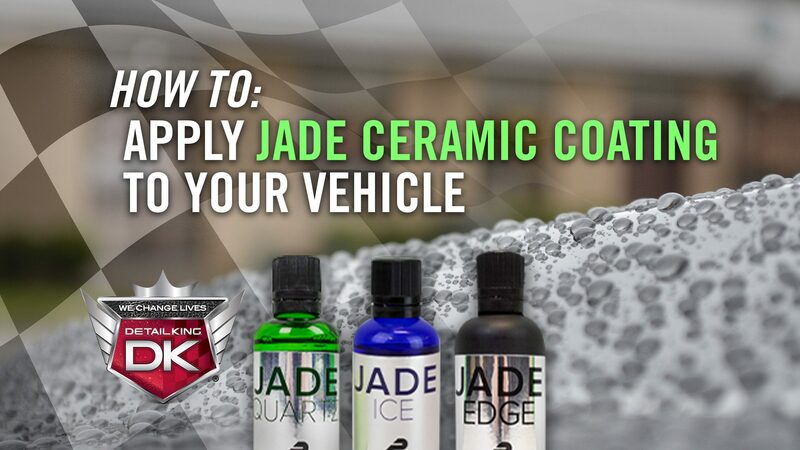 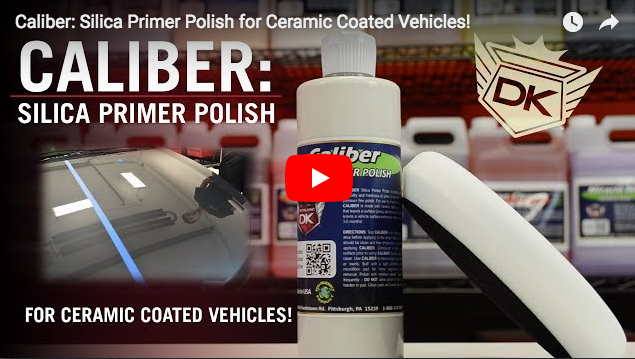 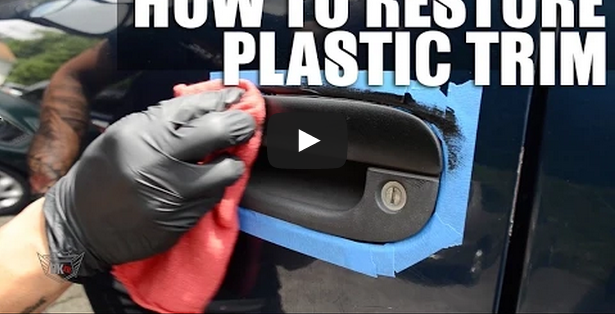 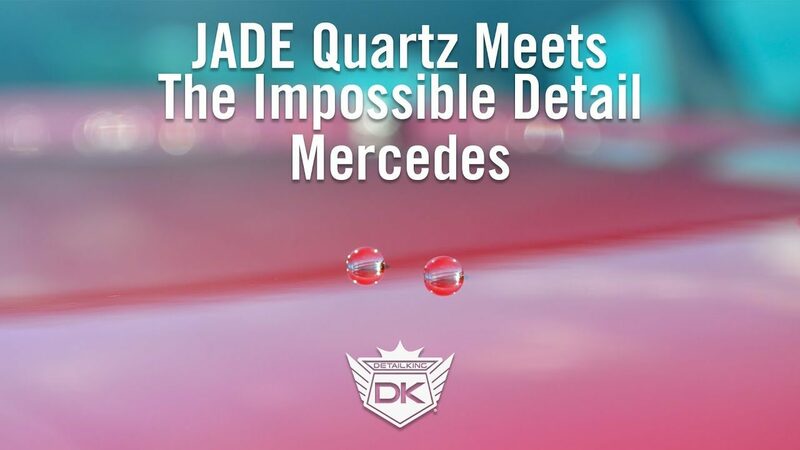 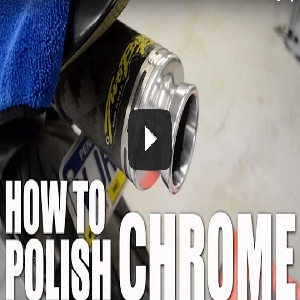 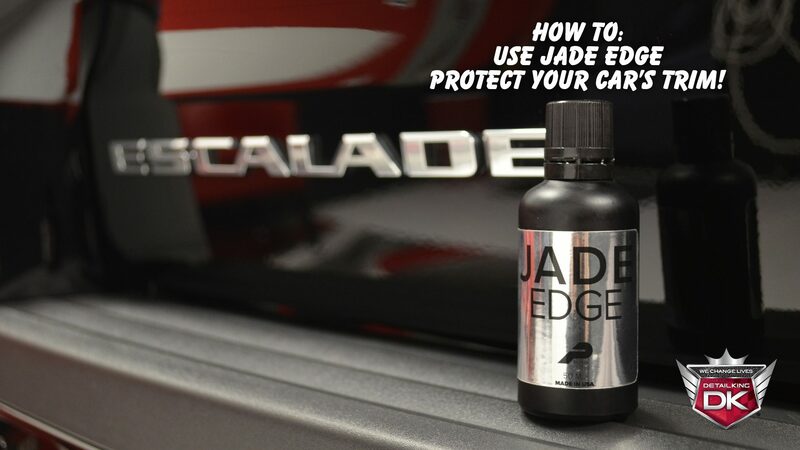 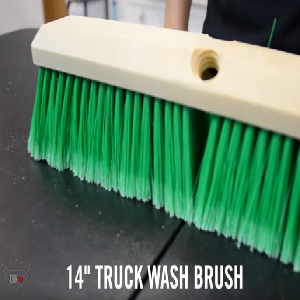 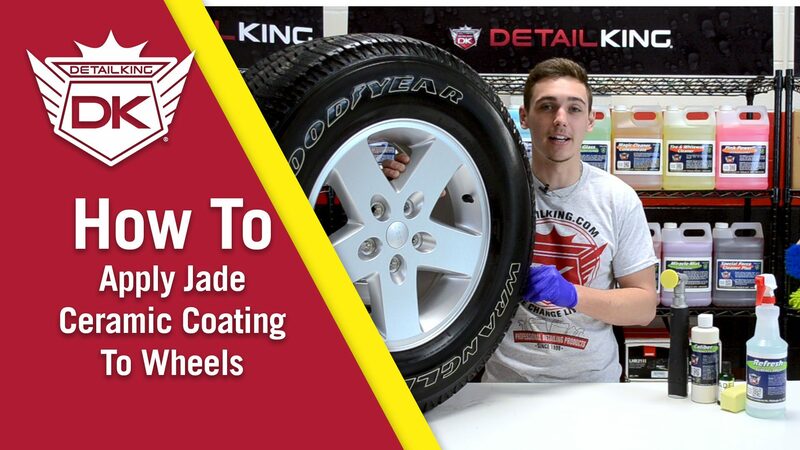 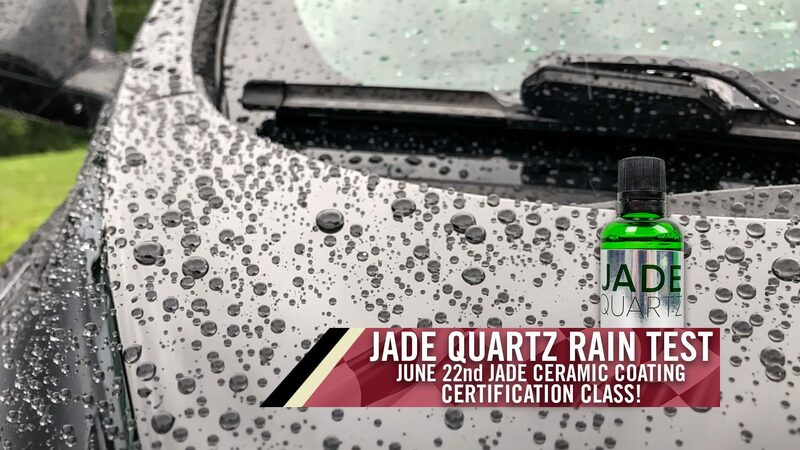 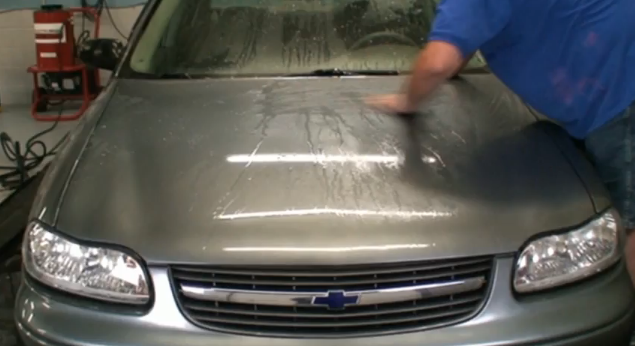 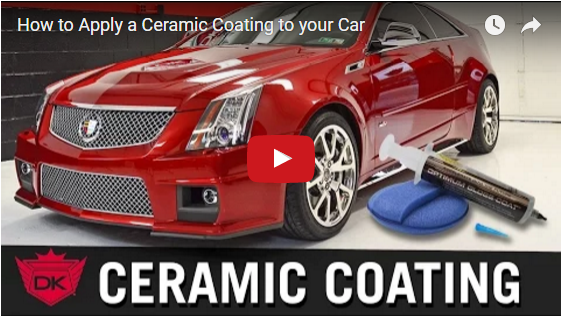 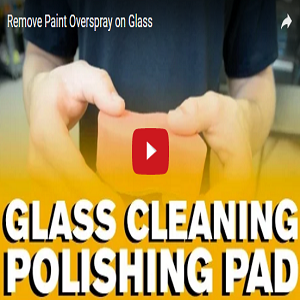 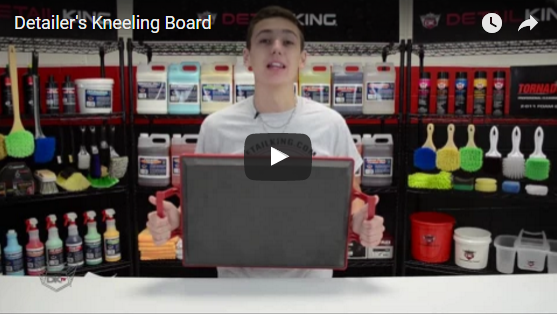 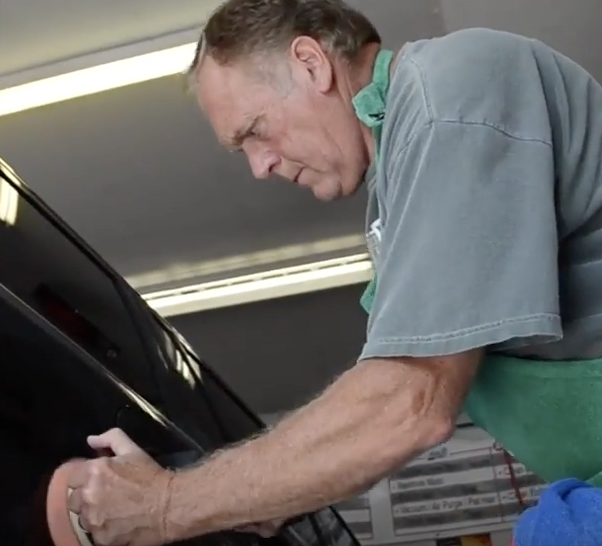 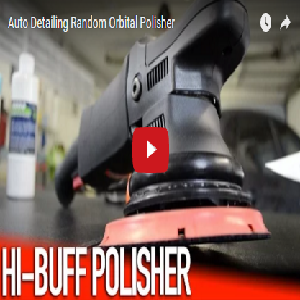 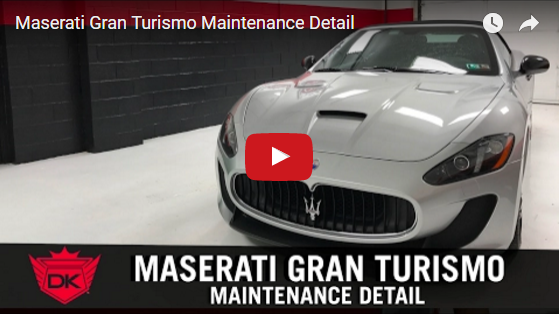 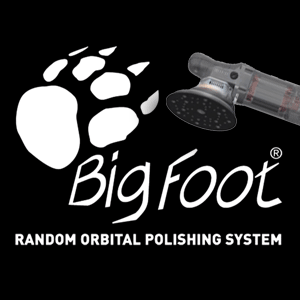 How To: Apply Jade Ceramic Coating to Your Vehicle! 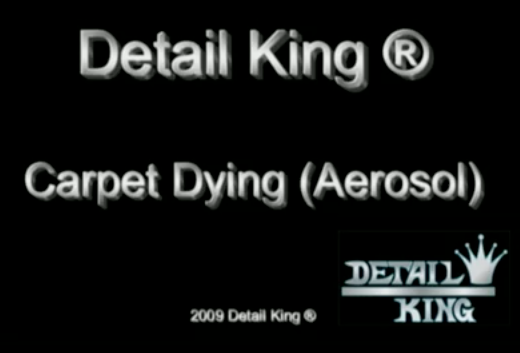 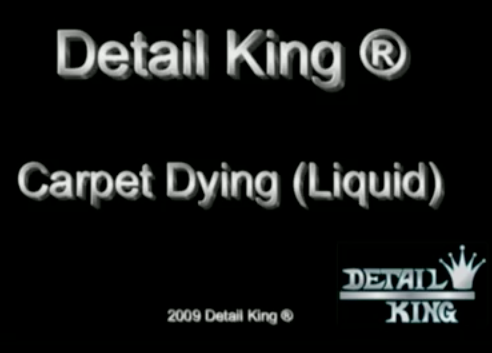 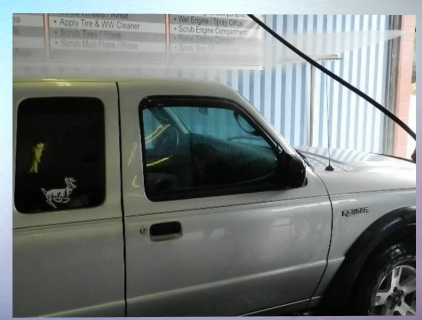 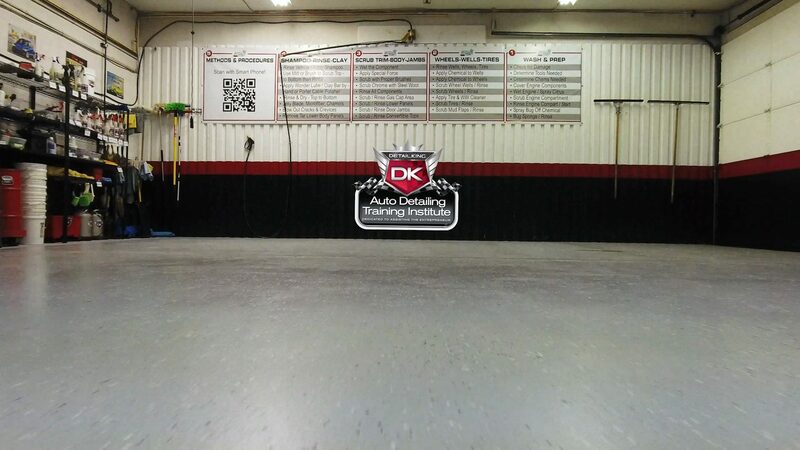 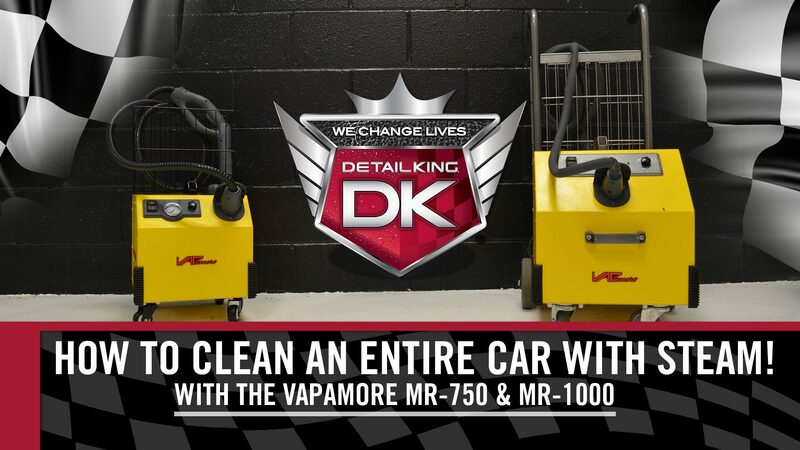 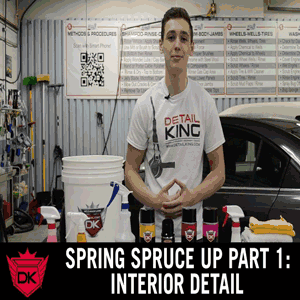 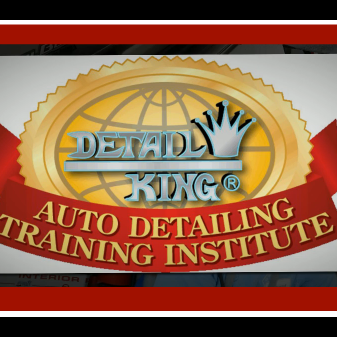 Wolfie’s Auto Detailing Getting Started at Detail King! 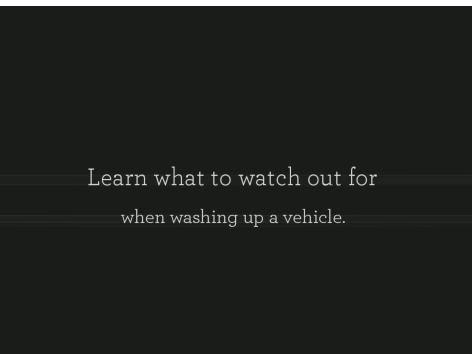 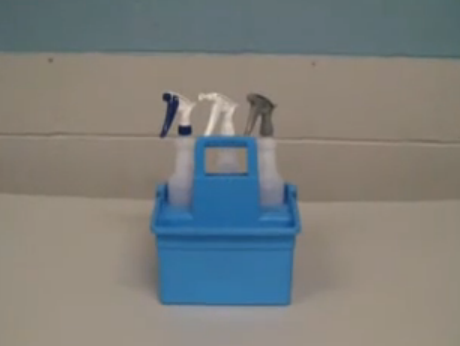 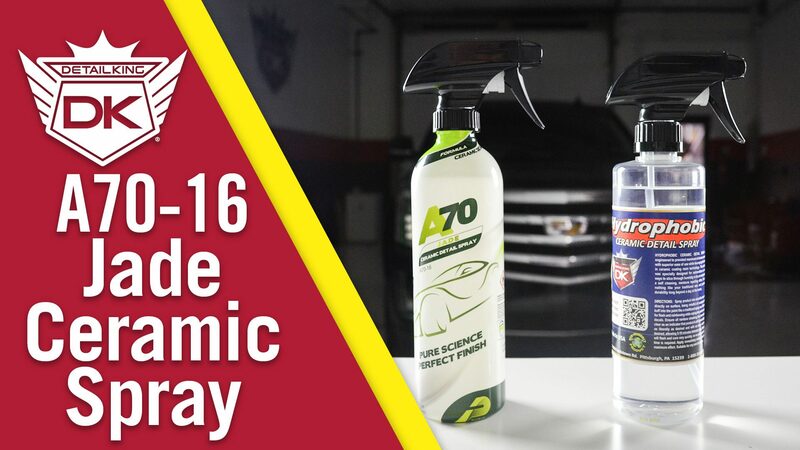 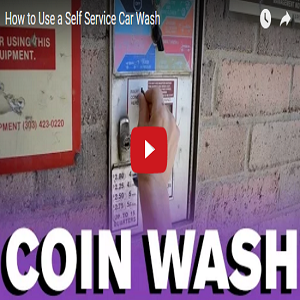 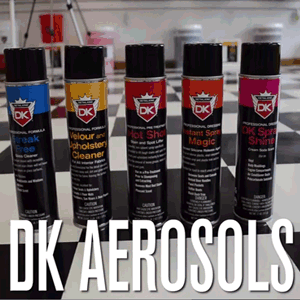 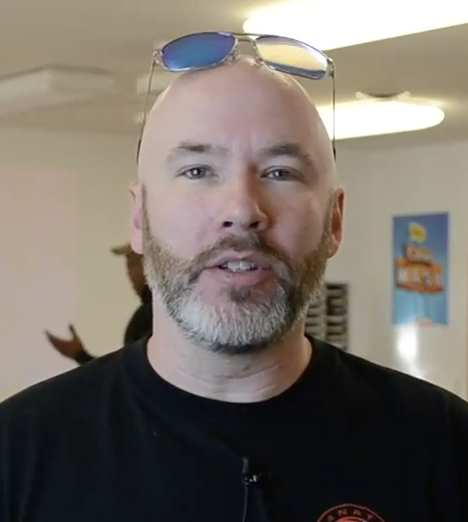 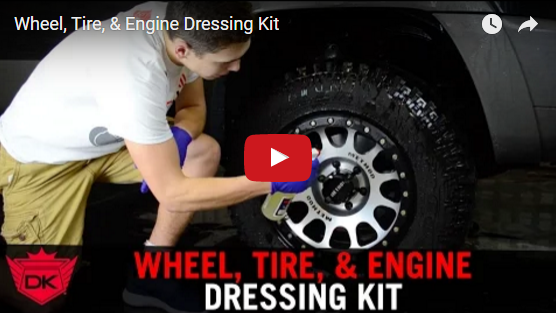 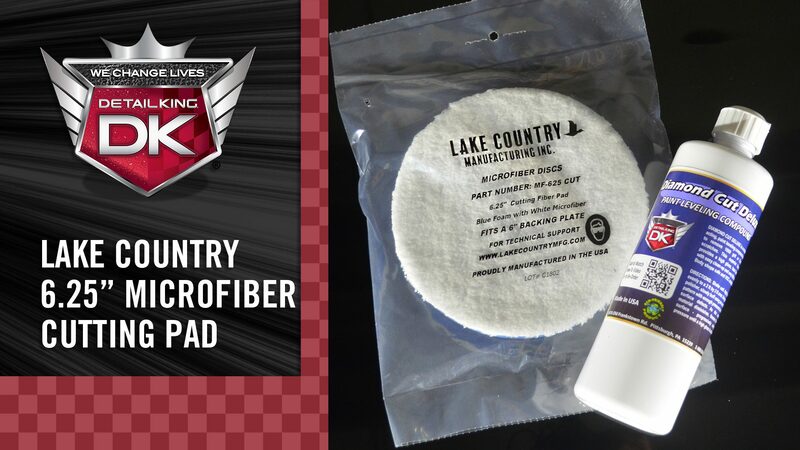 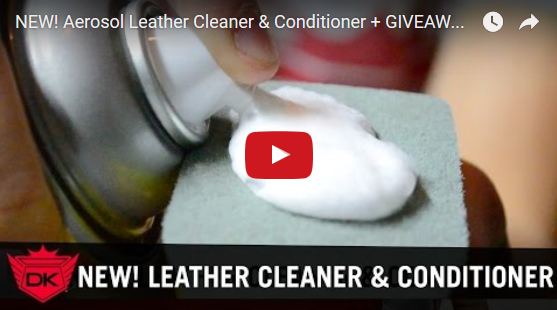 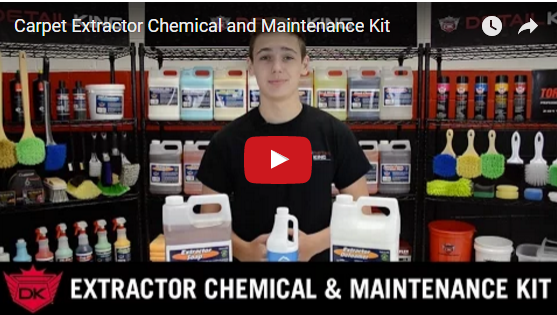 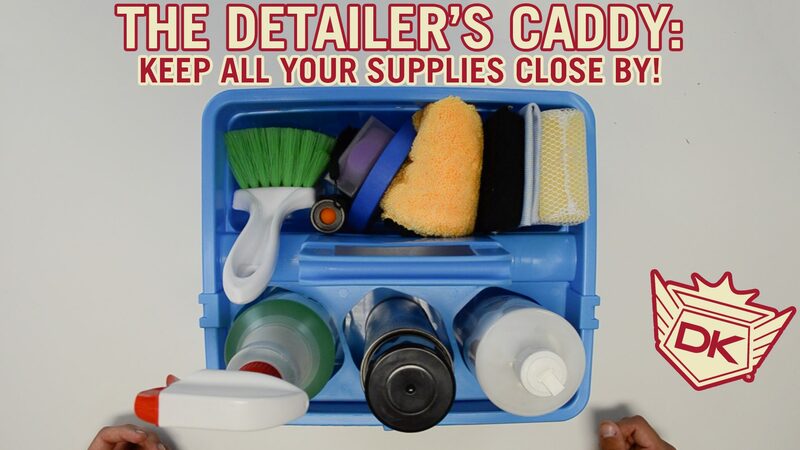 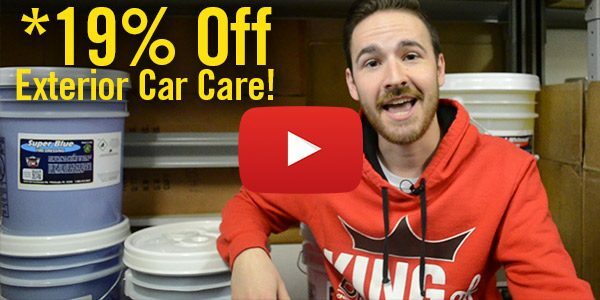 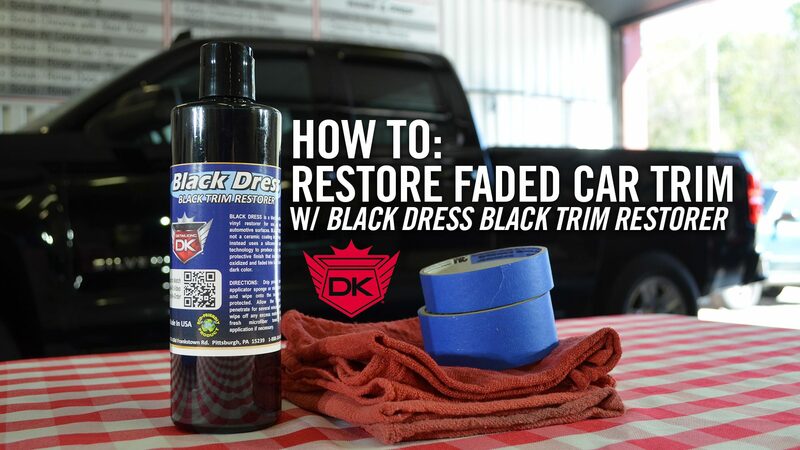 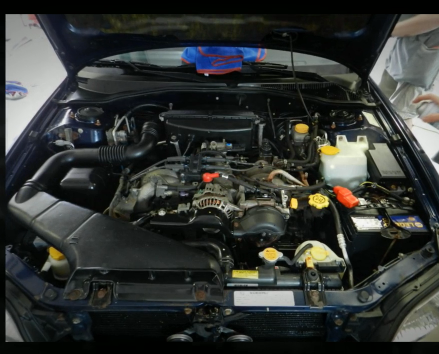 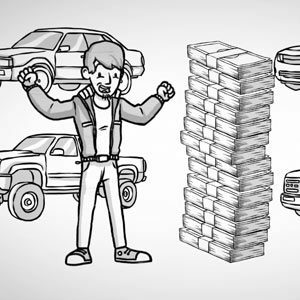 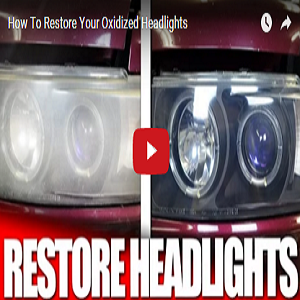 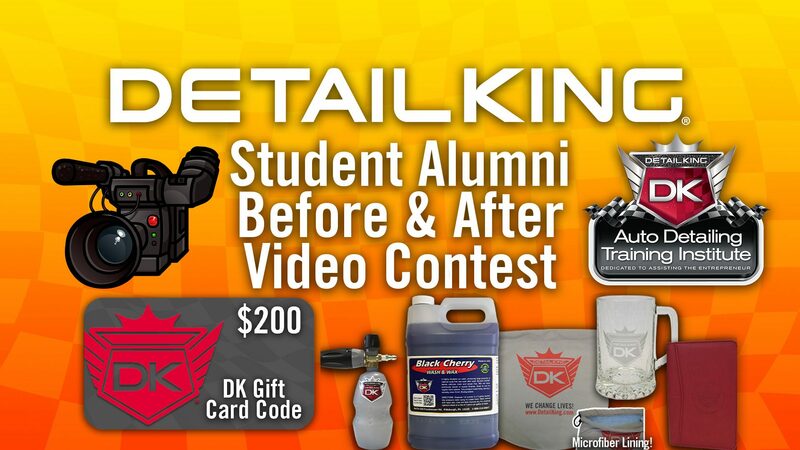 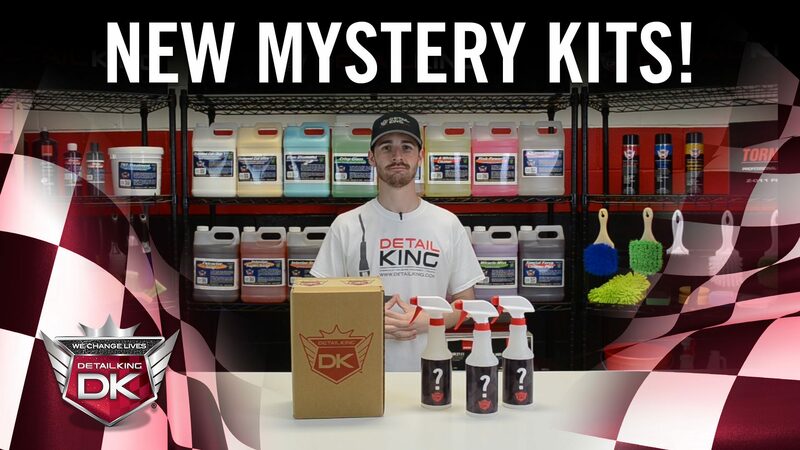 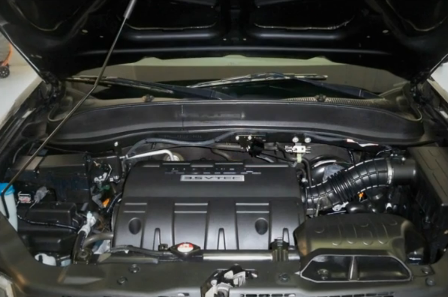 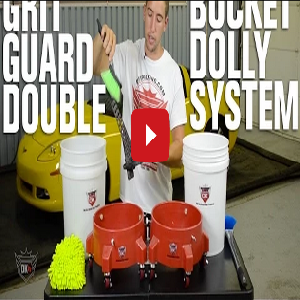 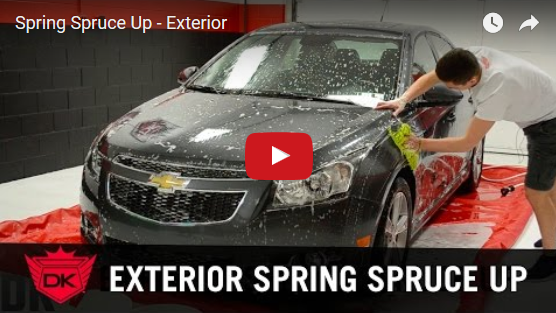 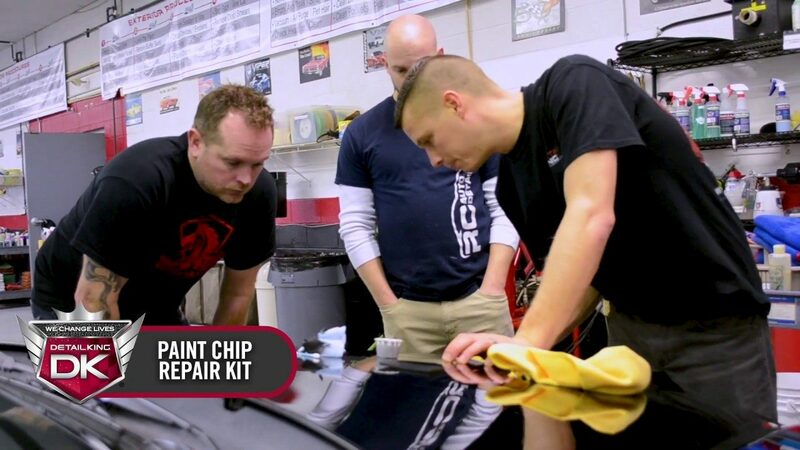 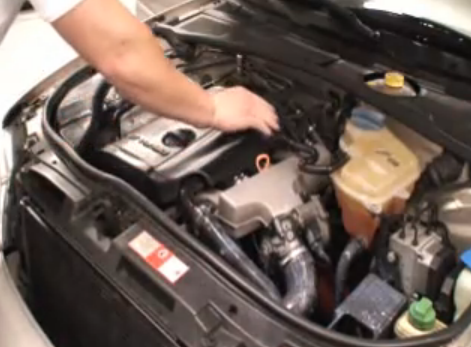 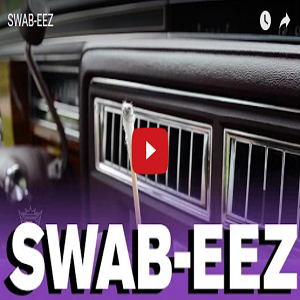 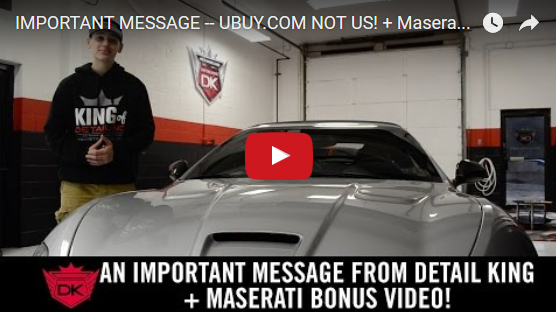 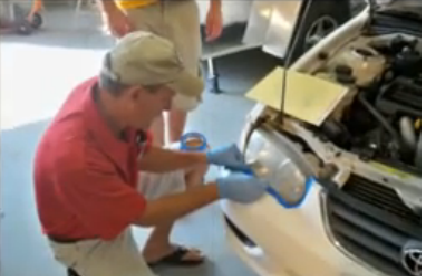 Mystery Car Care Subscription Kits! 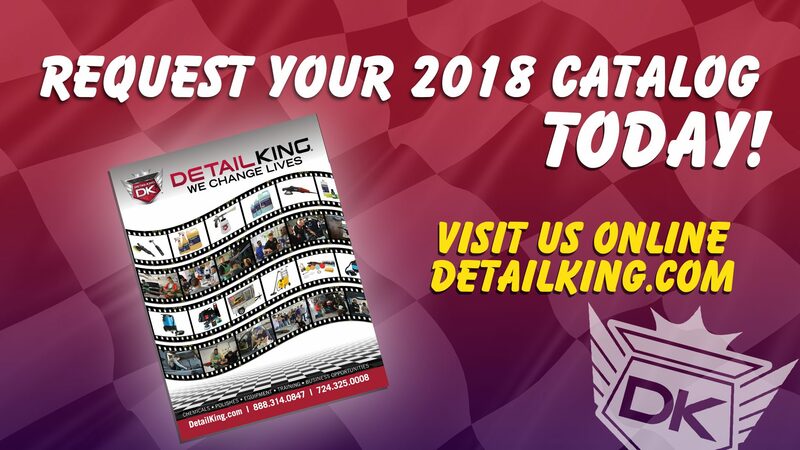 Get Your FREE 56-Page 2018 Detail King Catalog Today! 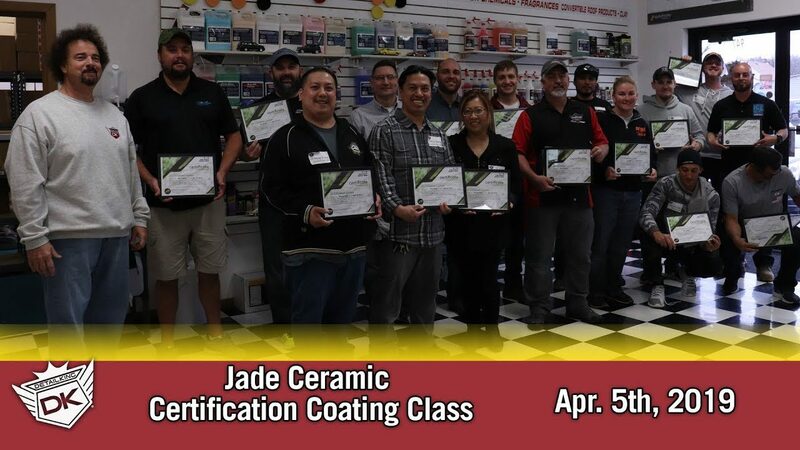 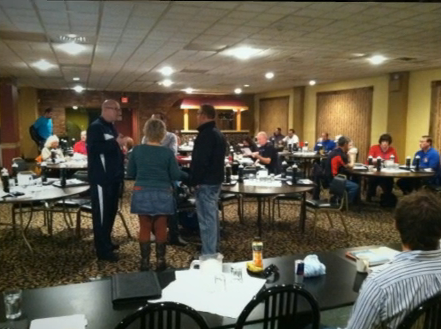 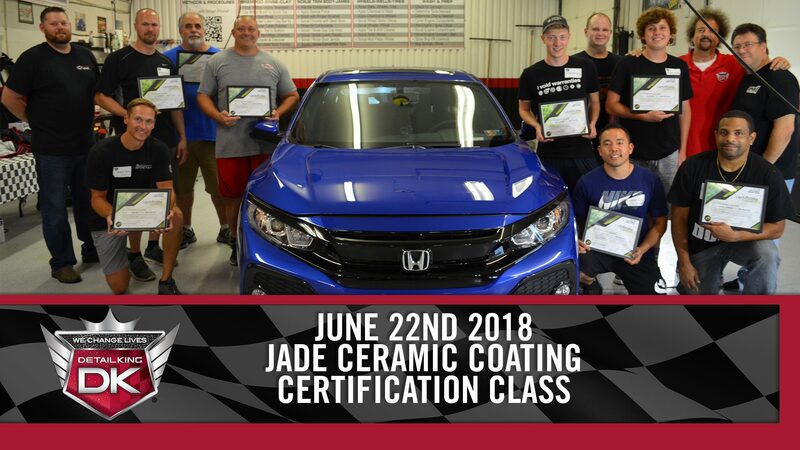 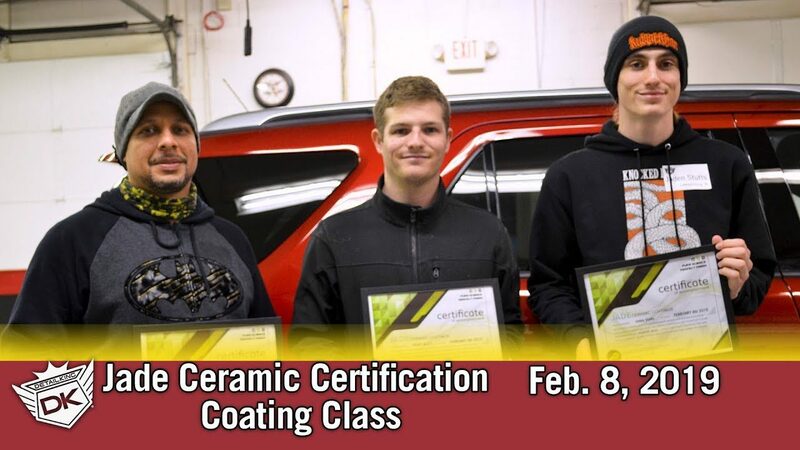 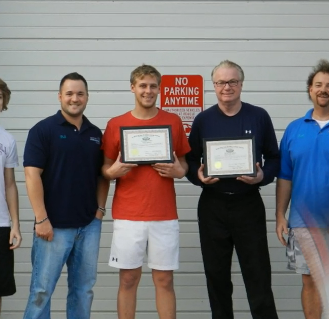 Jade Ceramic Coating Certification for our Trainers! 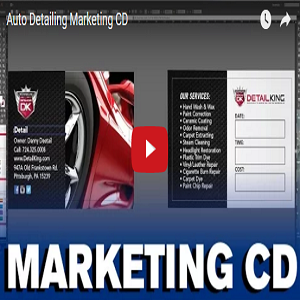 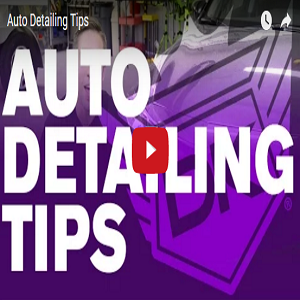 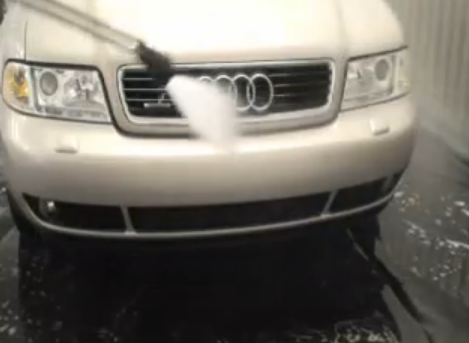 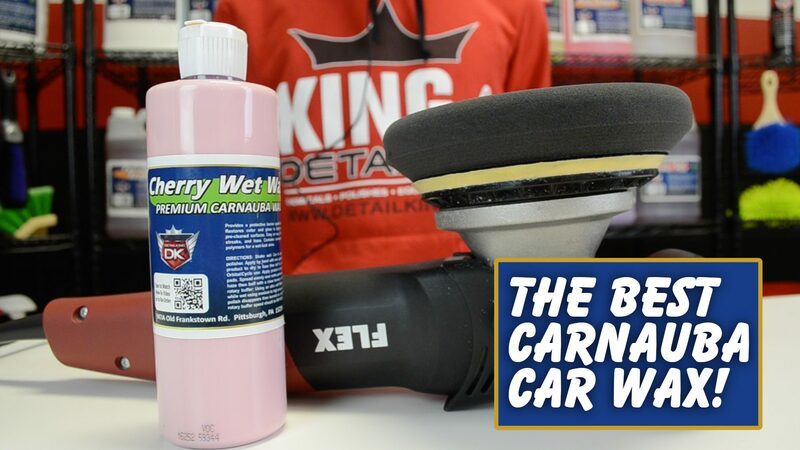 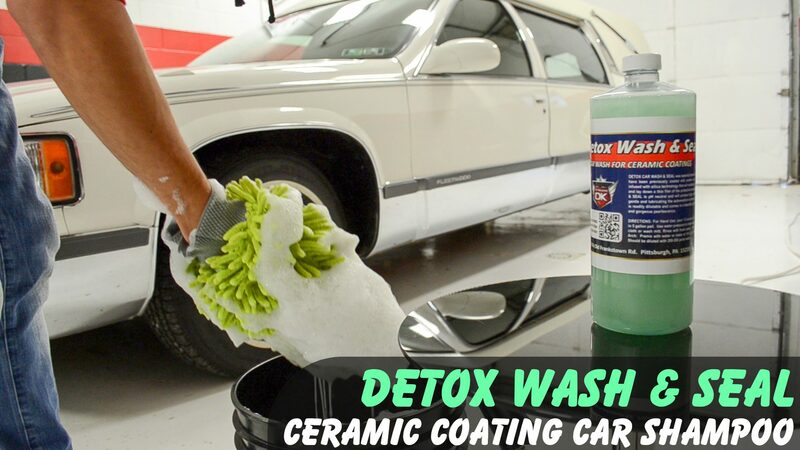 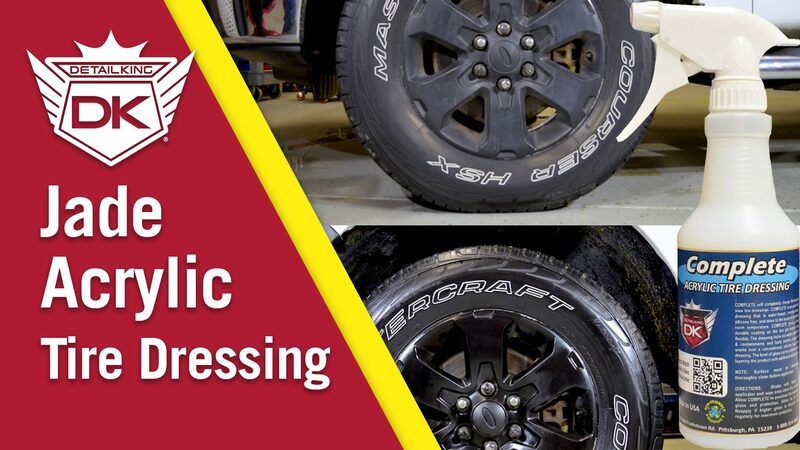 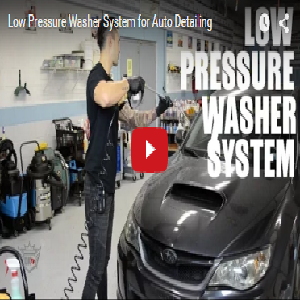 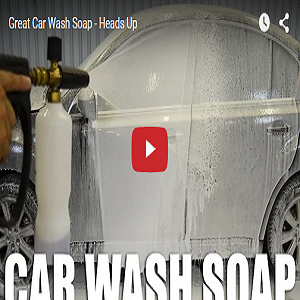 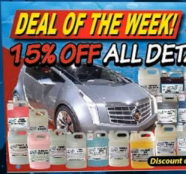 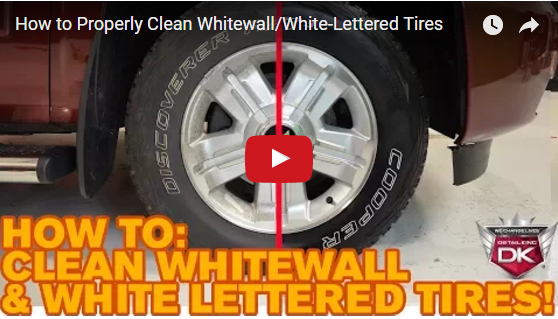 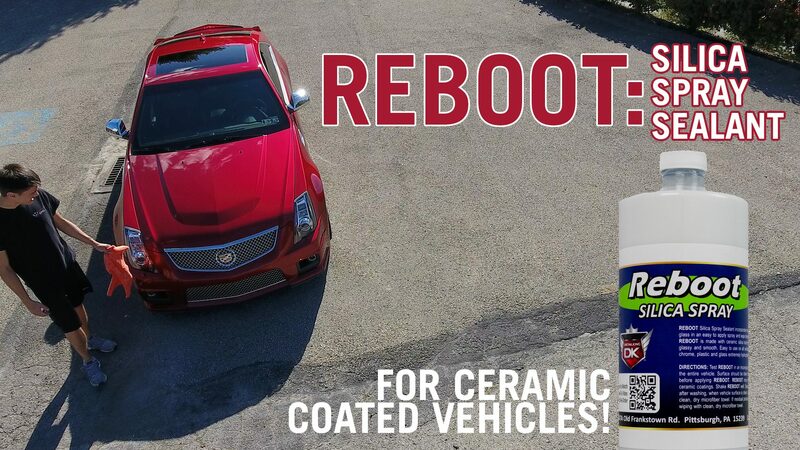 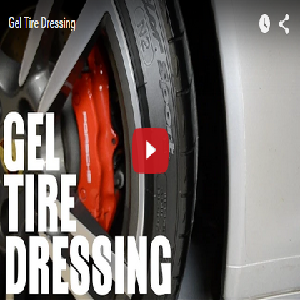 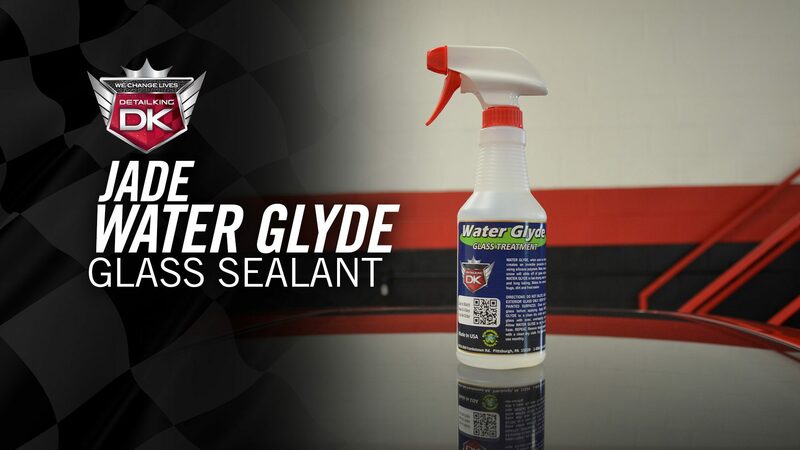 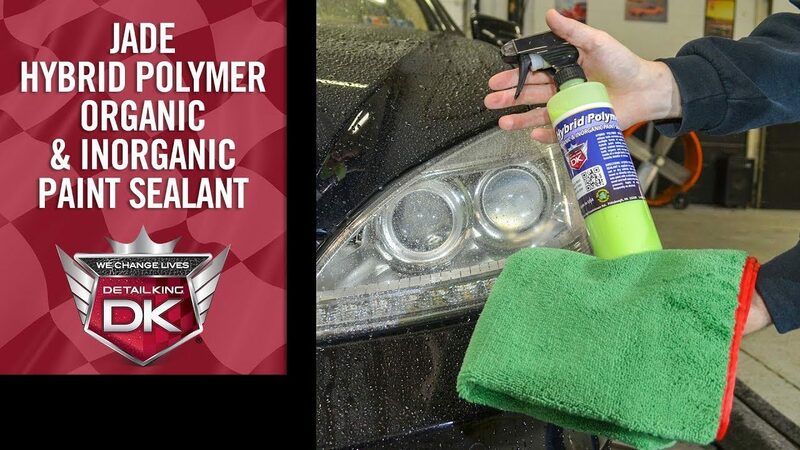 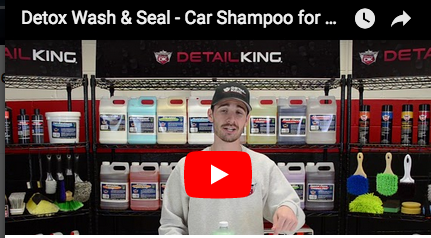 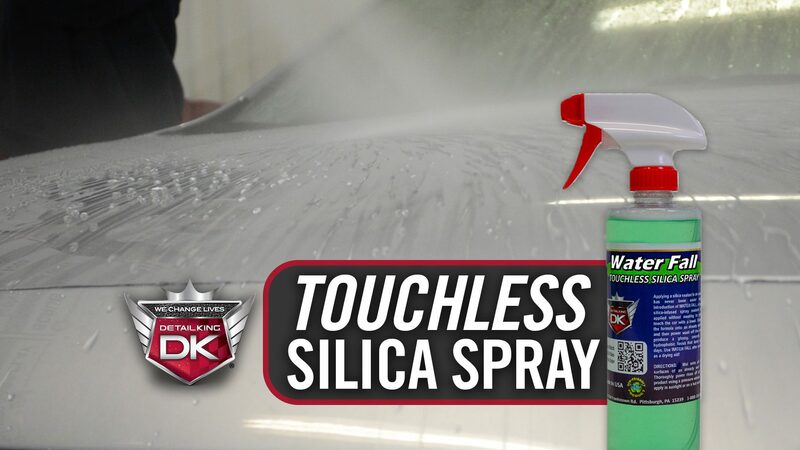 Detox Wash & Seal – Car Shampoo for Ceramic Coatings! 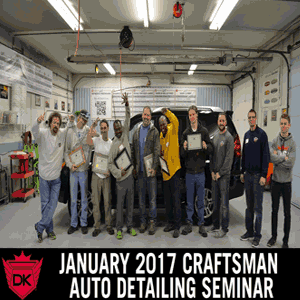 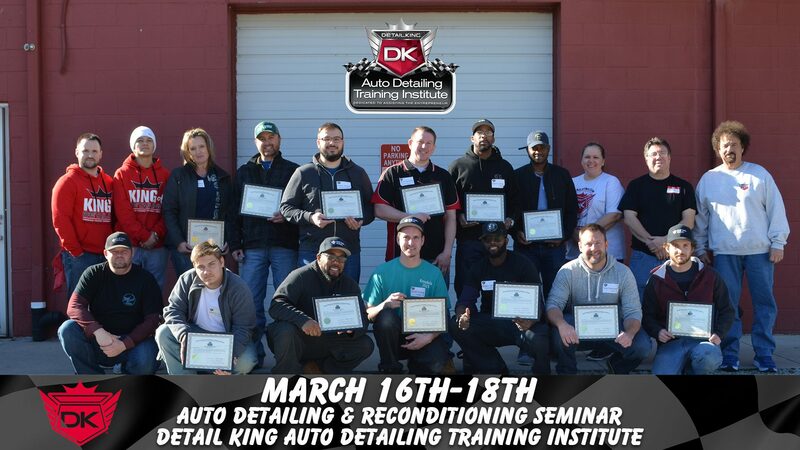 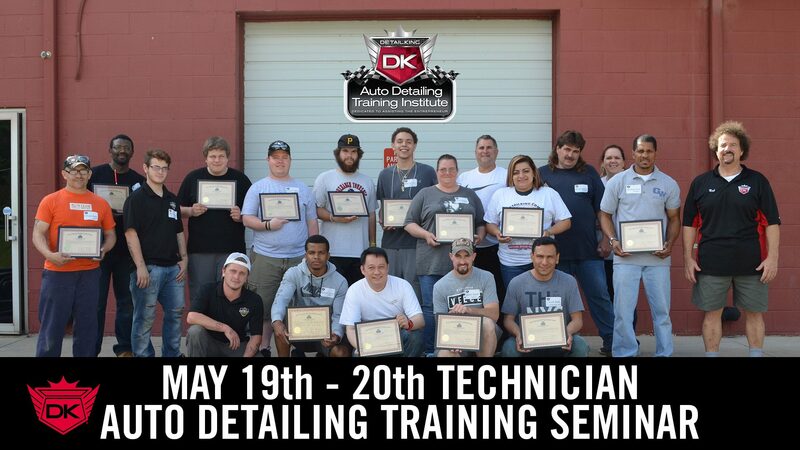 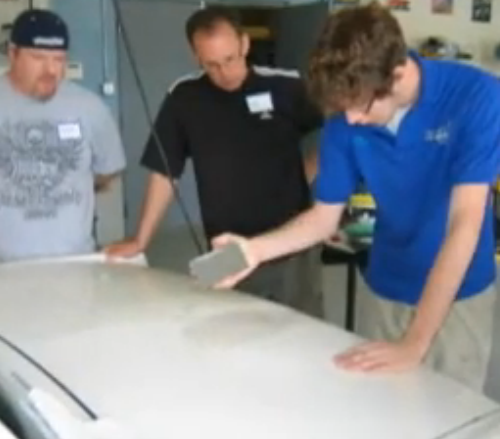 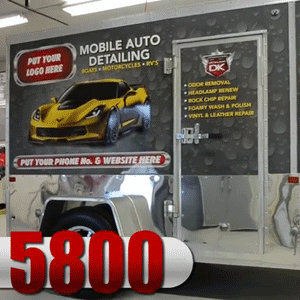 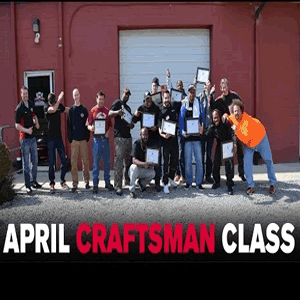 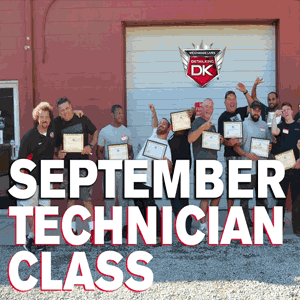 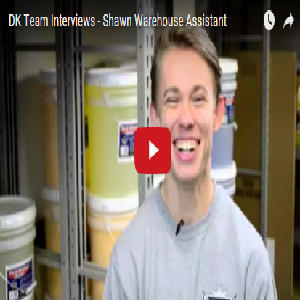 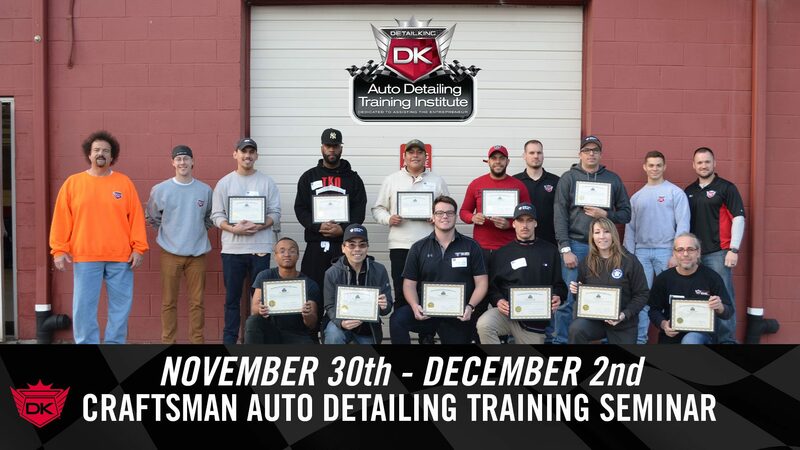 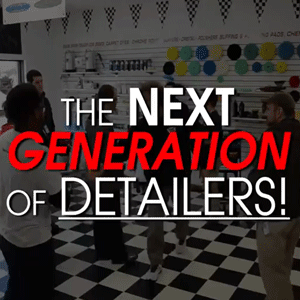 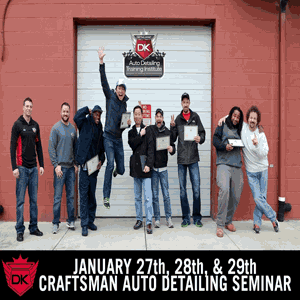 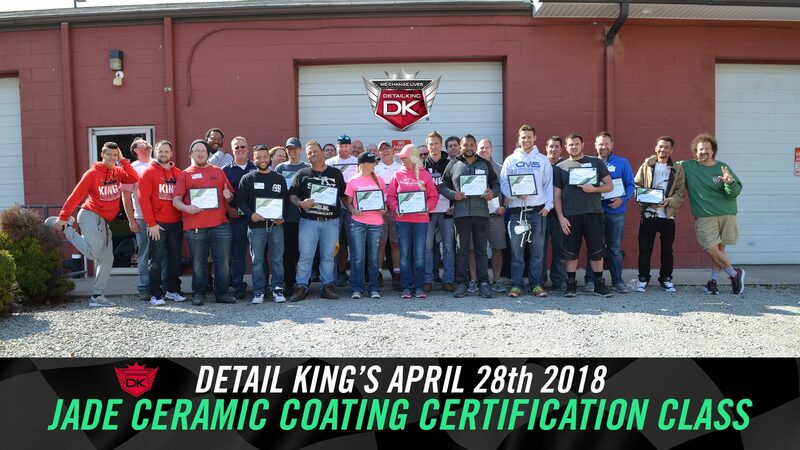 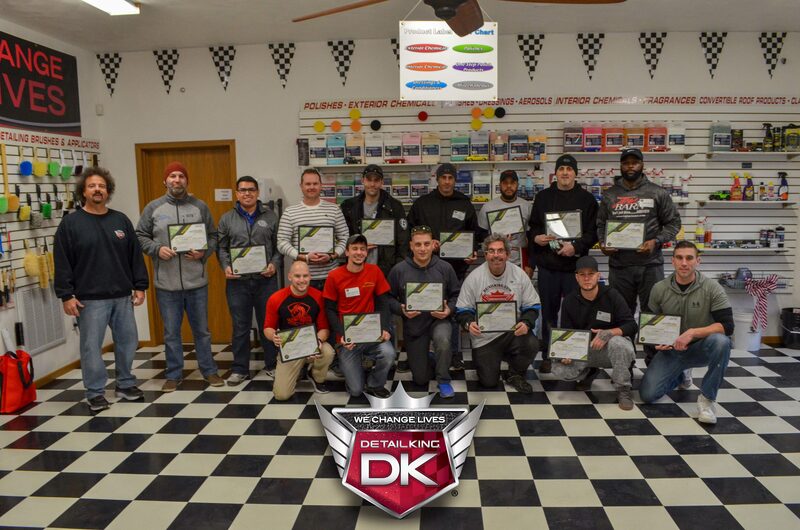 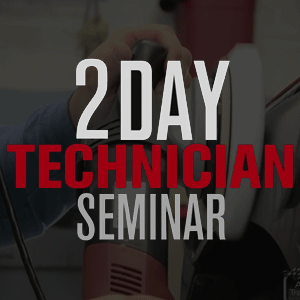 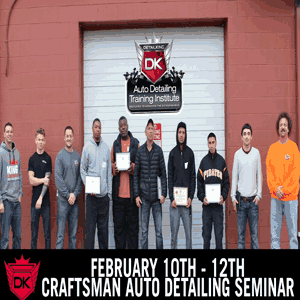 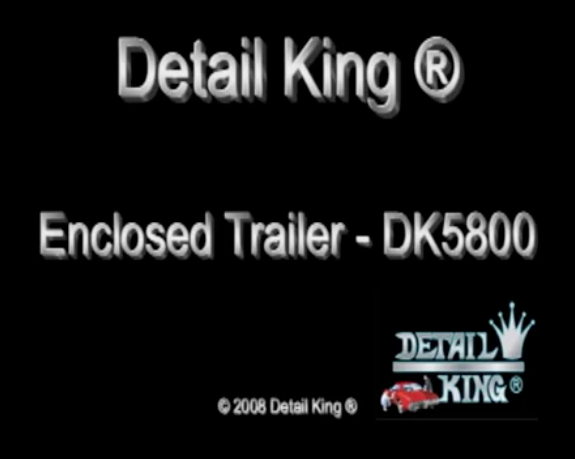 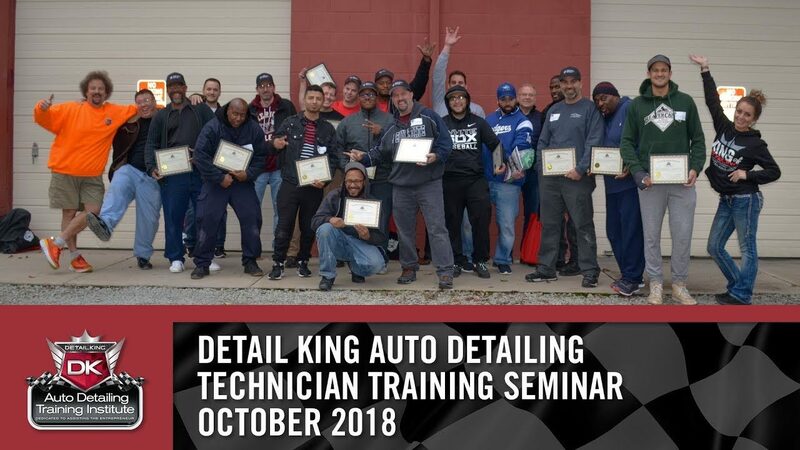 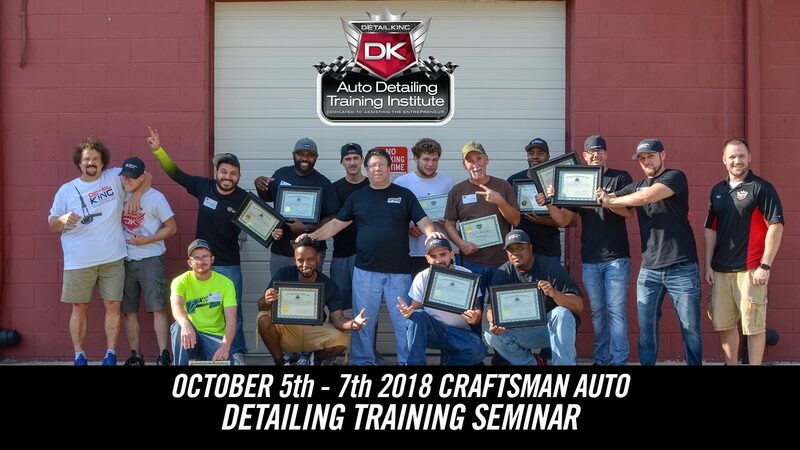 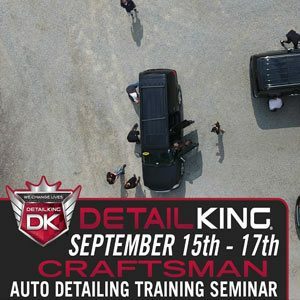 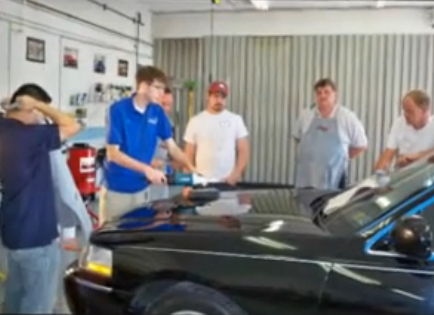 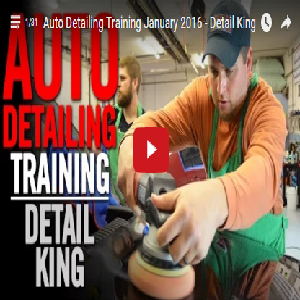 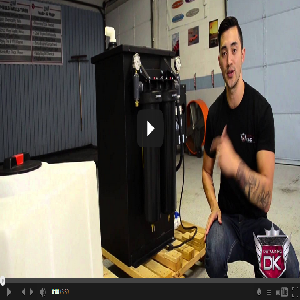 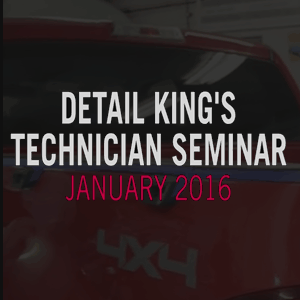 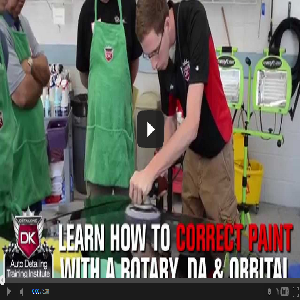 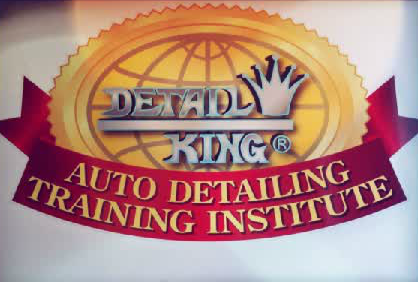 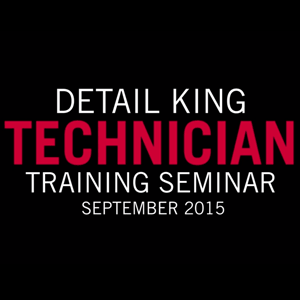 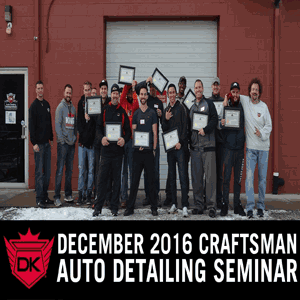 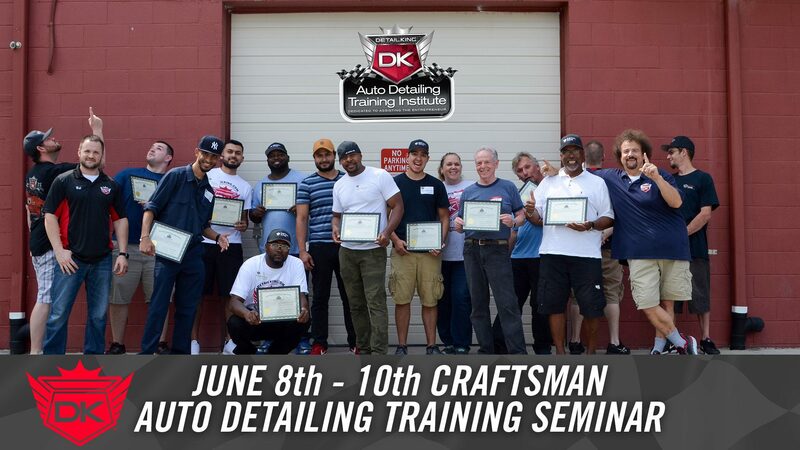 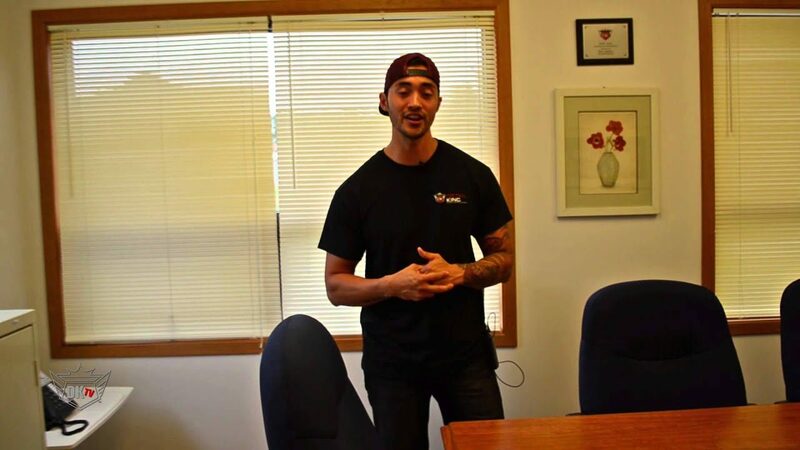 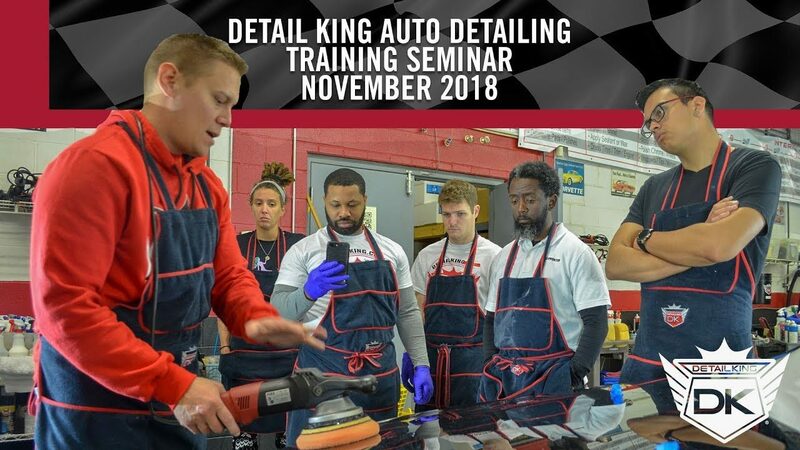 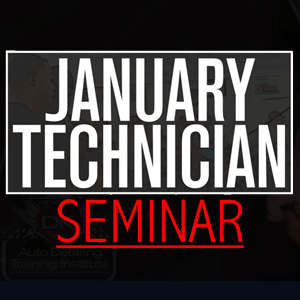 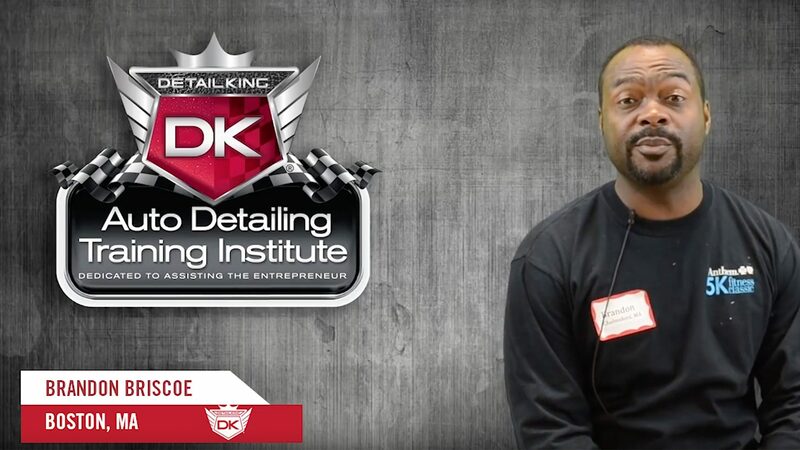 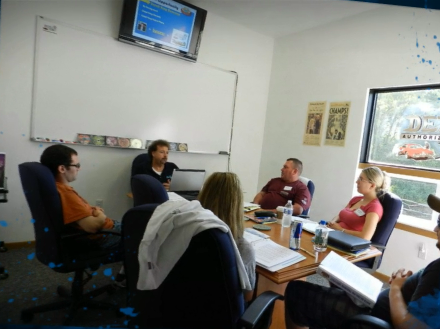 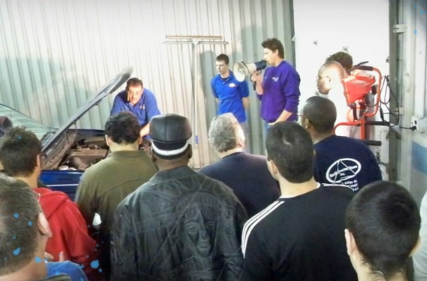 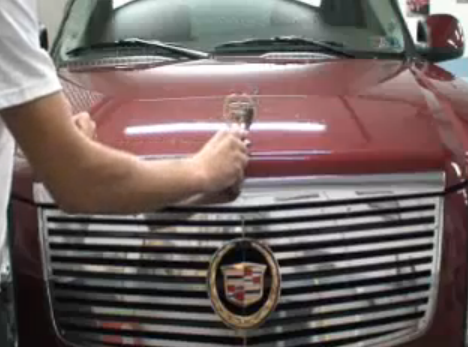 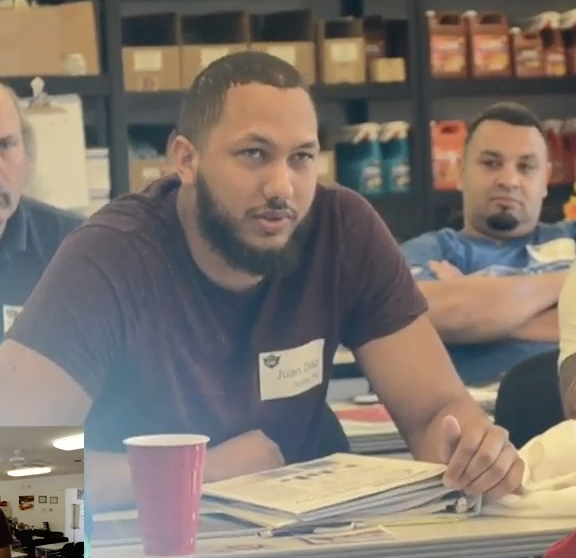 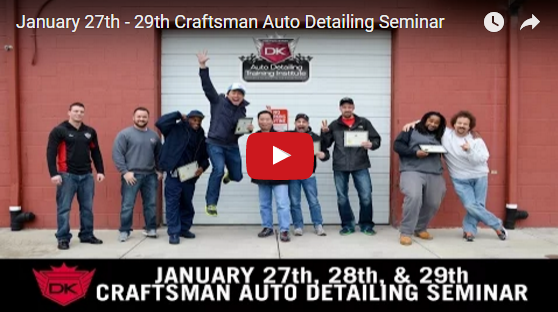 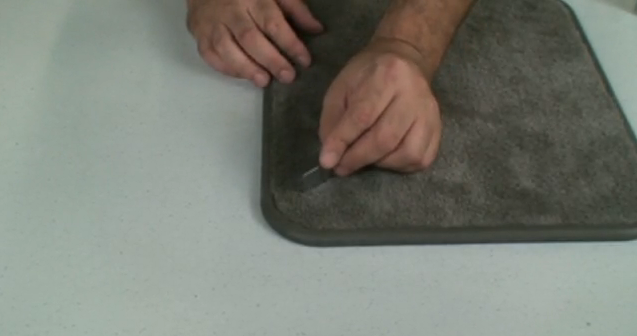 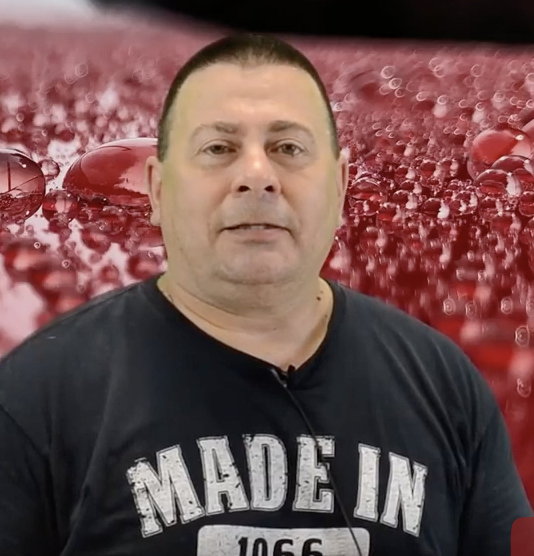 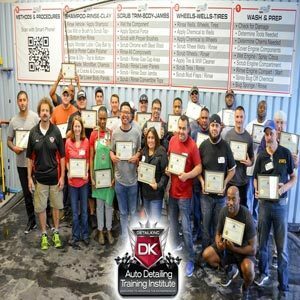 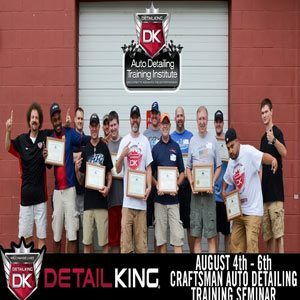 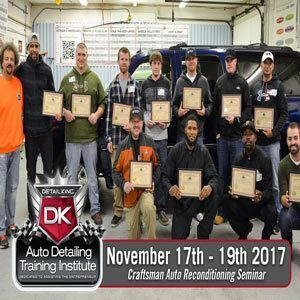 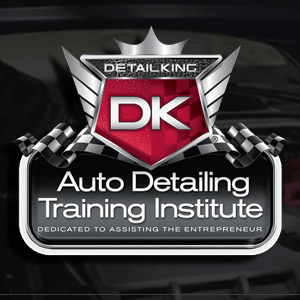 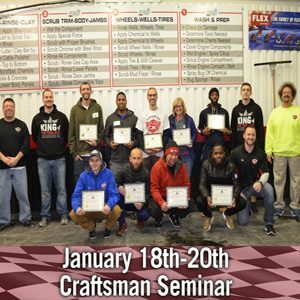 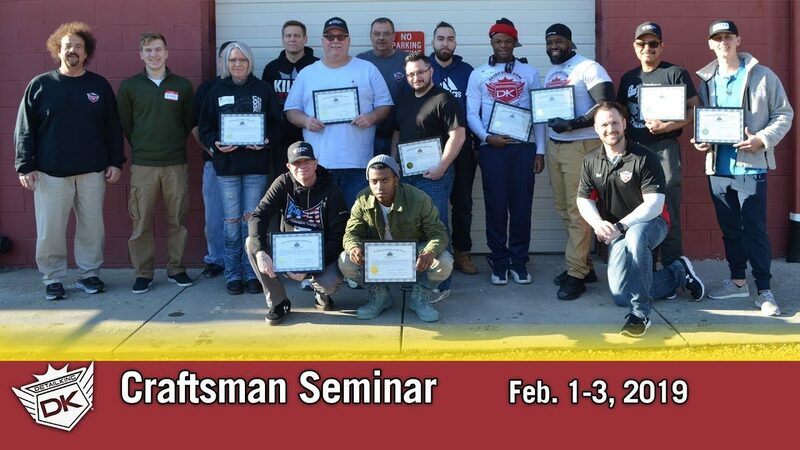 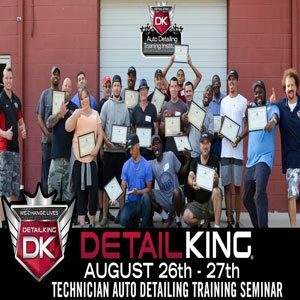 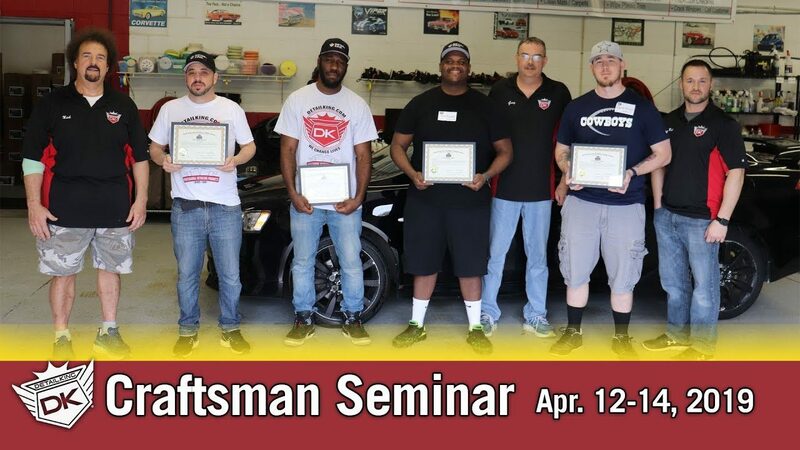 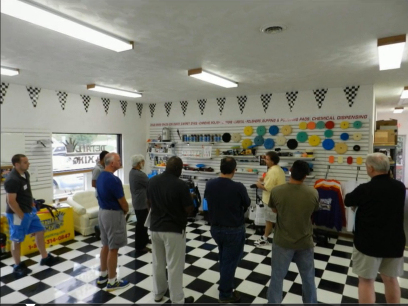 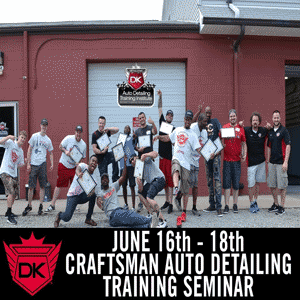 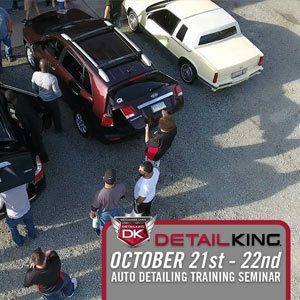 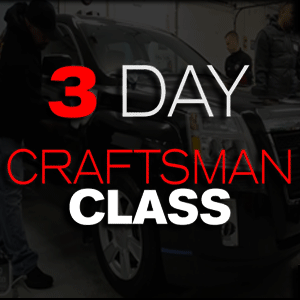 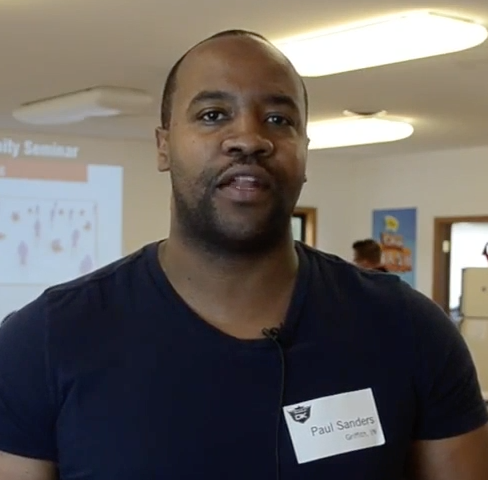 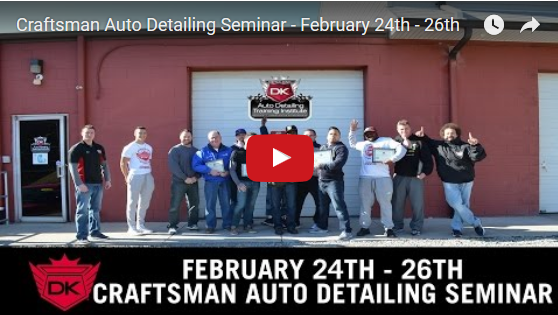 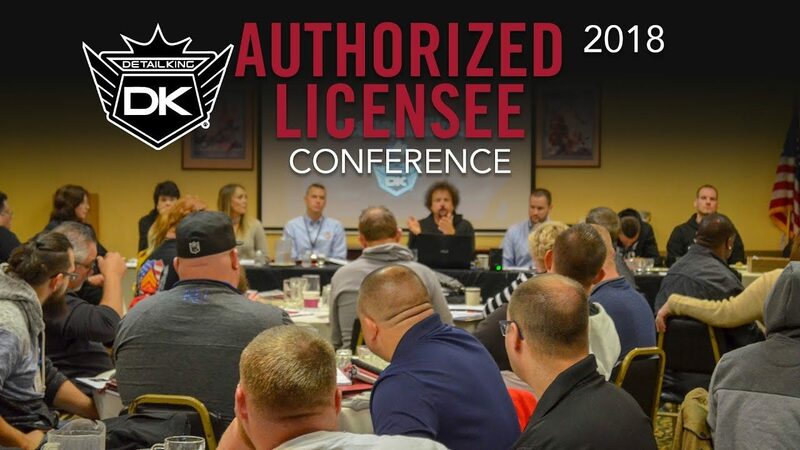 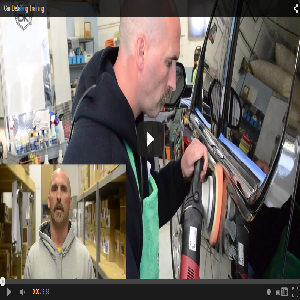 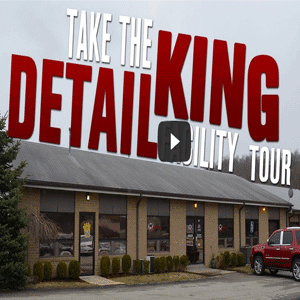 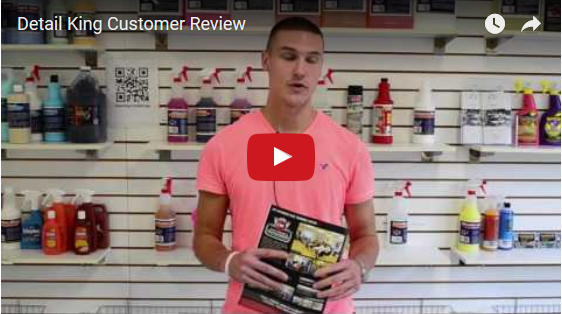 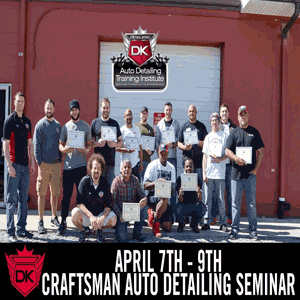 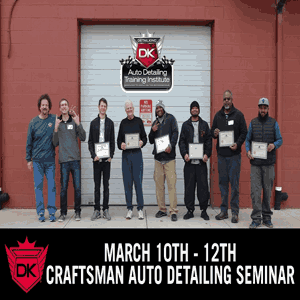 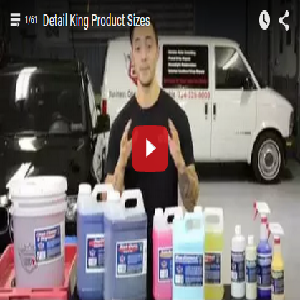 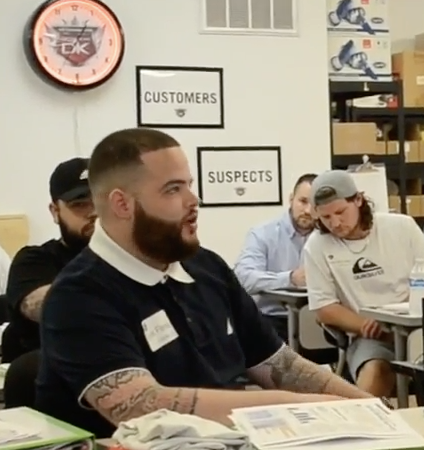 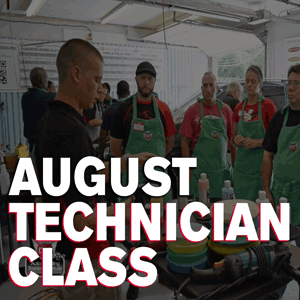 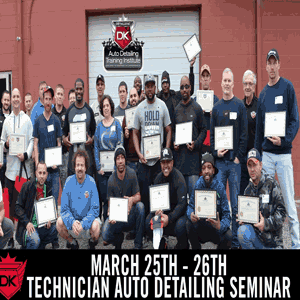 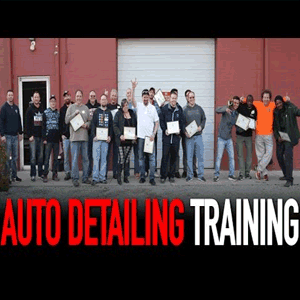 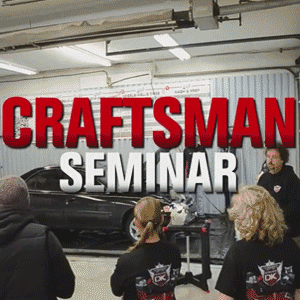 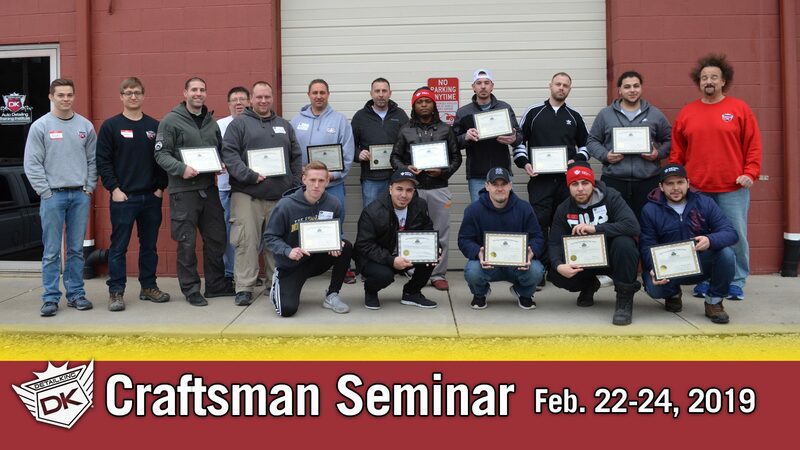 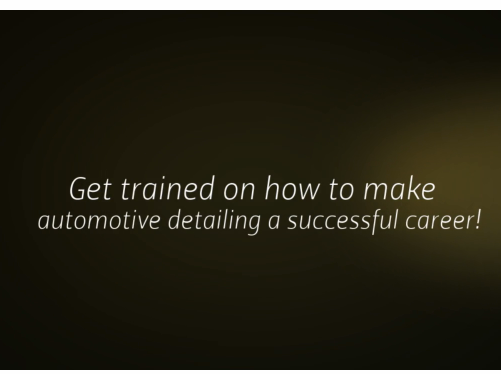 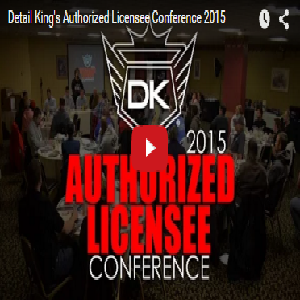 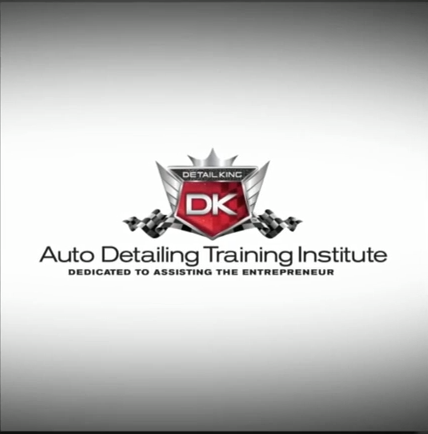 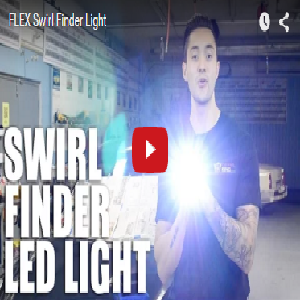 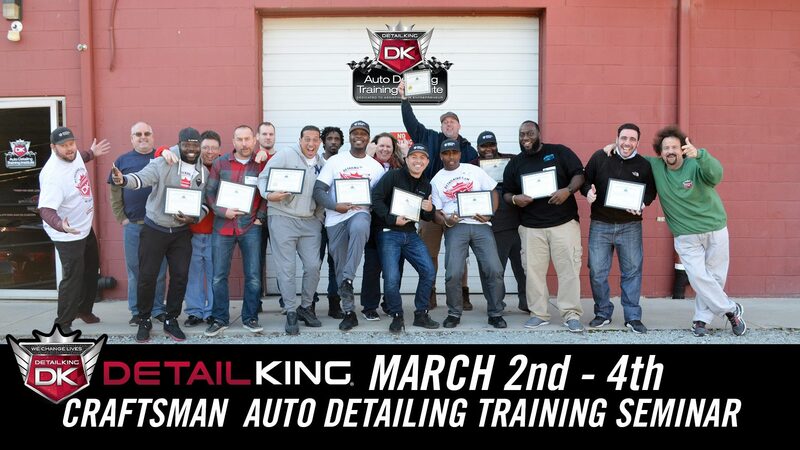 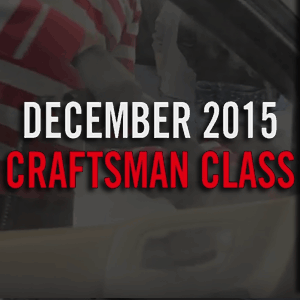 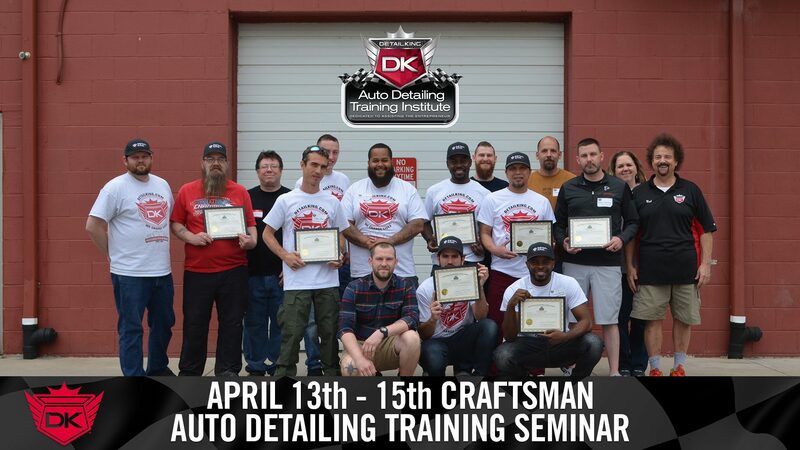 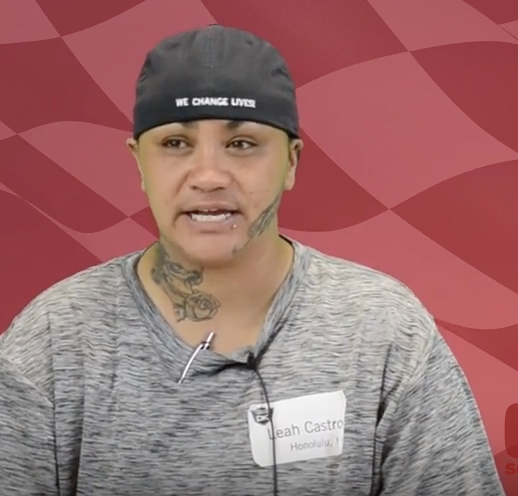 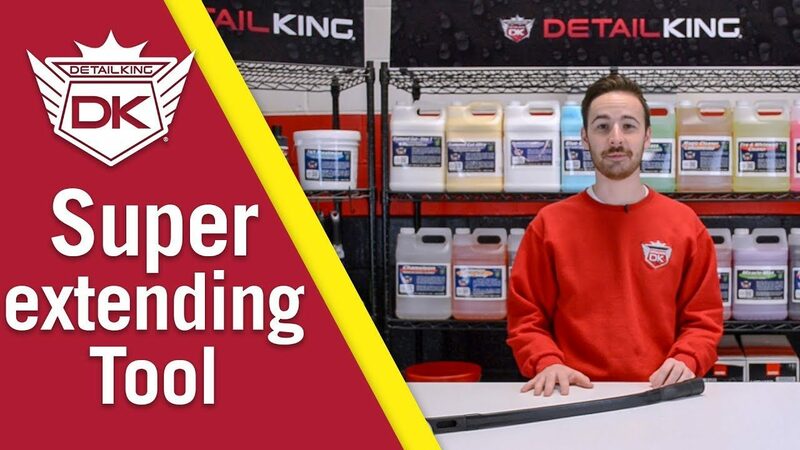 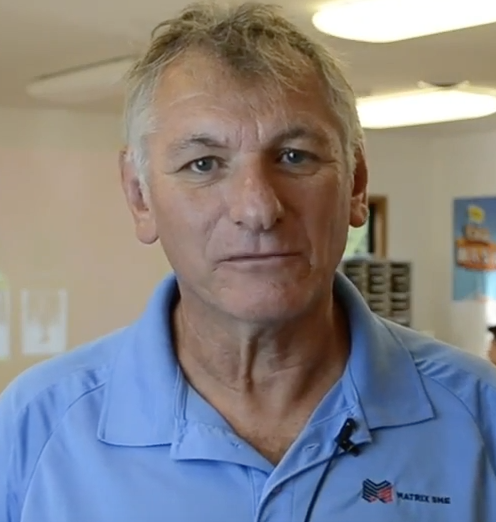 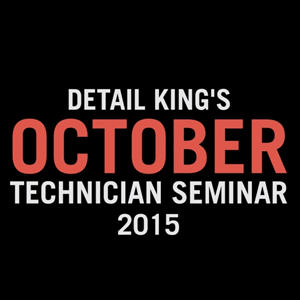 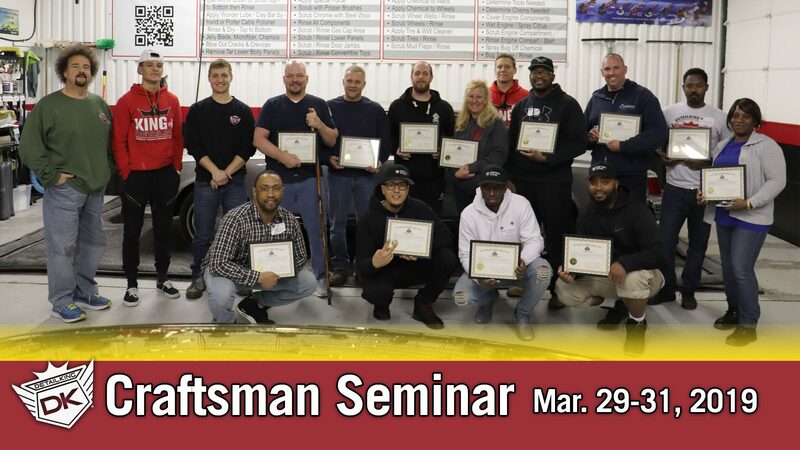 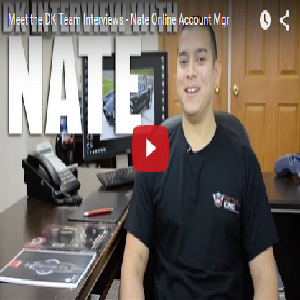 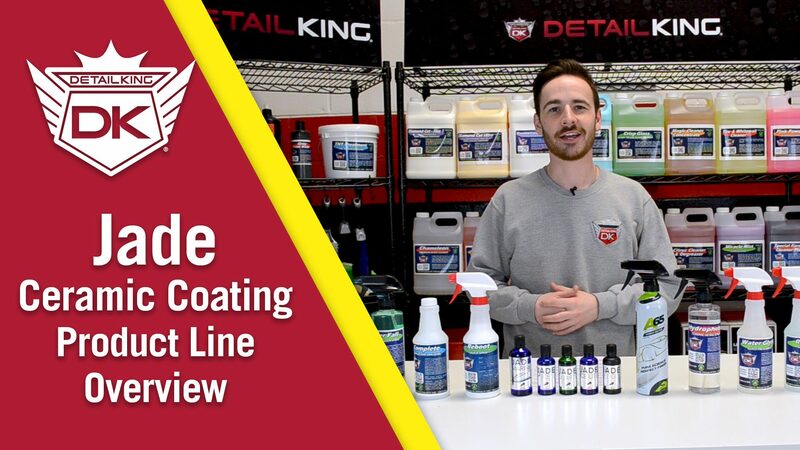 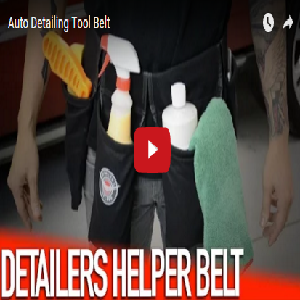 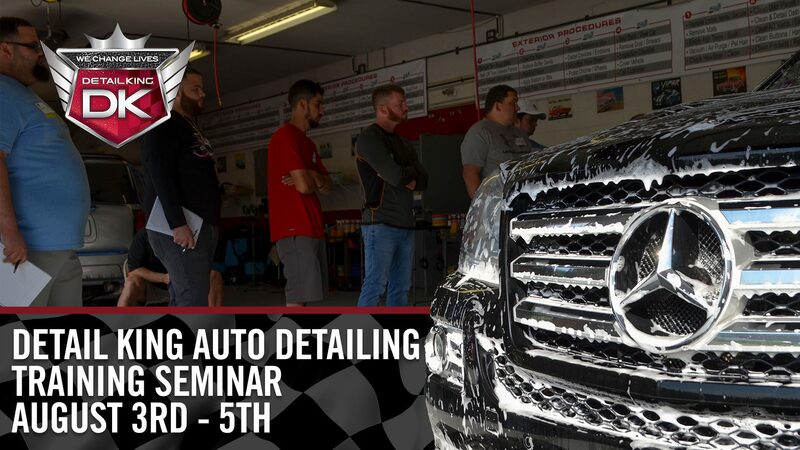 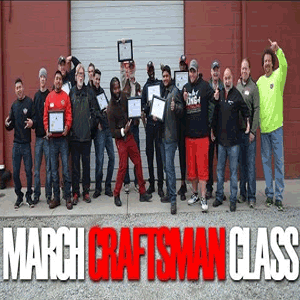 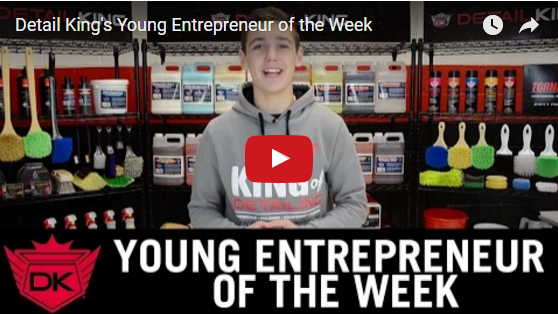 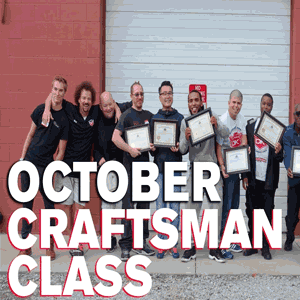 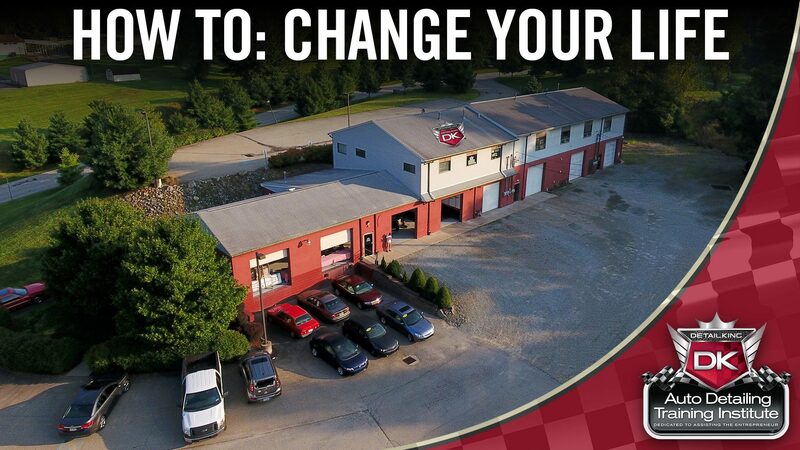 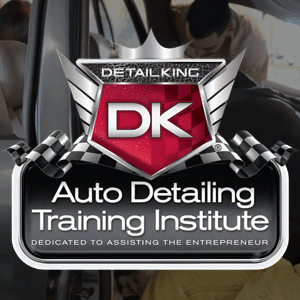 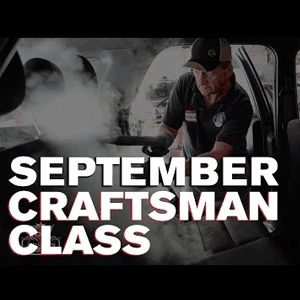 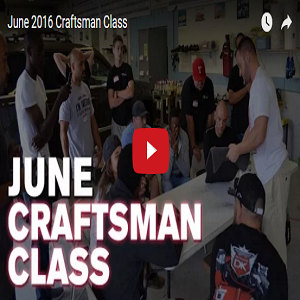 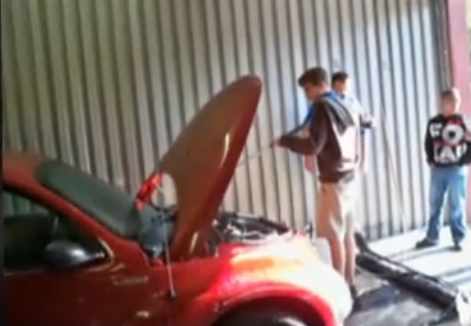 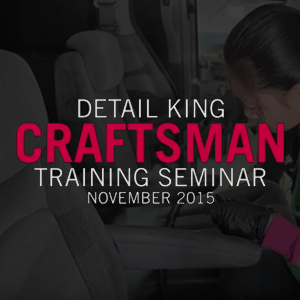 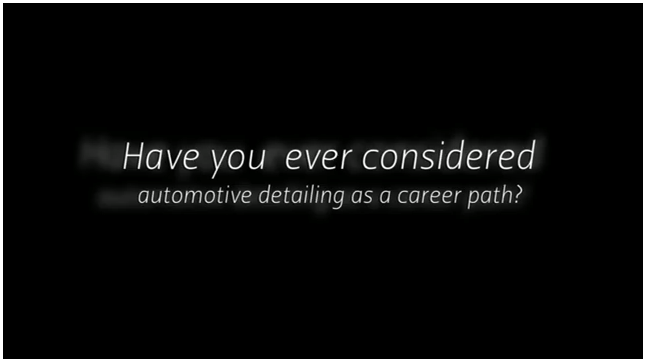 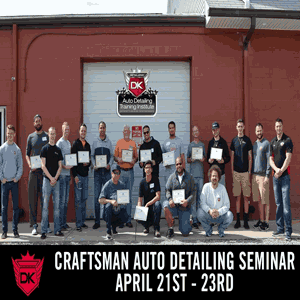 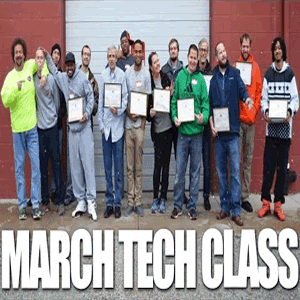 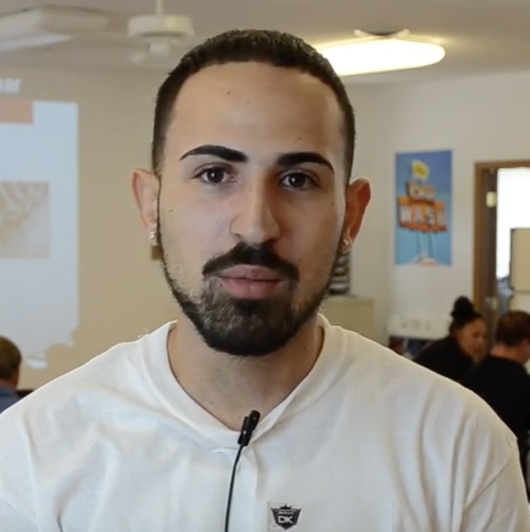 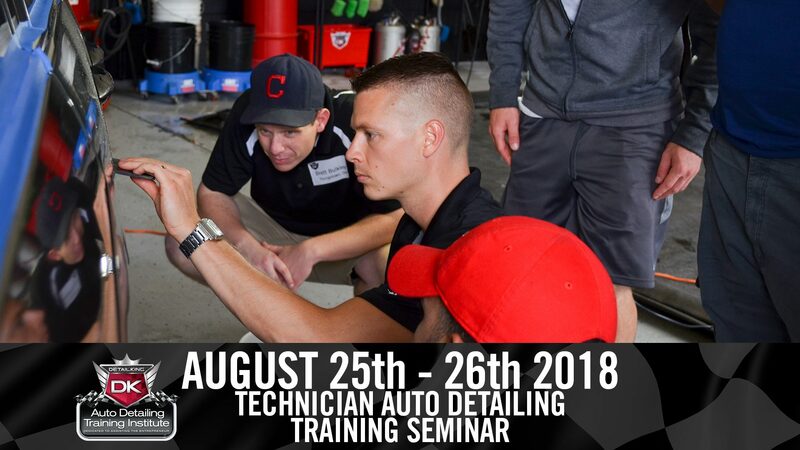 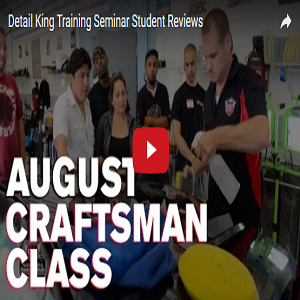 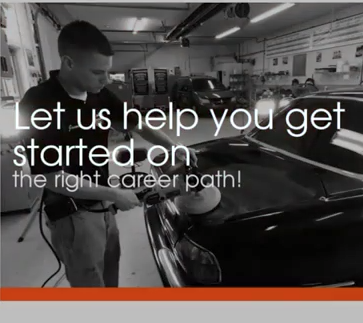 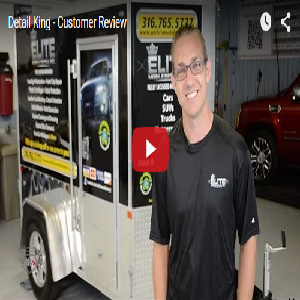 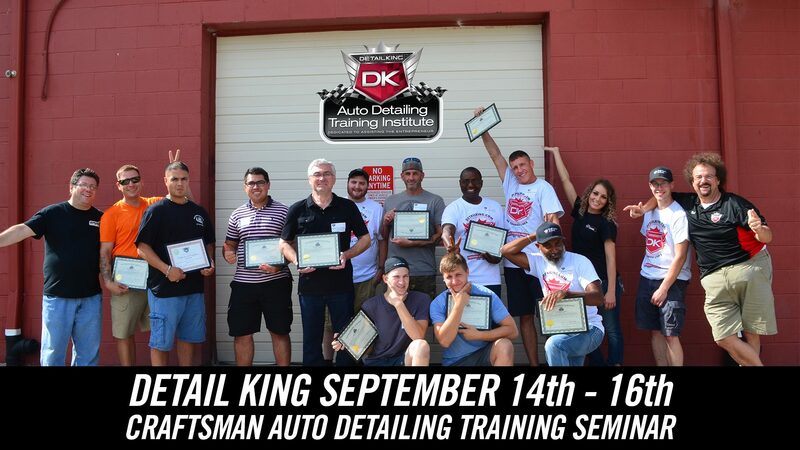 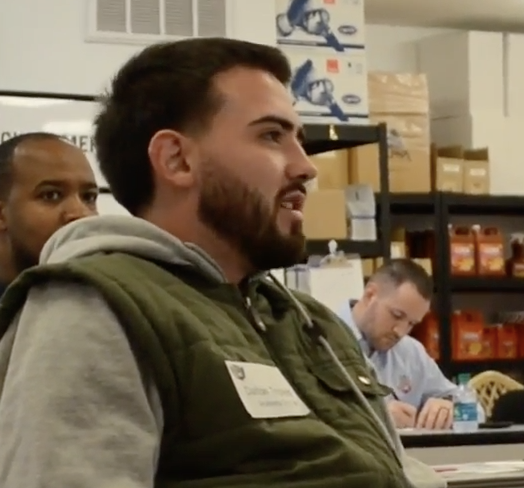 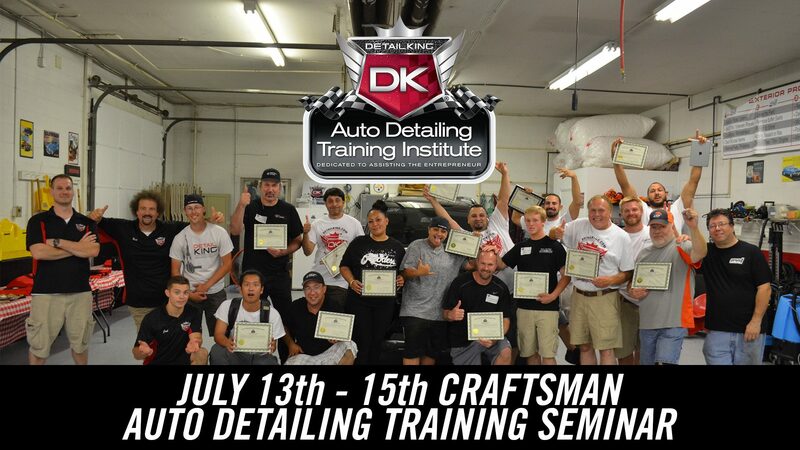 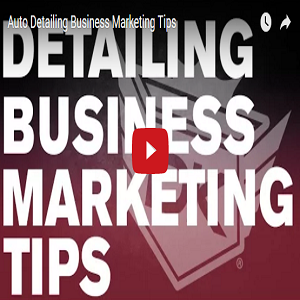 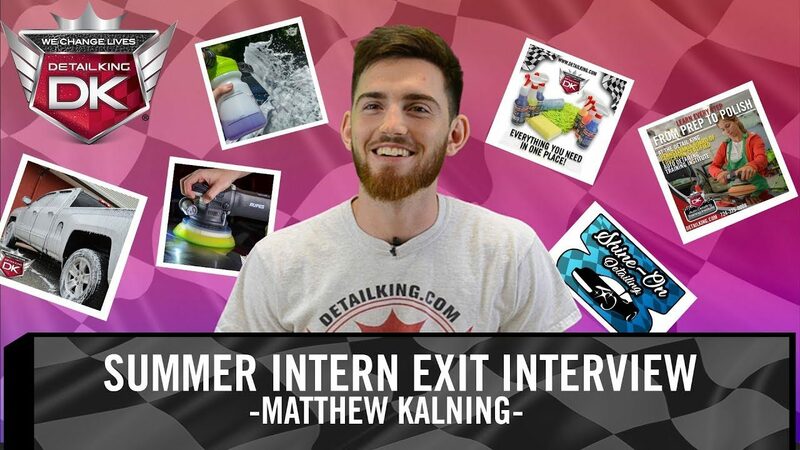 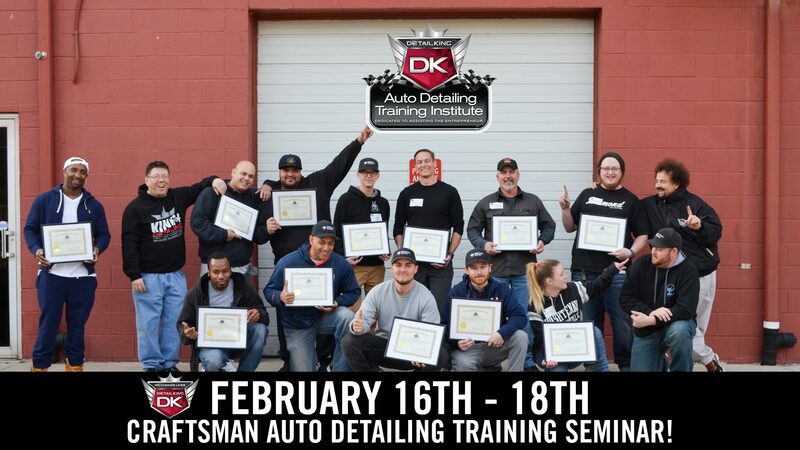 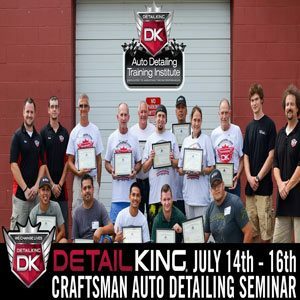 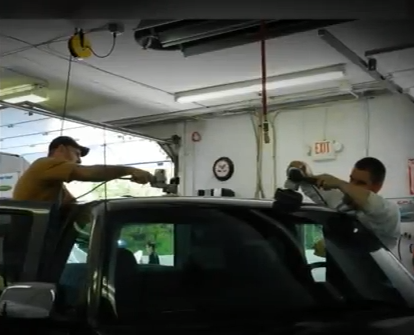 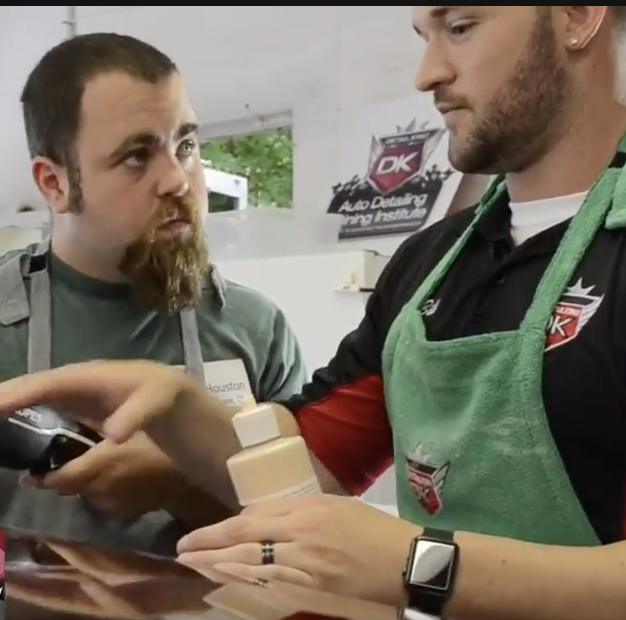 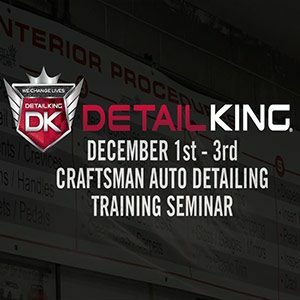 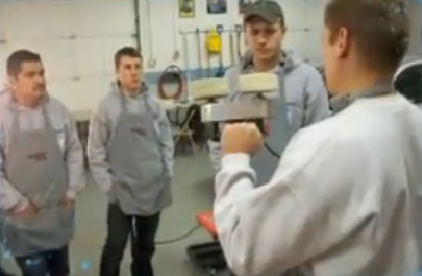 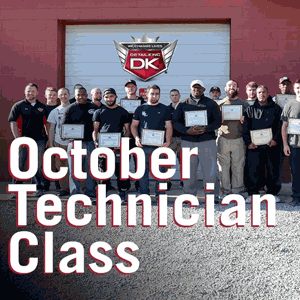 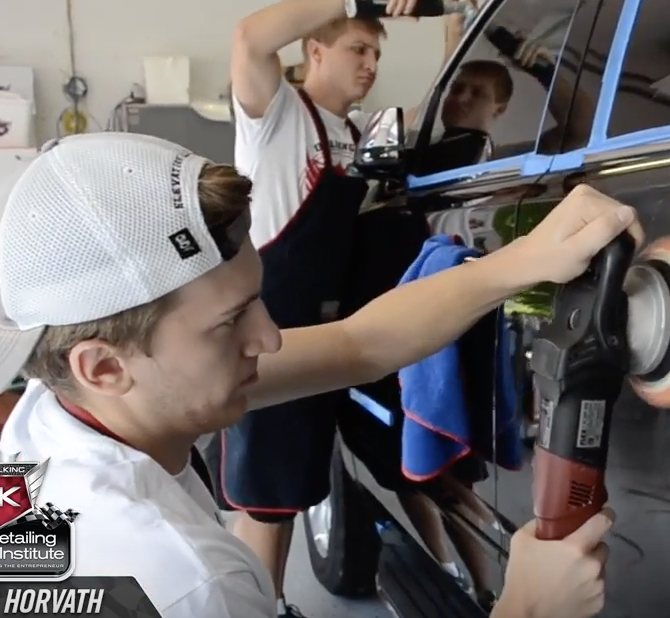 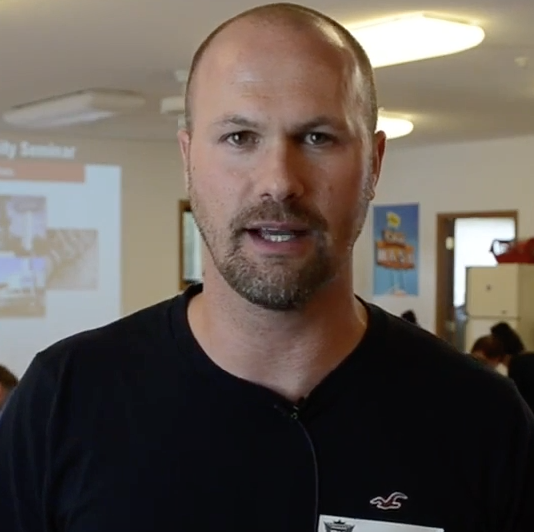 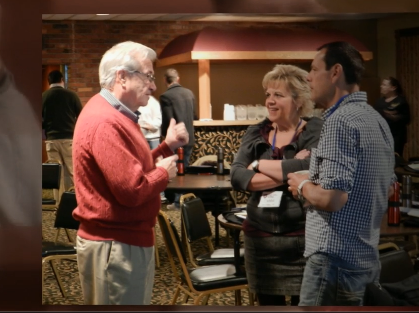 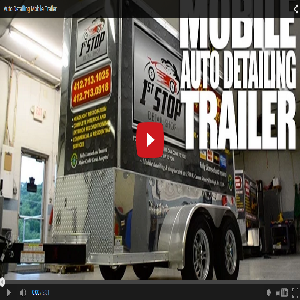 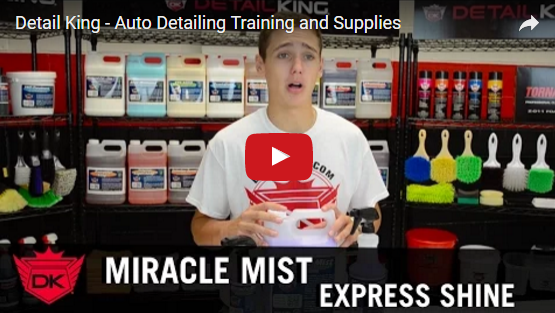 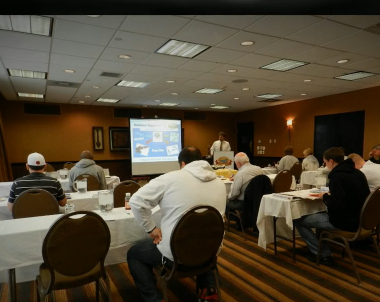 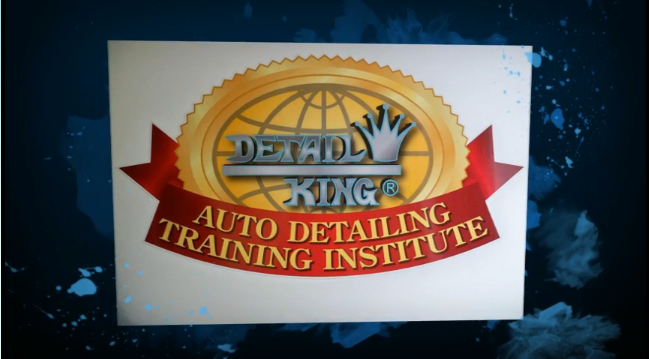 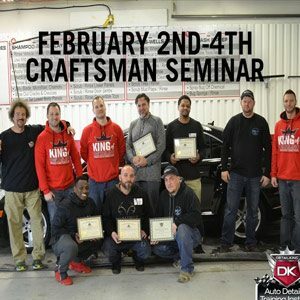 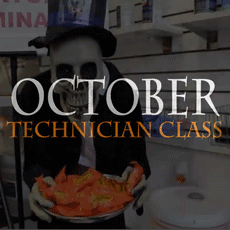 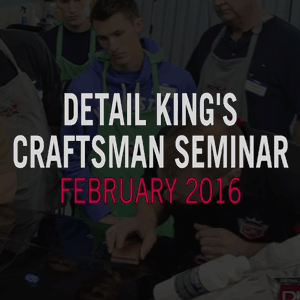 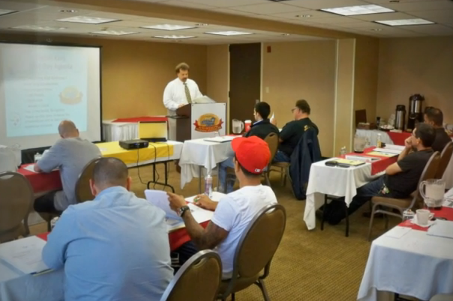 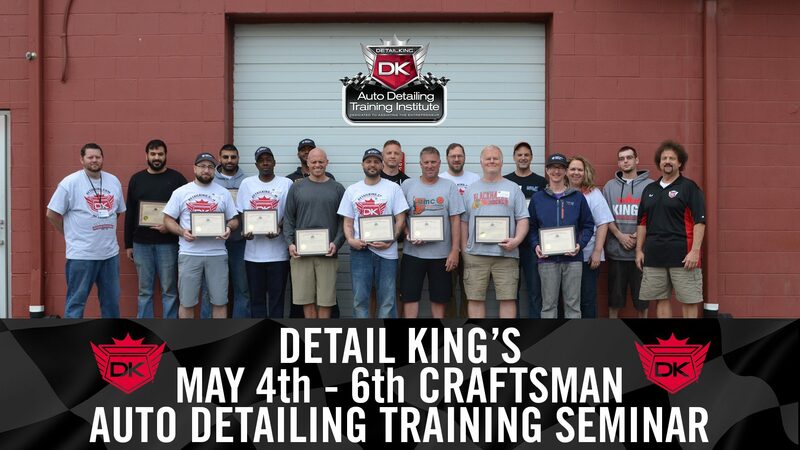 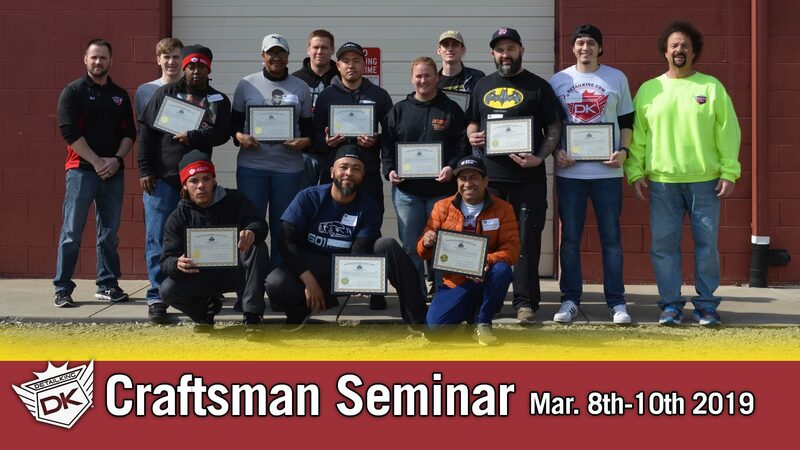 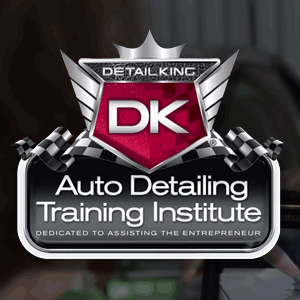 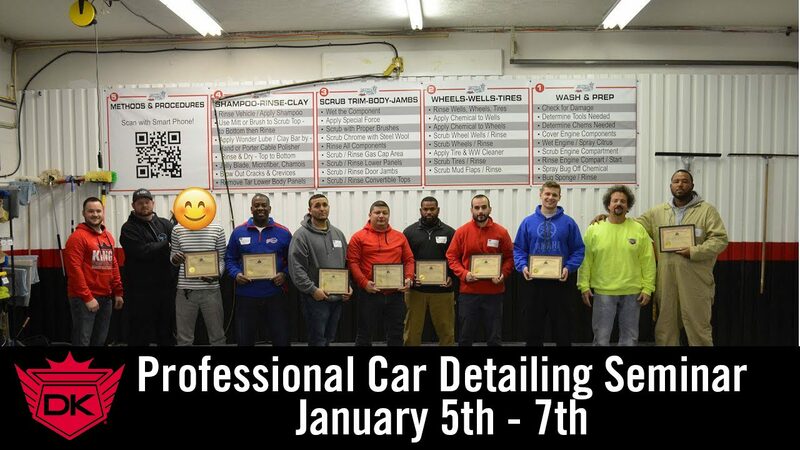 Student Reviews – September 15th – 17th Craftsman Auto Detailing Training Seminar! 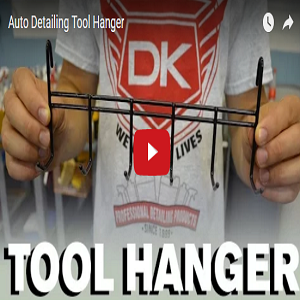 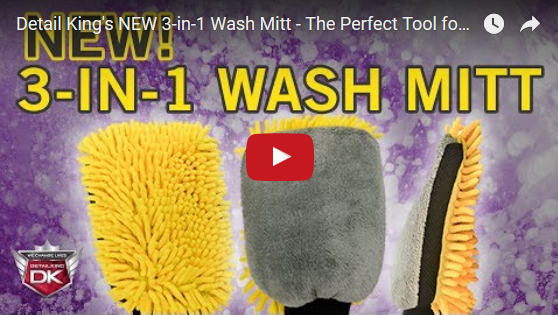 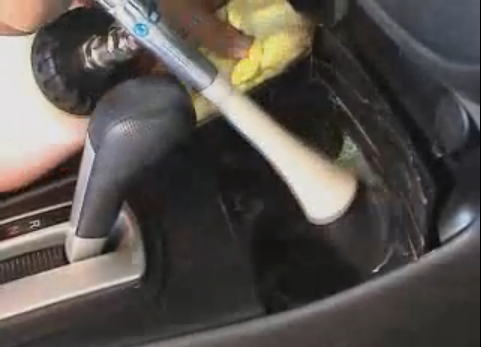 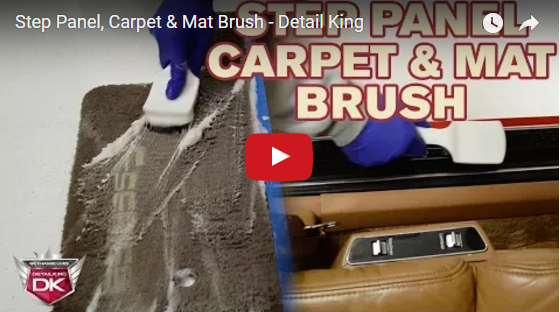 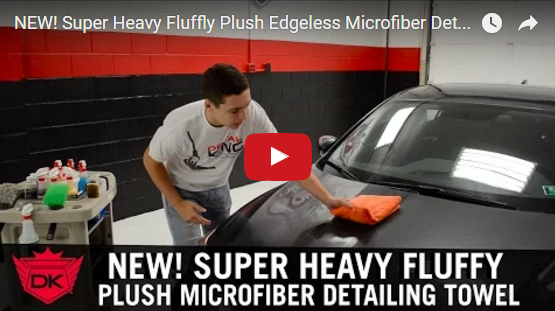 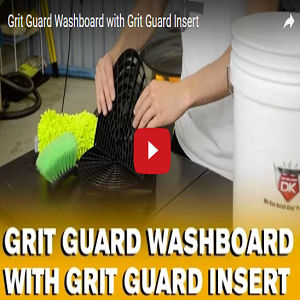 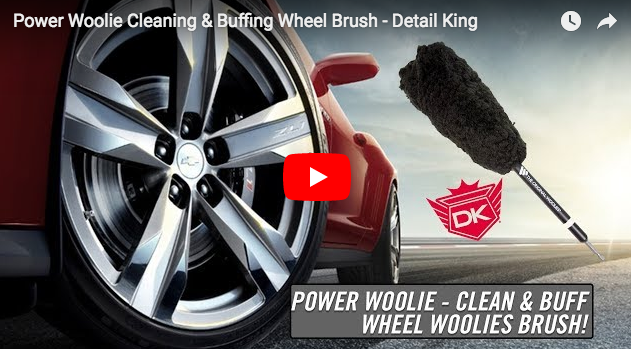 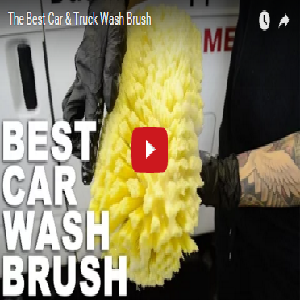 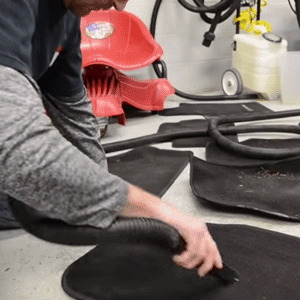 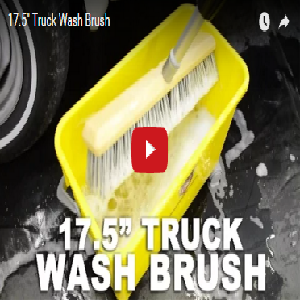 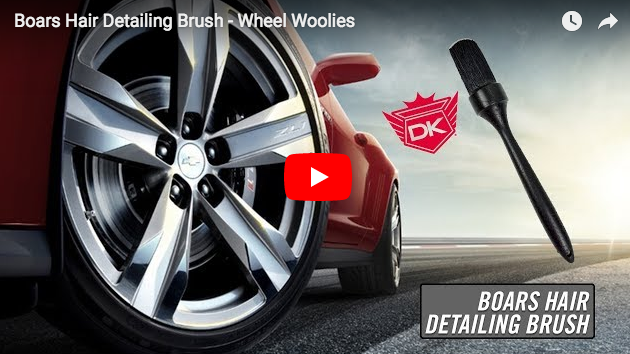 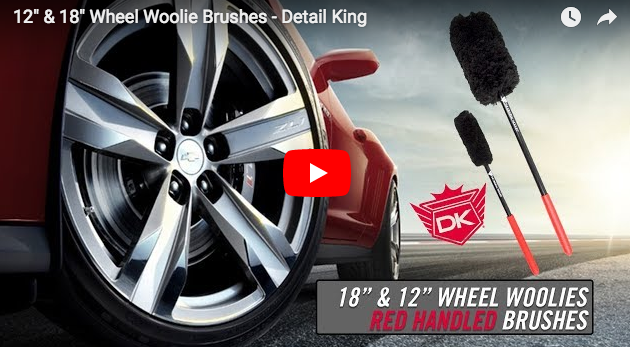 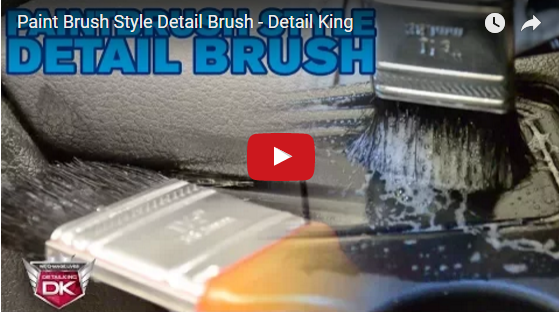 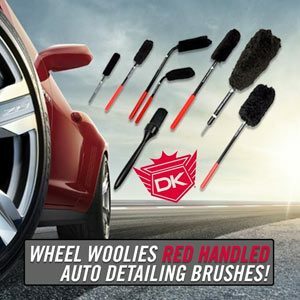 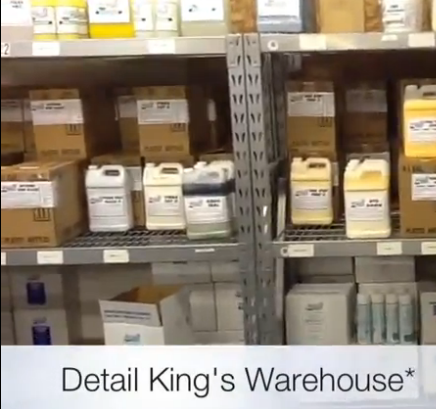 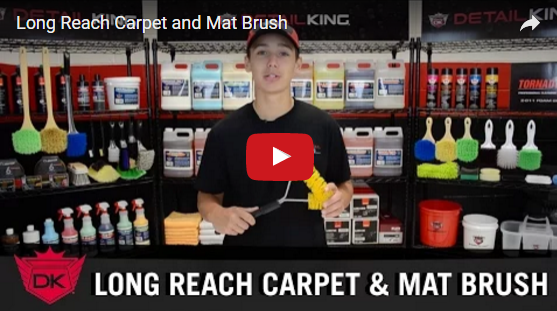 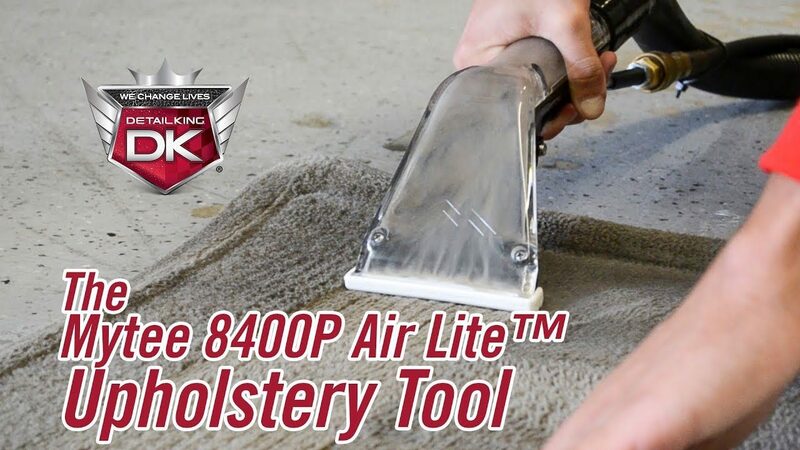 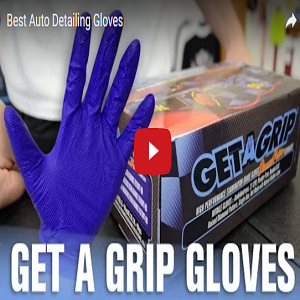 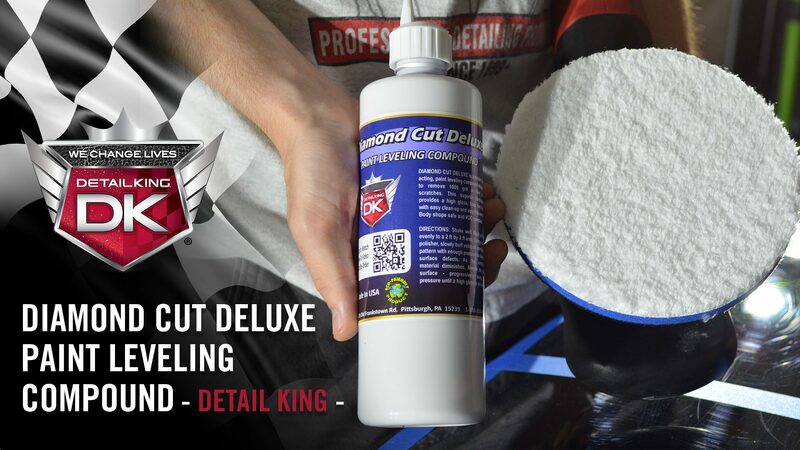 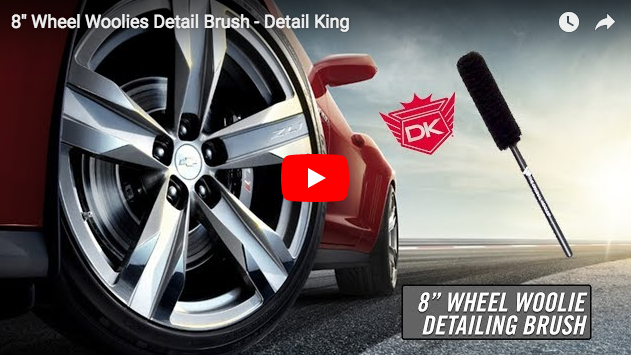 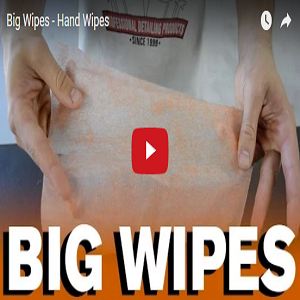 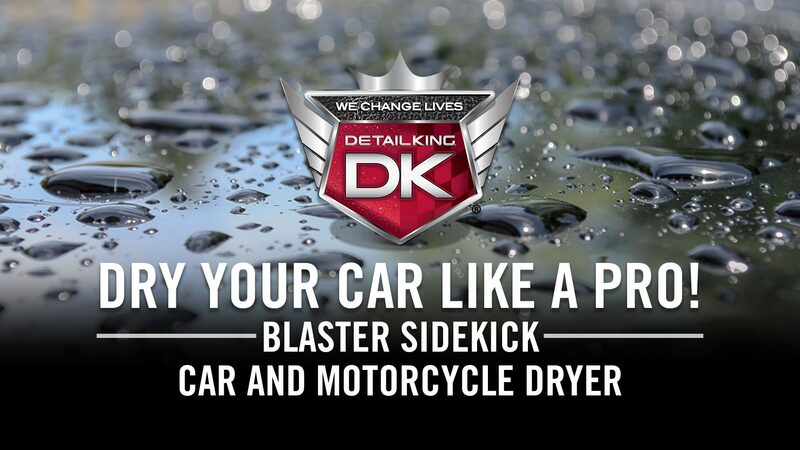 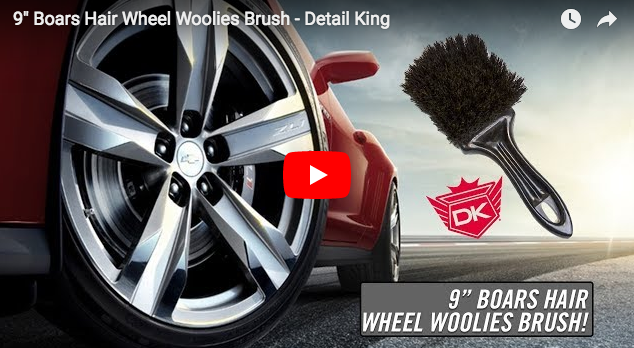 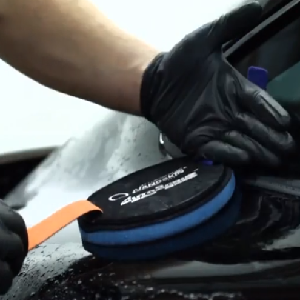 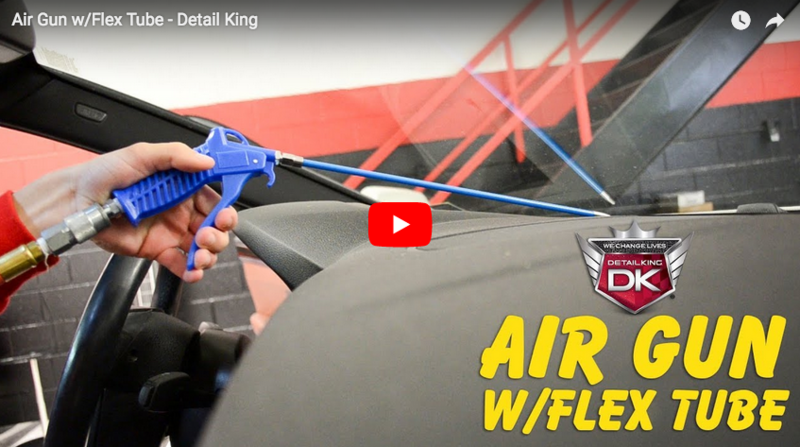 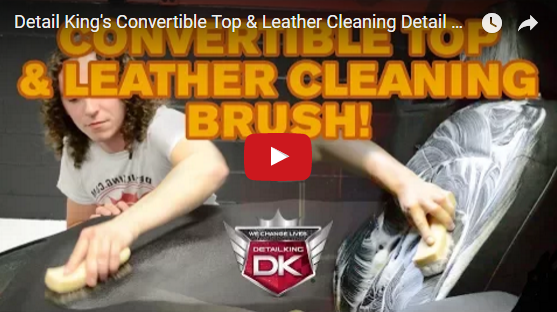 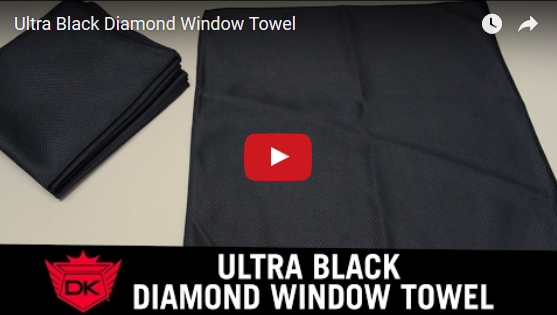 Detail King’s NEW 3-in-1 Wash Mitt – The Perfect Tool for Washing your Car! 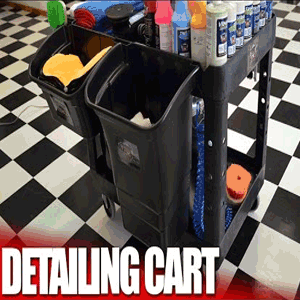 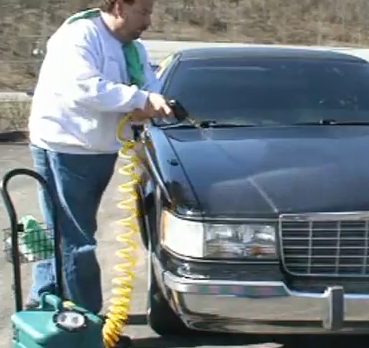 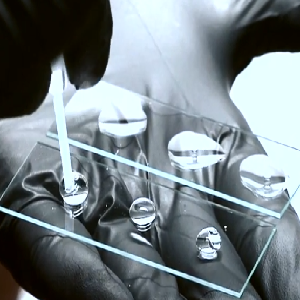 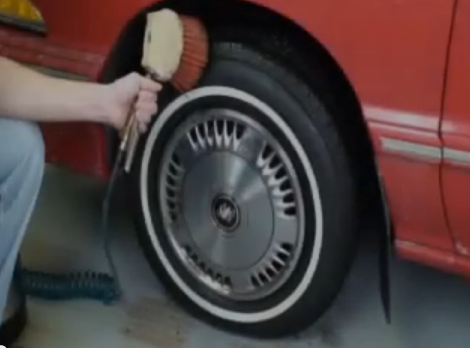 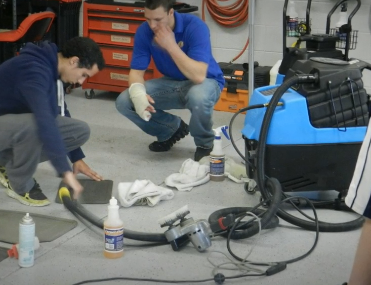 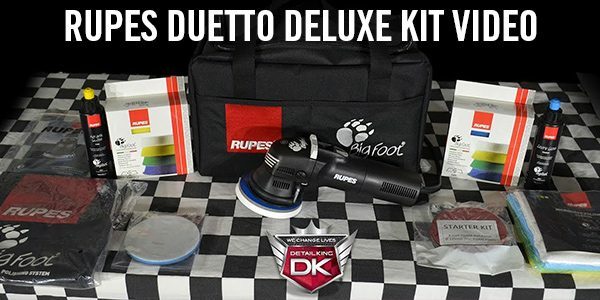 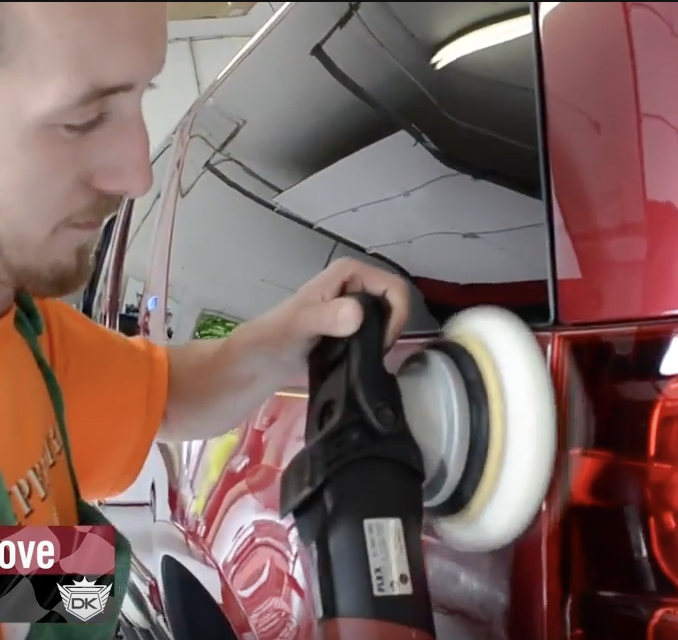 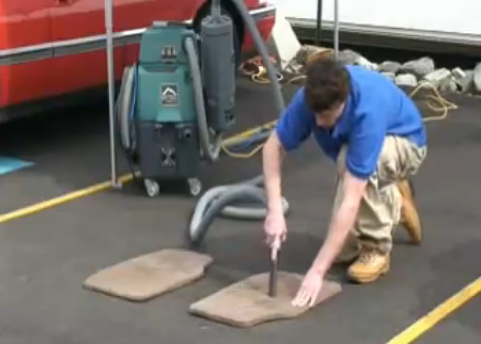 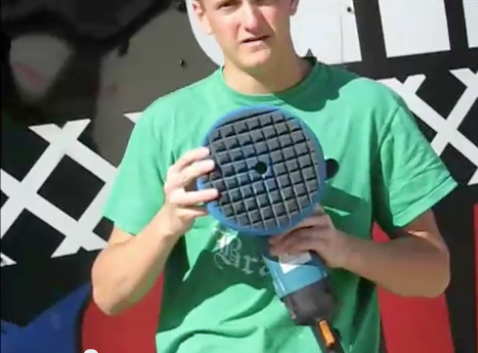 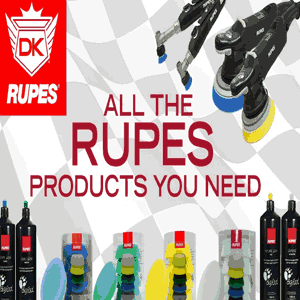 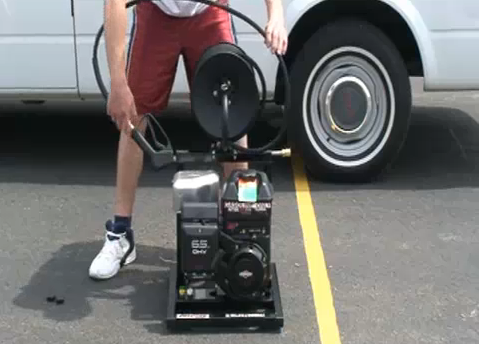 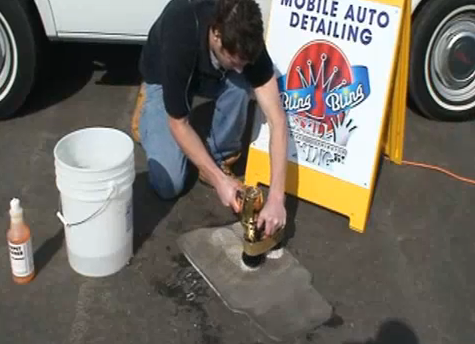 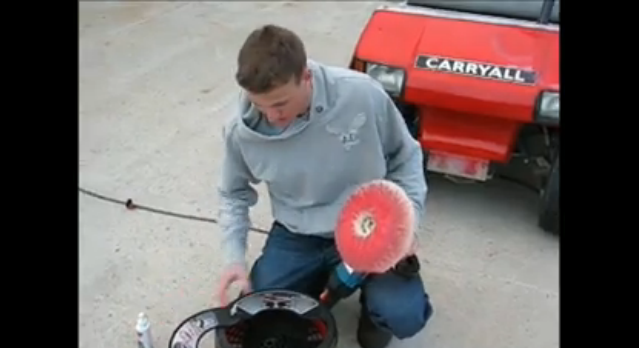 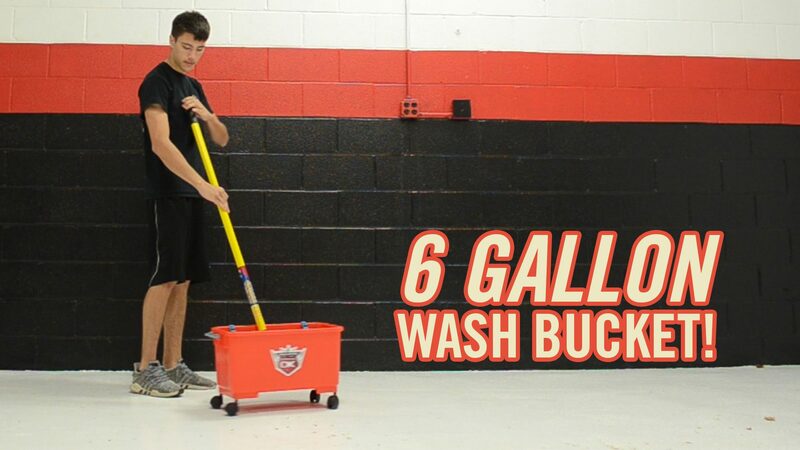 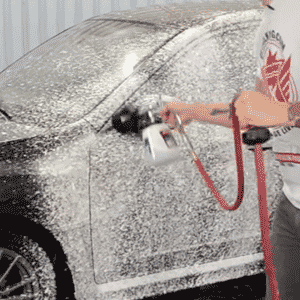 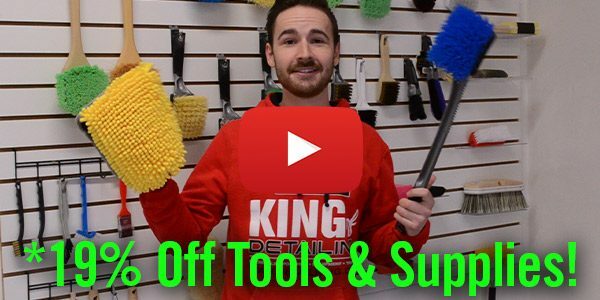 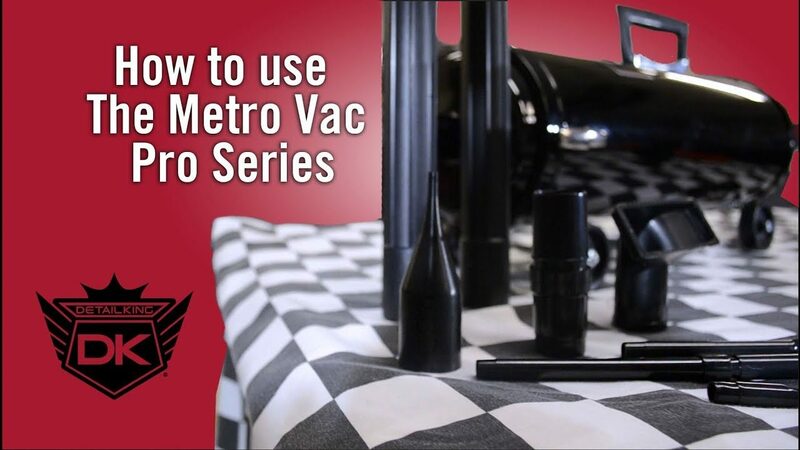 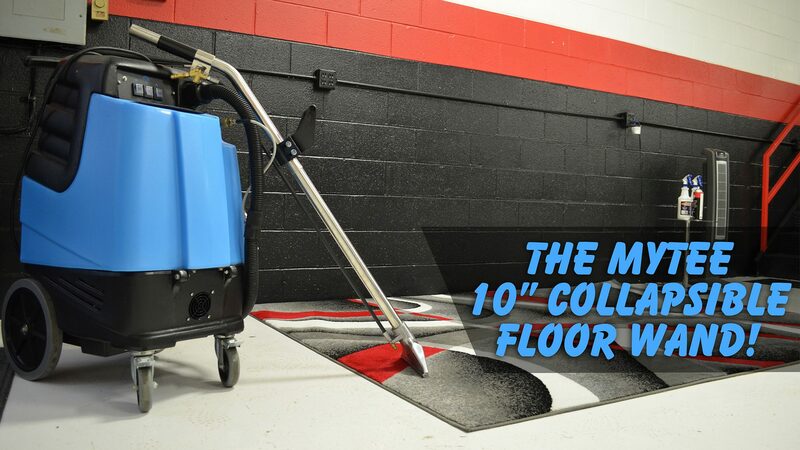 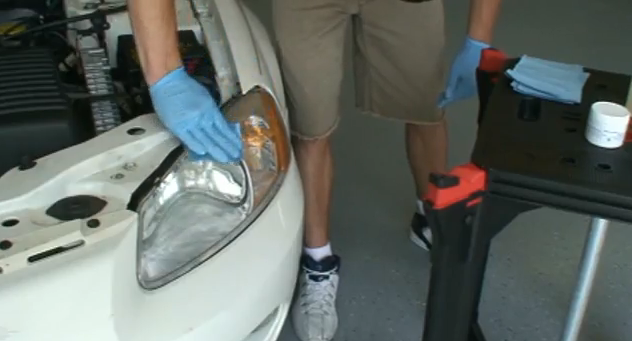 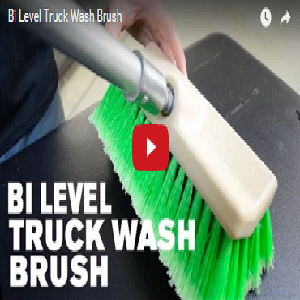 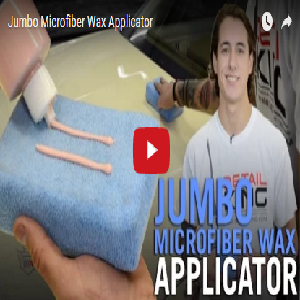 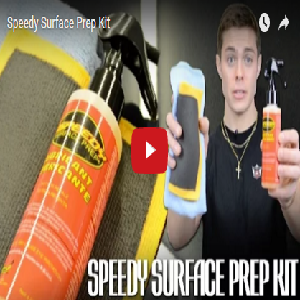 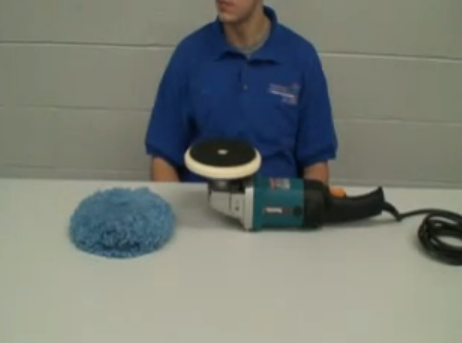 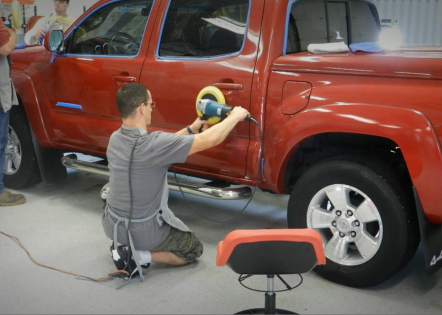 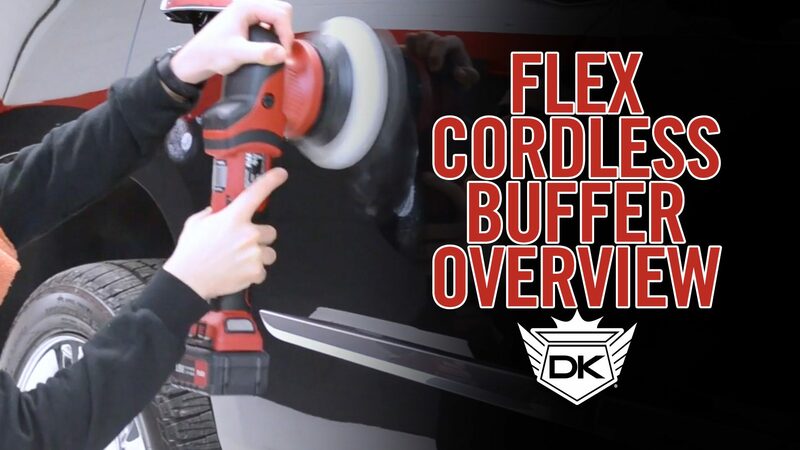 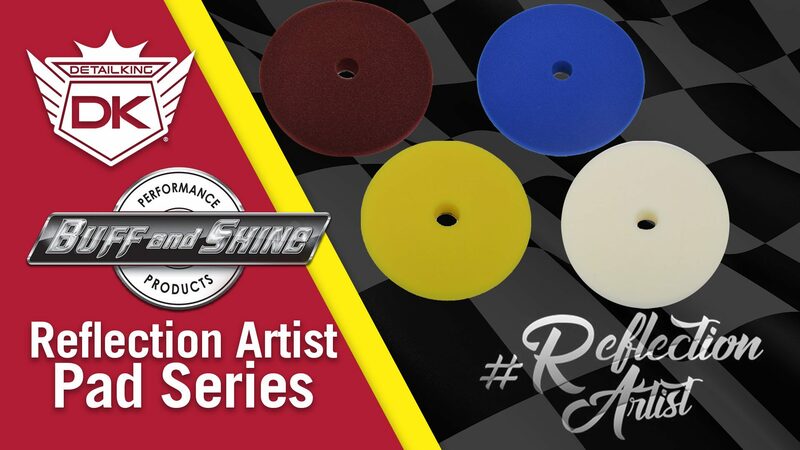 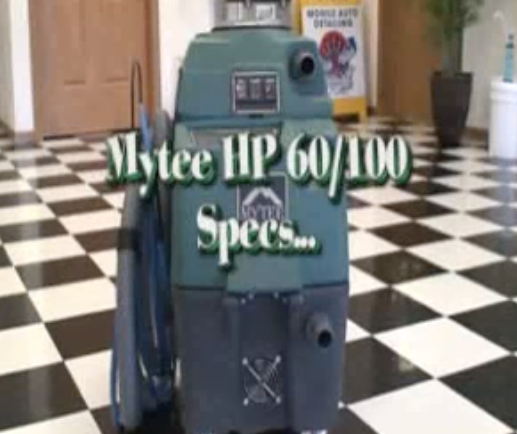 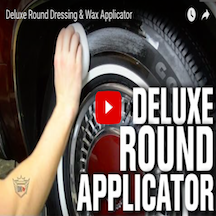 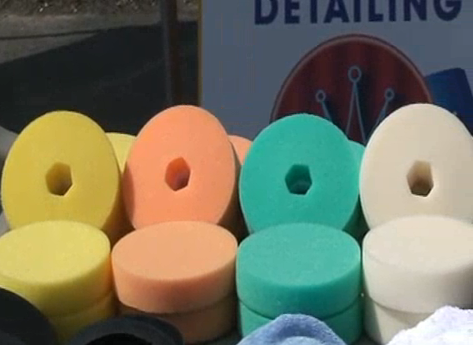 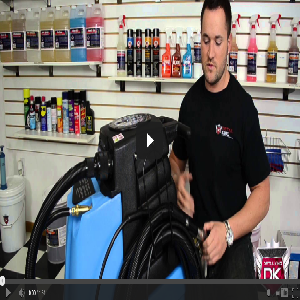 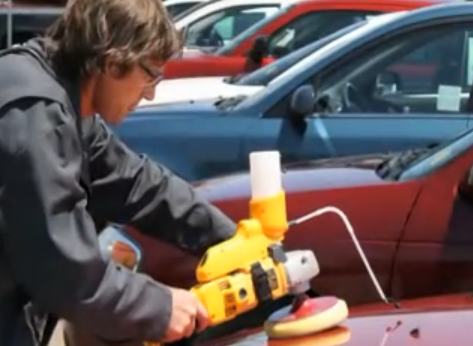 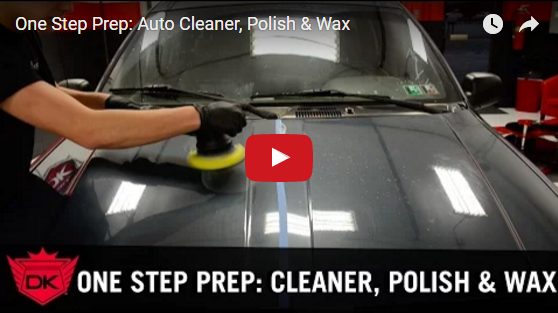 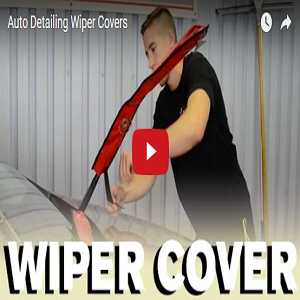 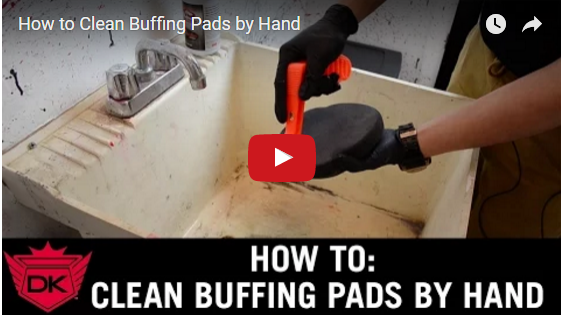 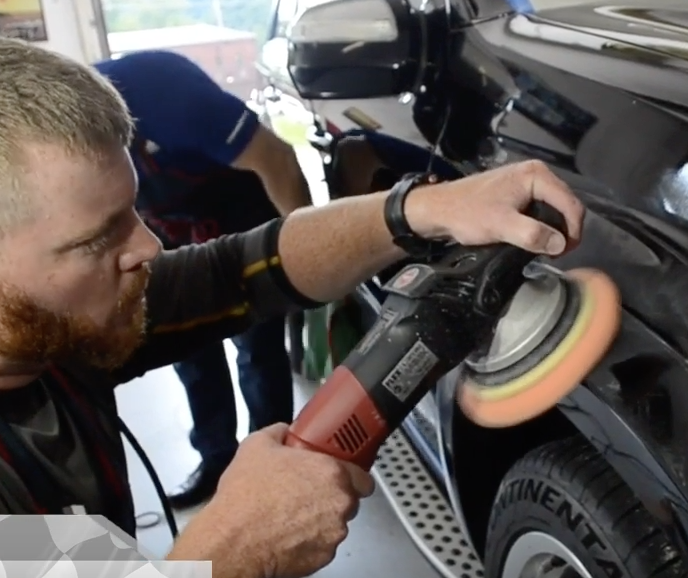 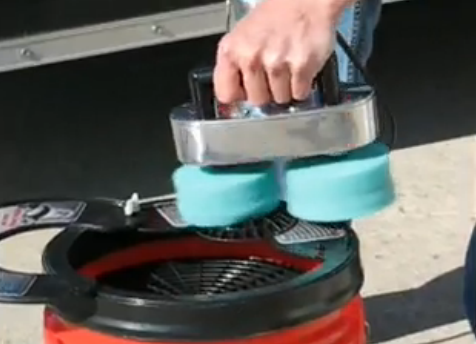 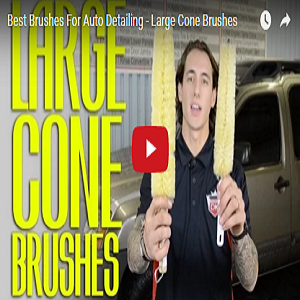 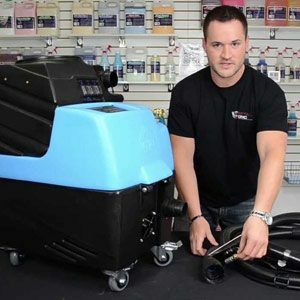 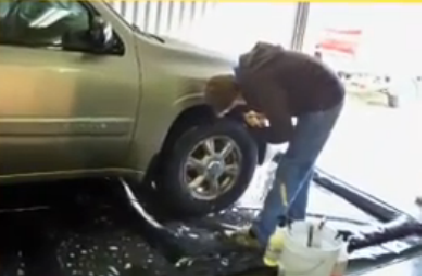 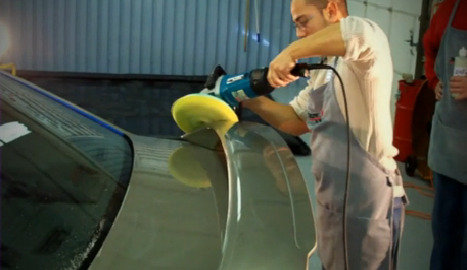 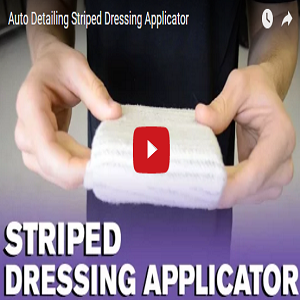 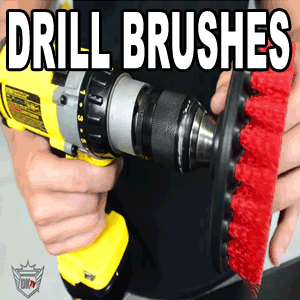 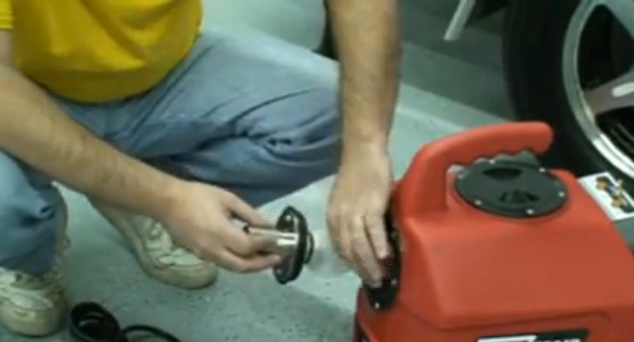 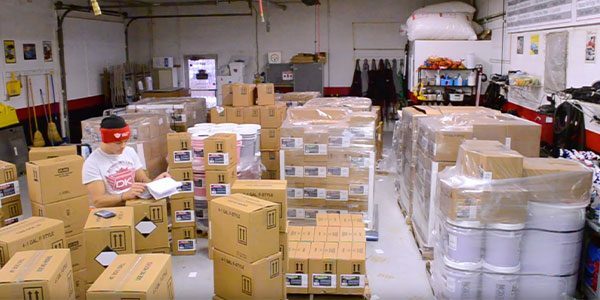 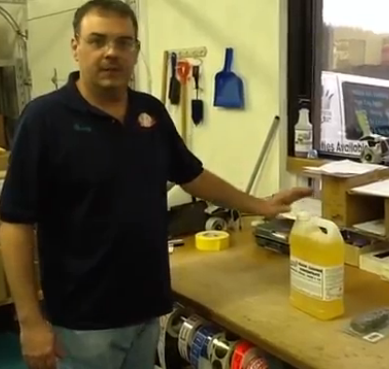 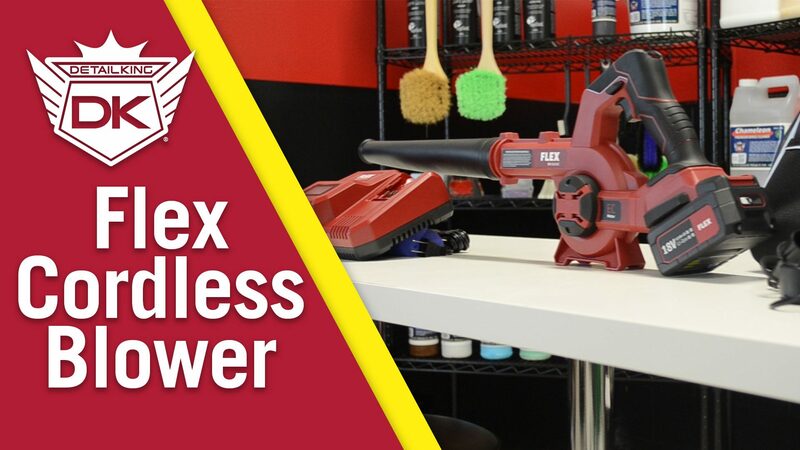 We Have All The RUPES Products You Need! 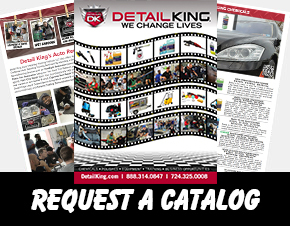 Detail King’s 2017 Catalog AVAILABLE NOW!